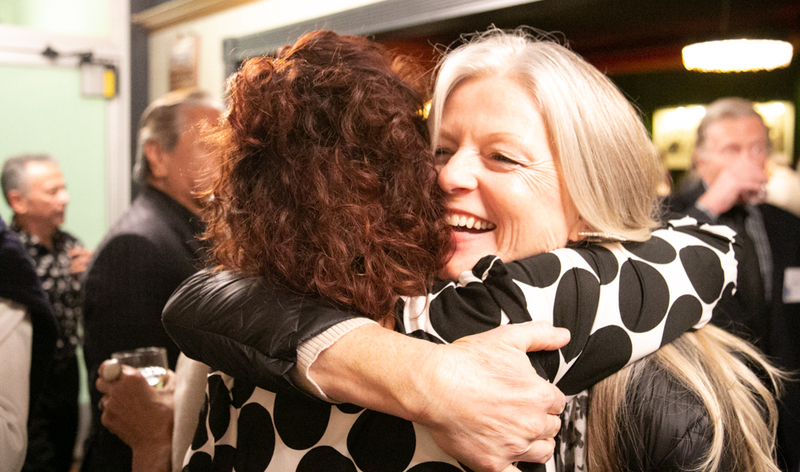 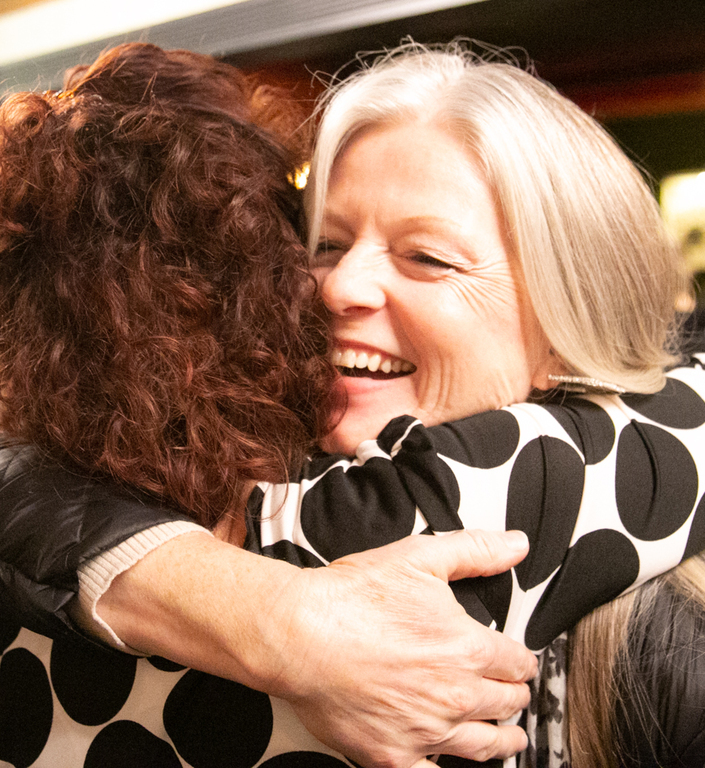 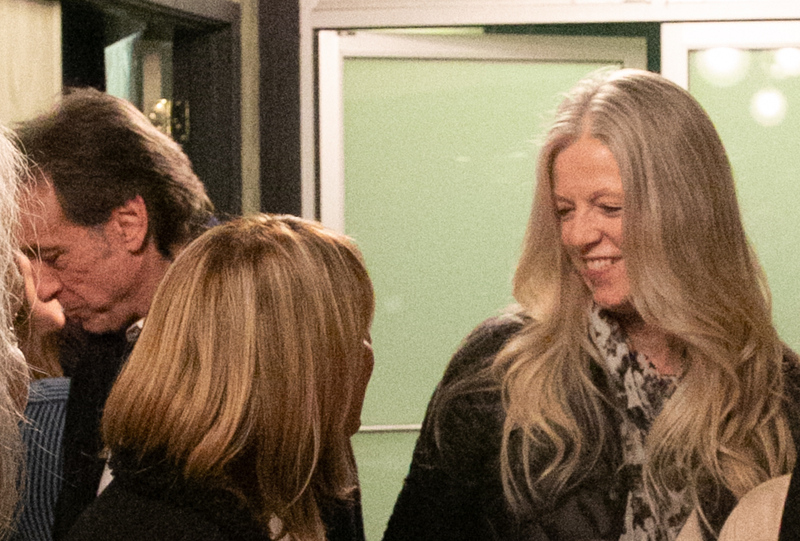 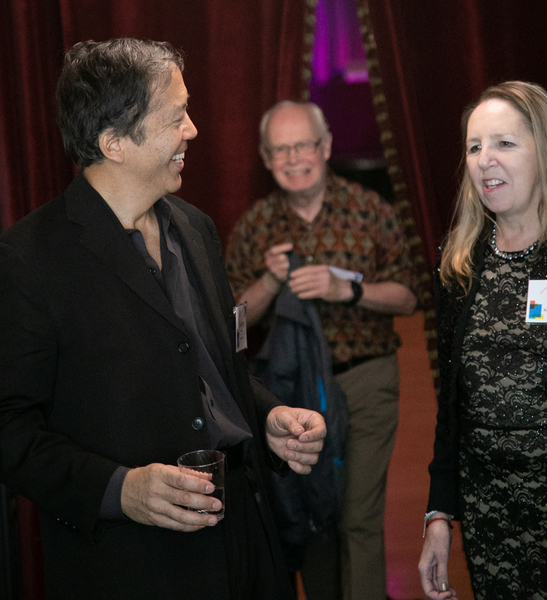 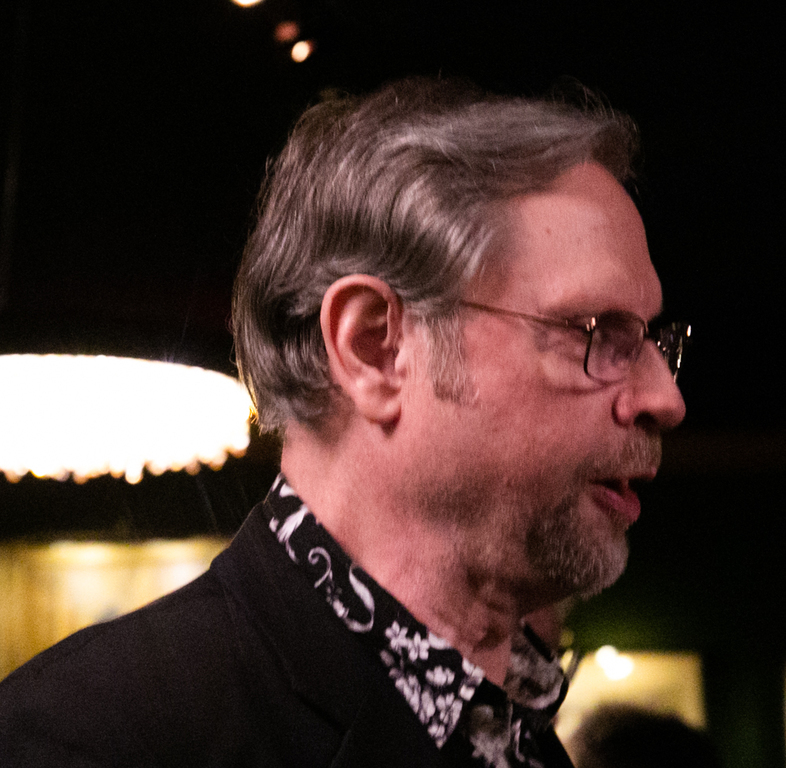 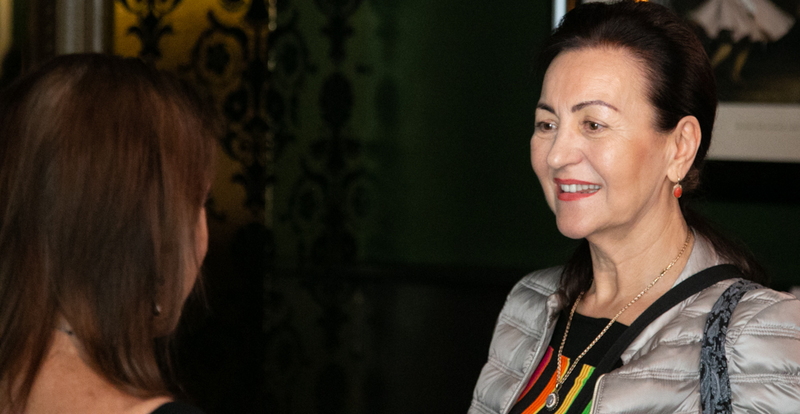 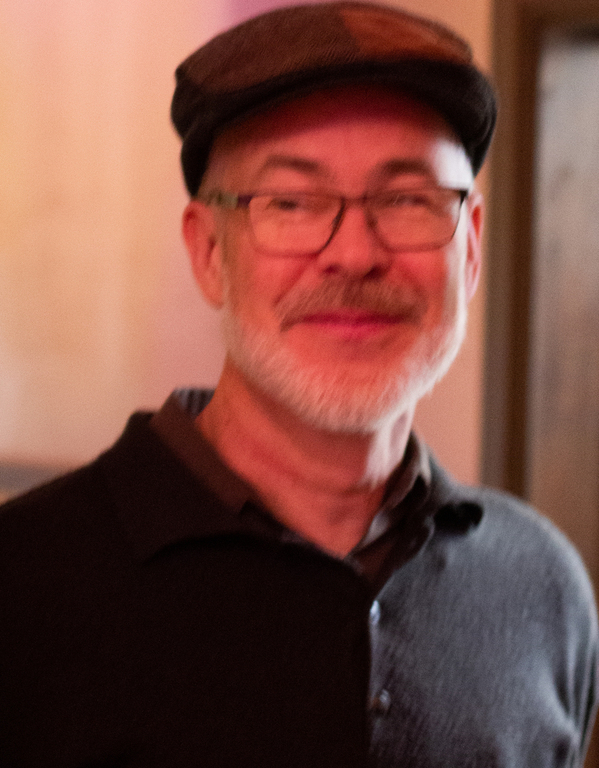 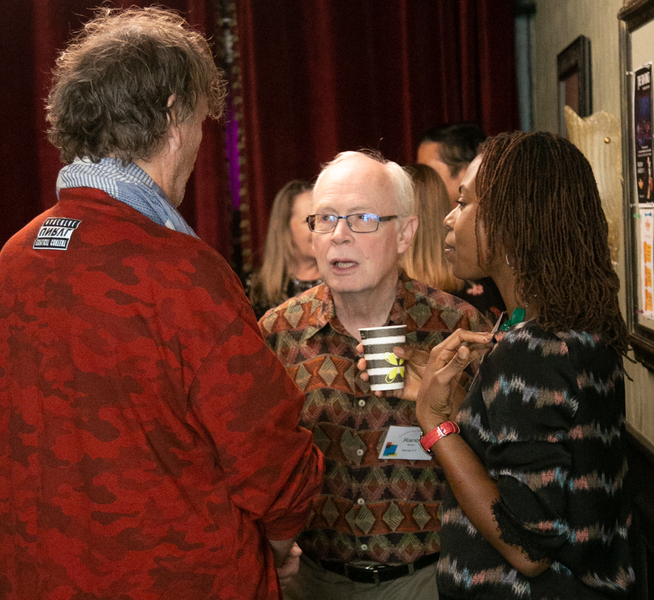 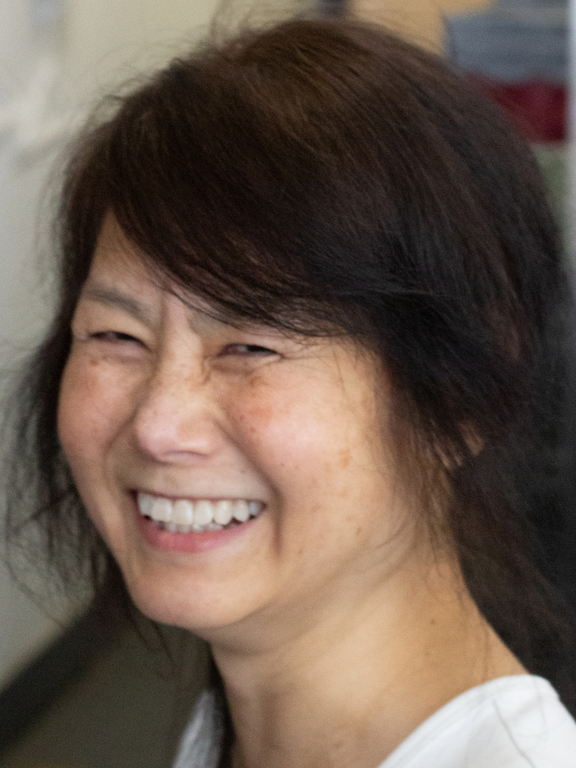 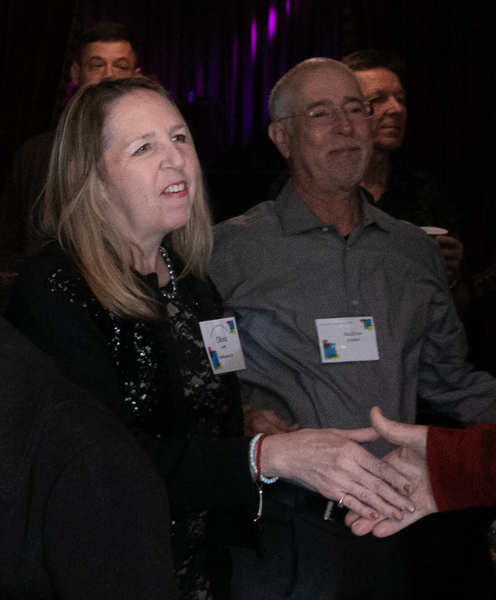 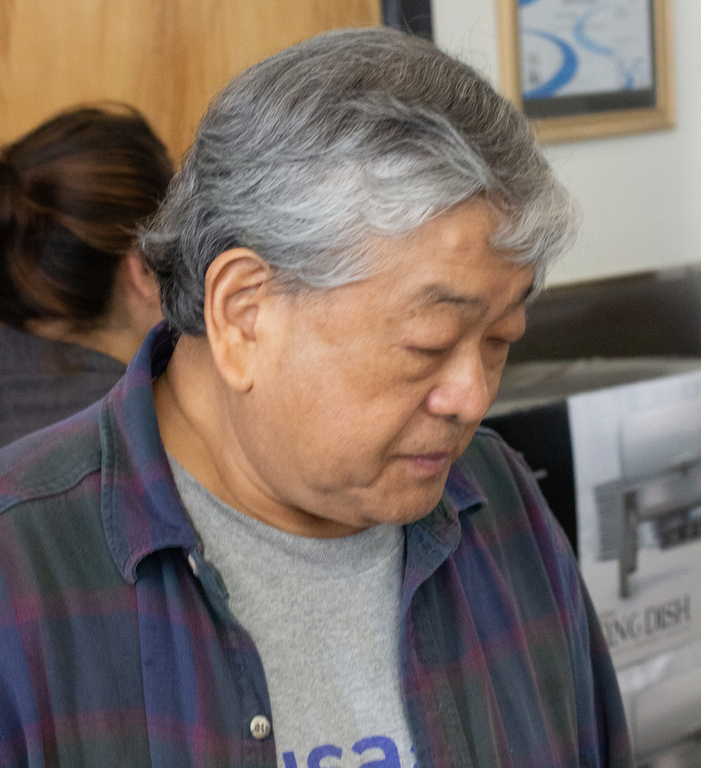 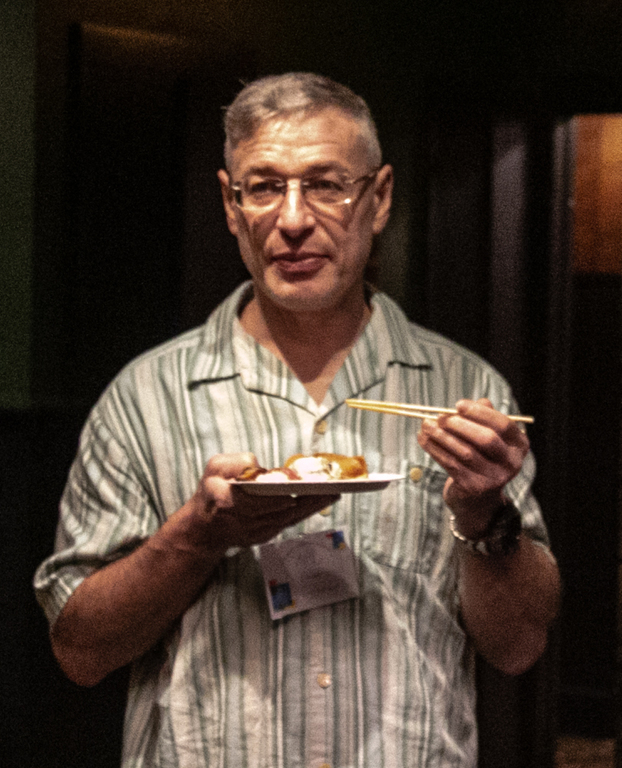 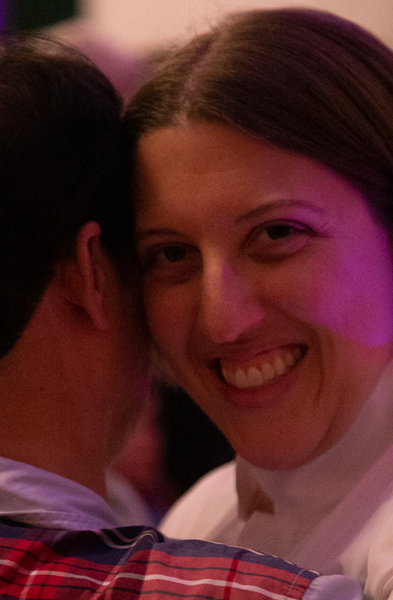 Encuentro San Francisco 2019! 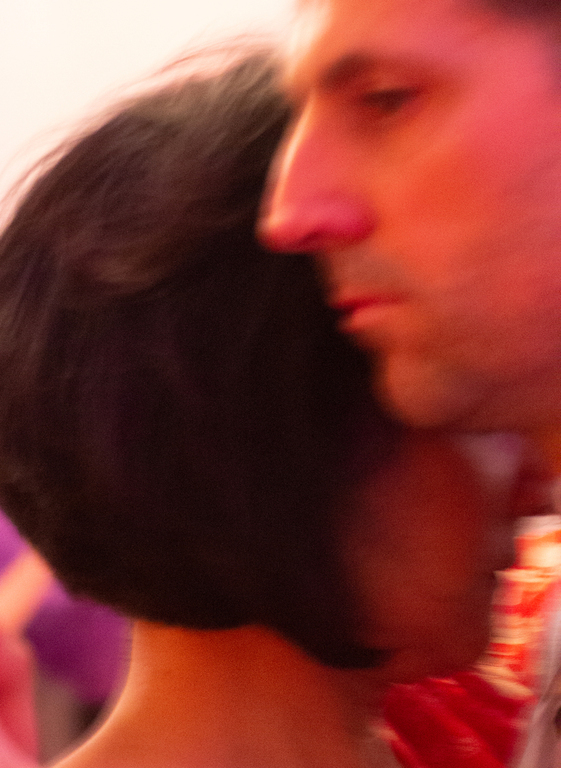 PICS!!! 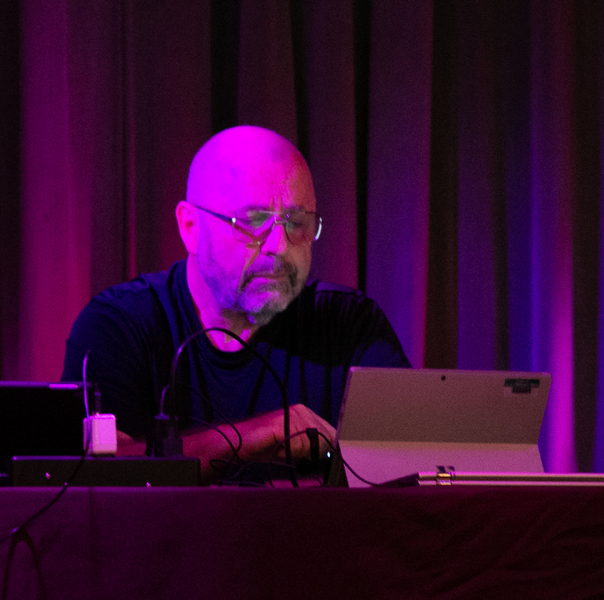 Encuentro San Francisco 2019! 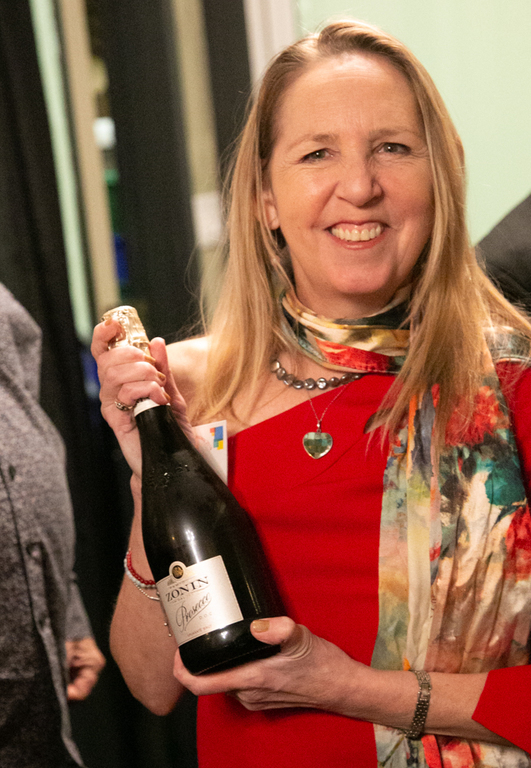 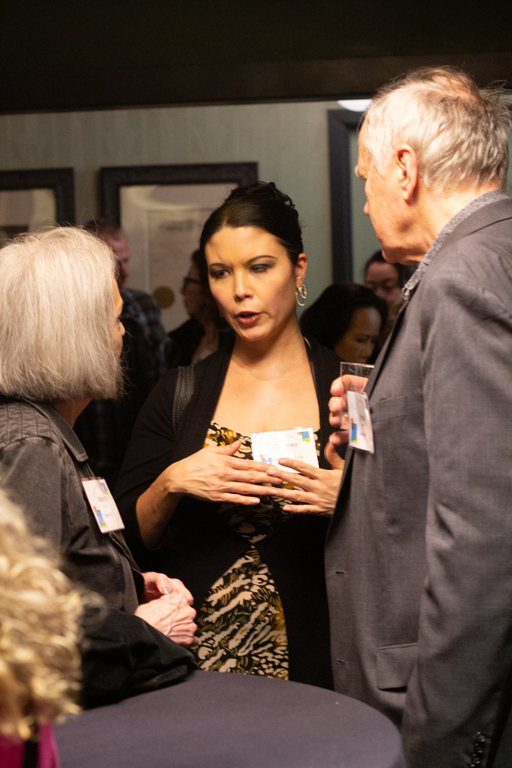 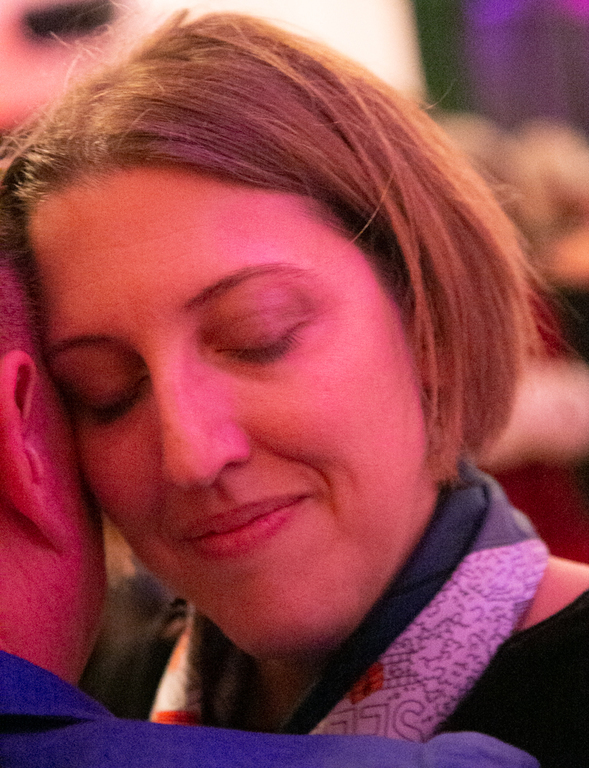 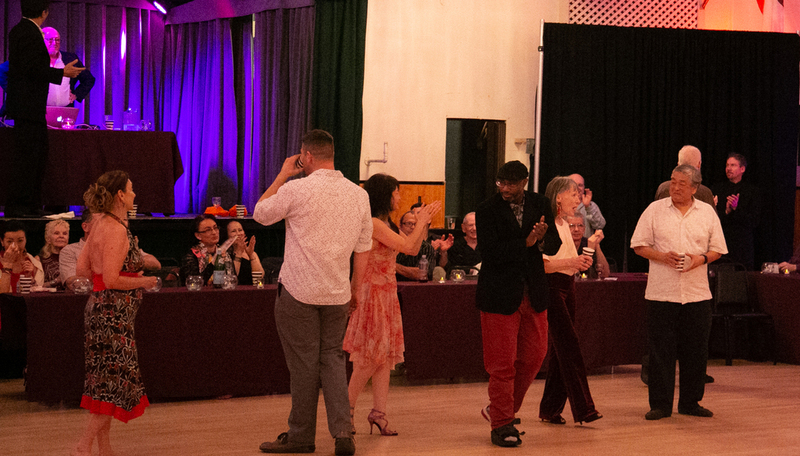 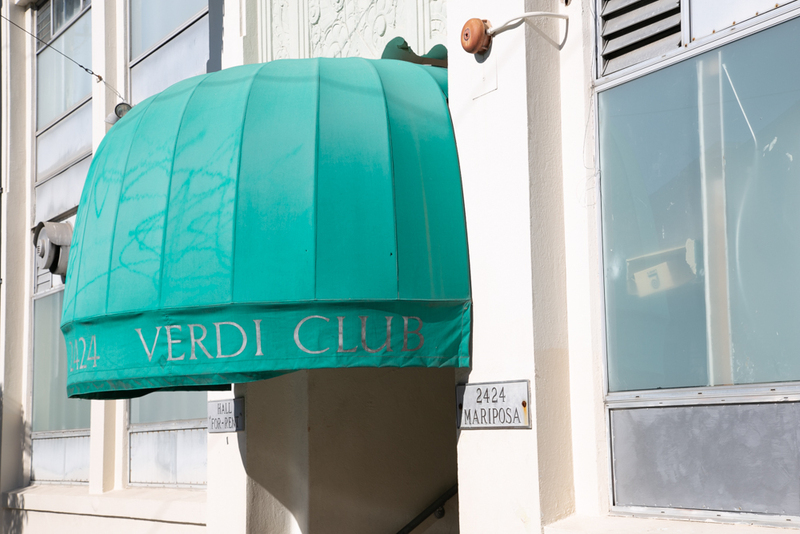 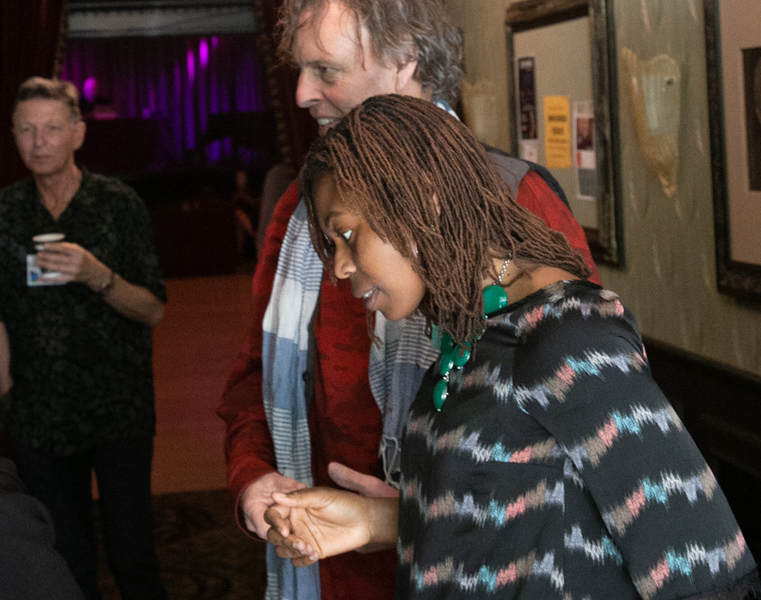 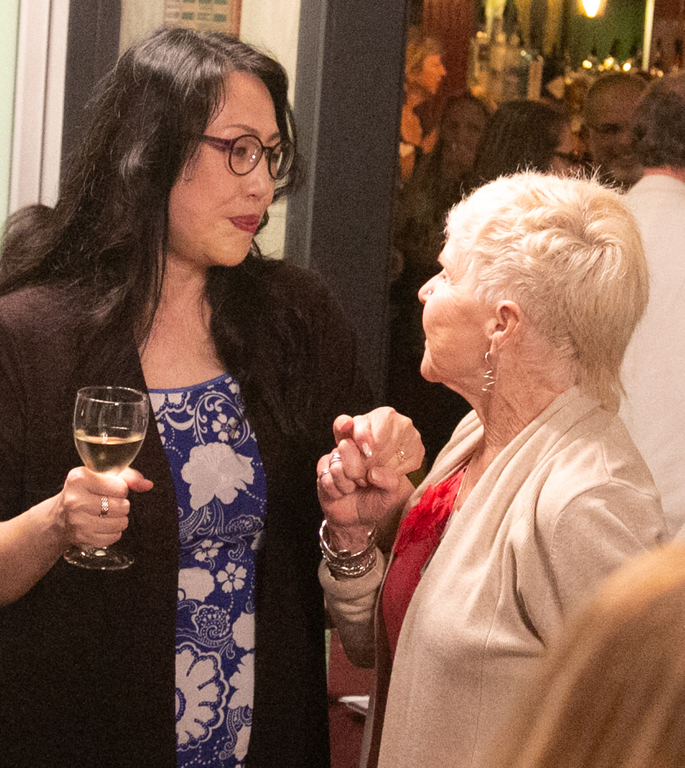 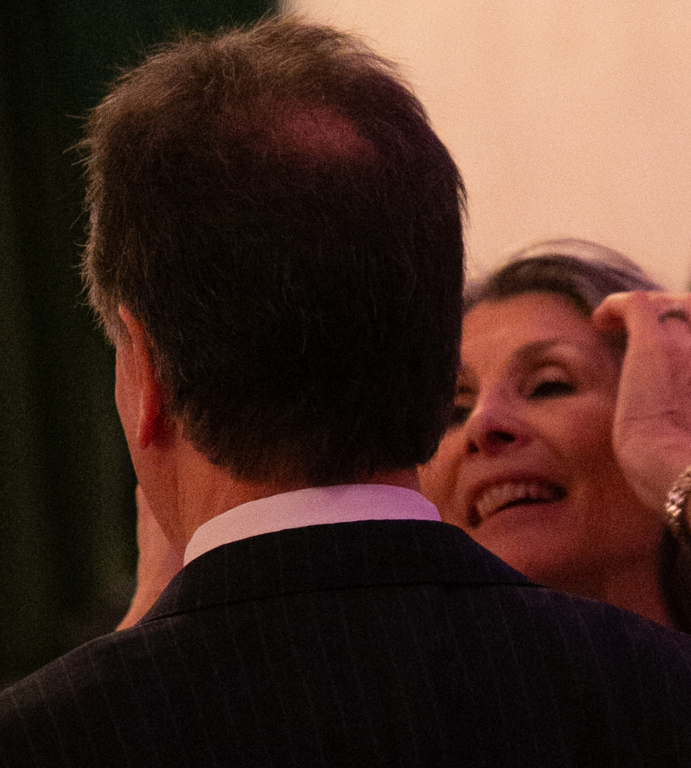 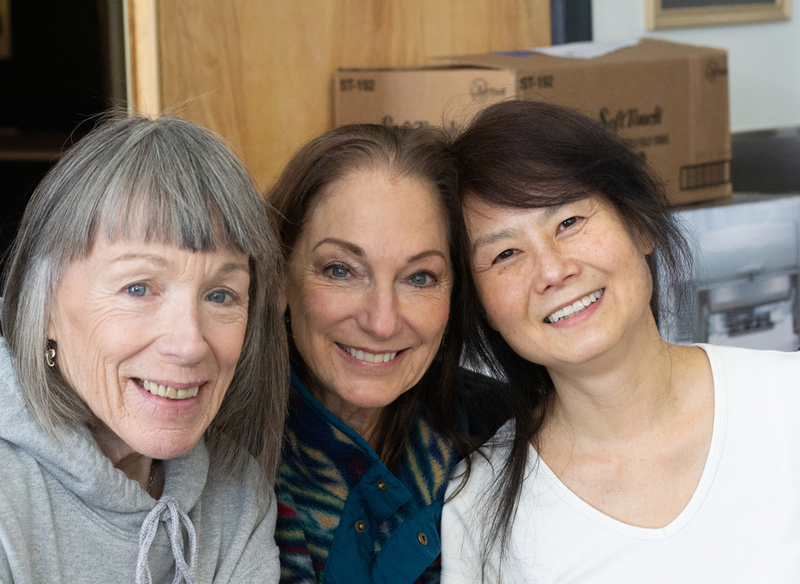 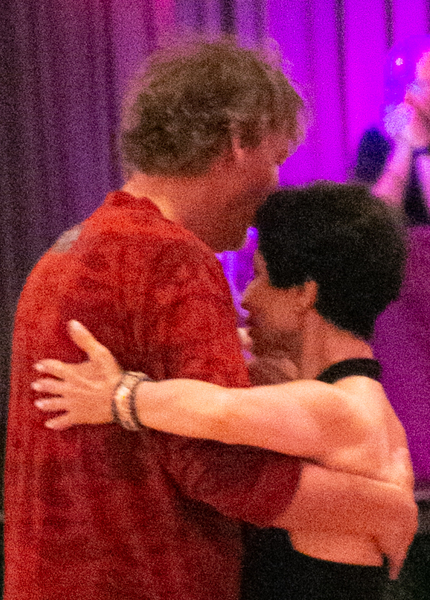 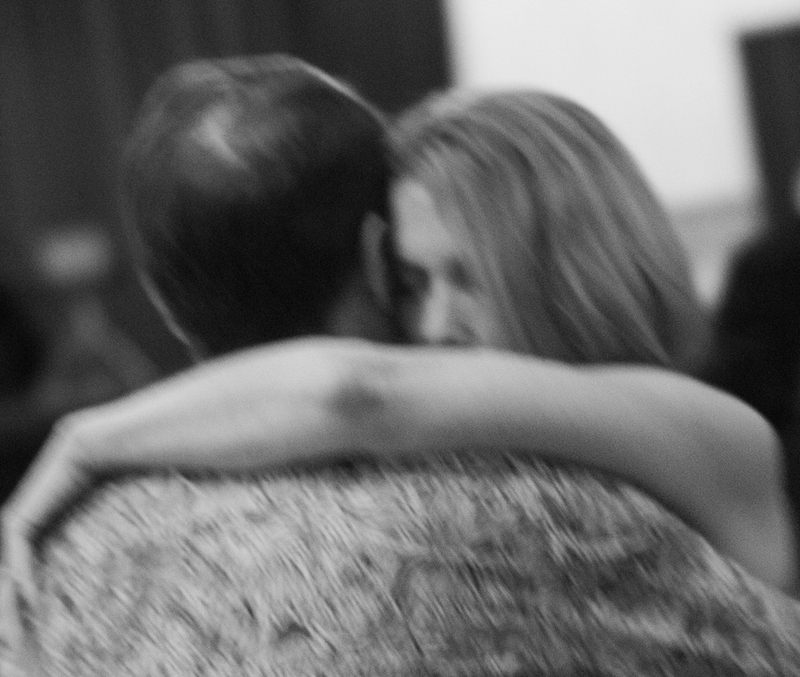 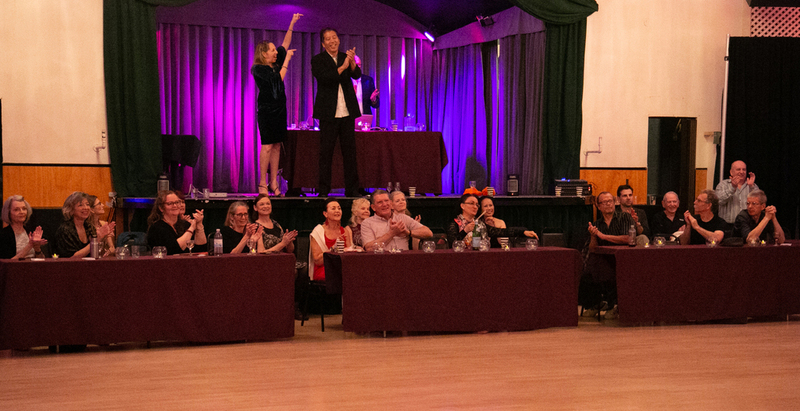 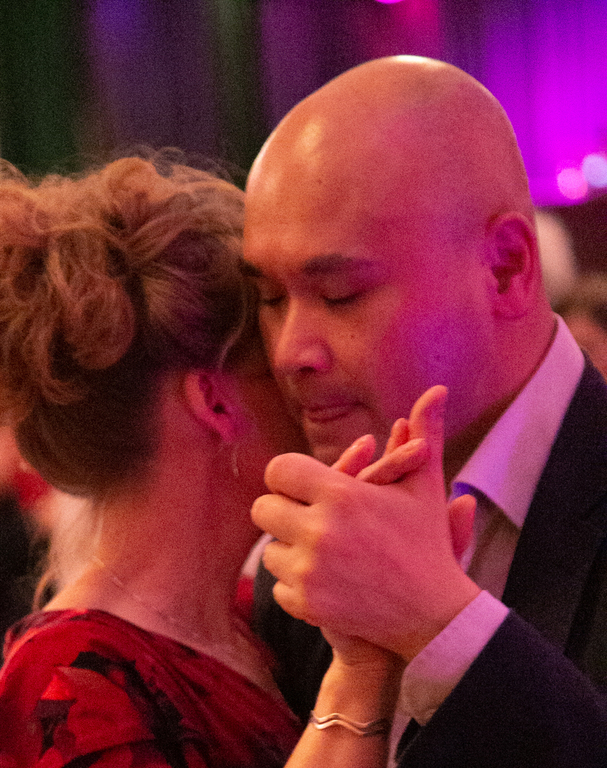 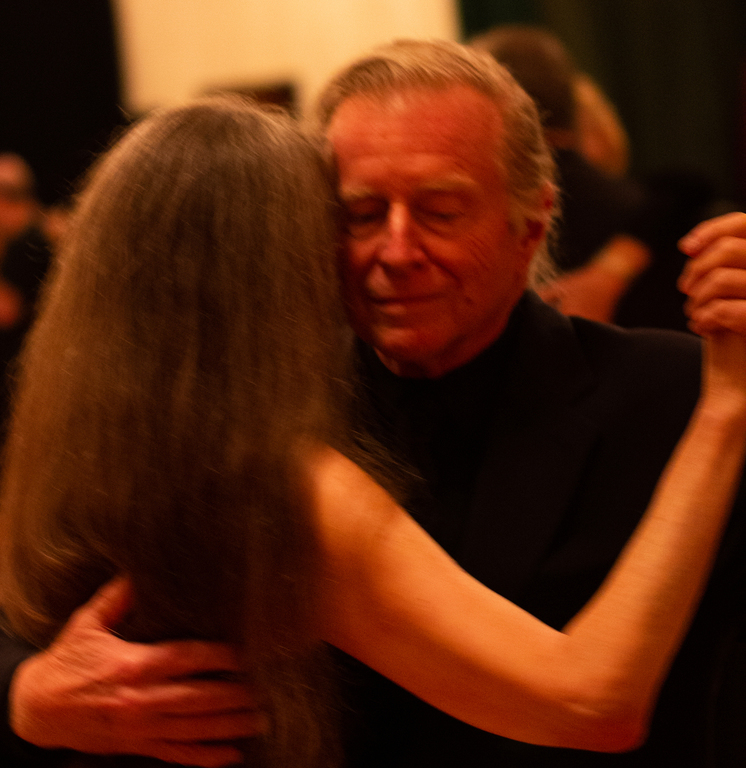 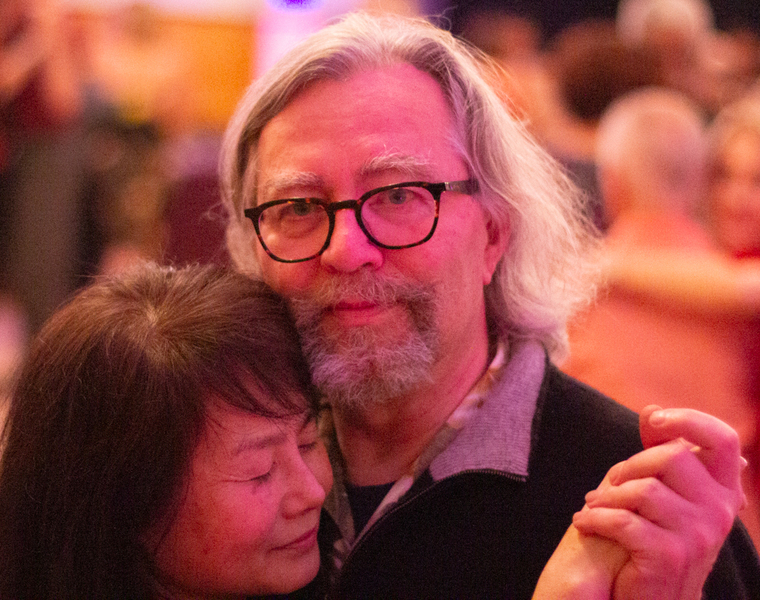 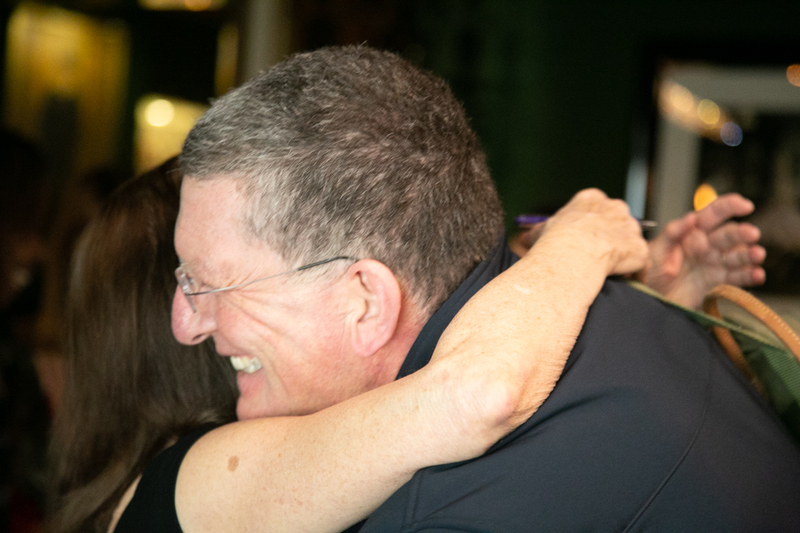 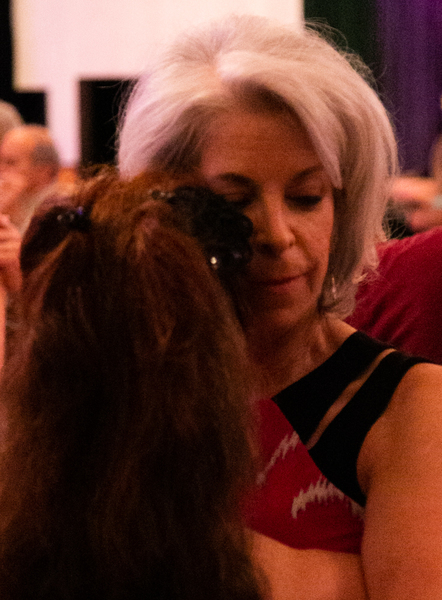 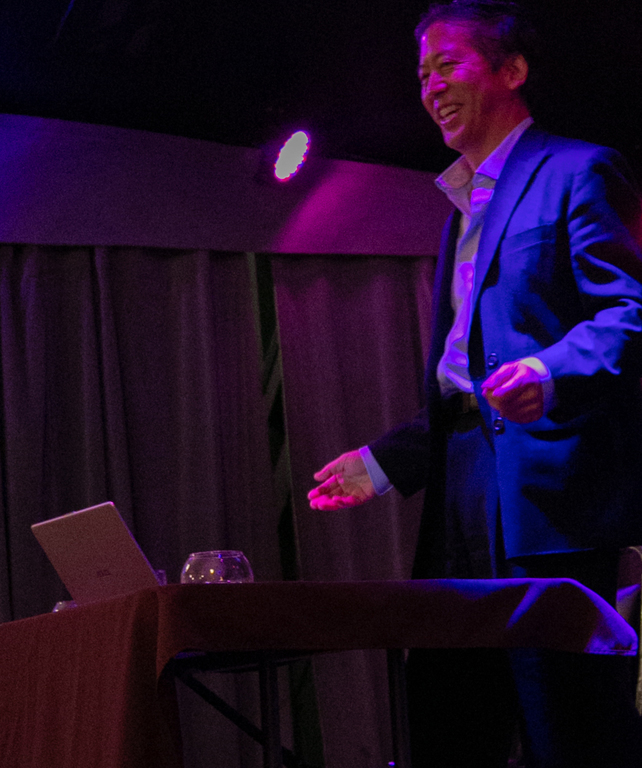 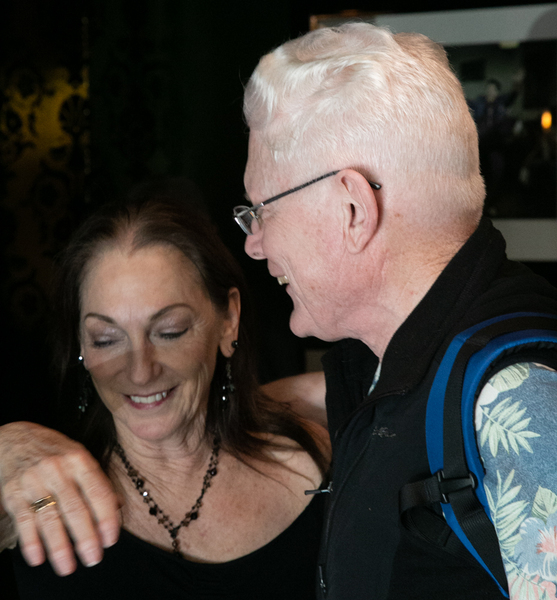 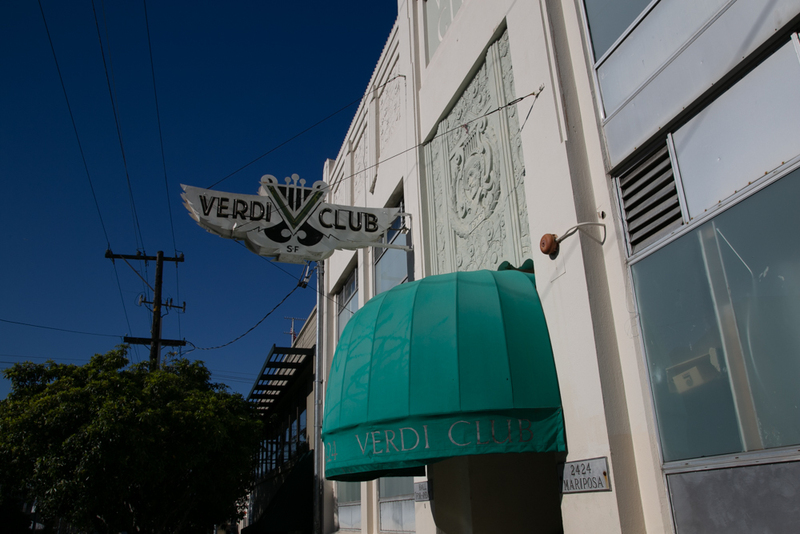 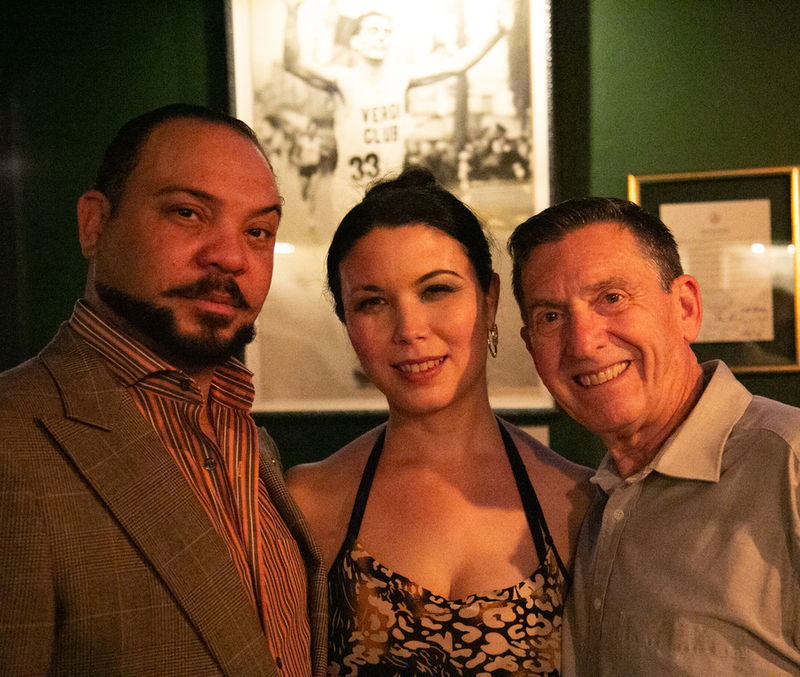 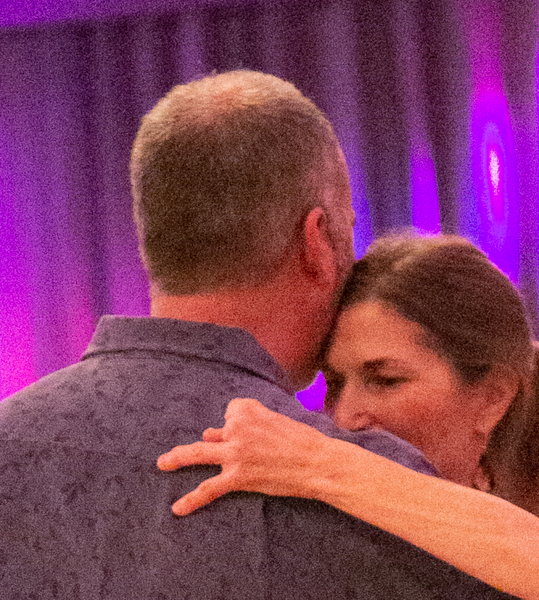 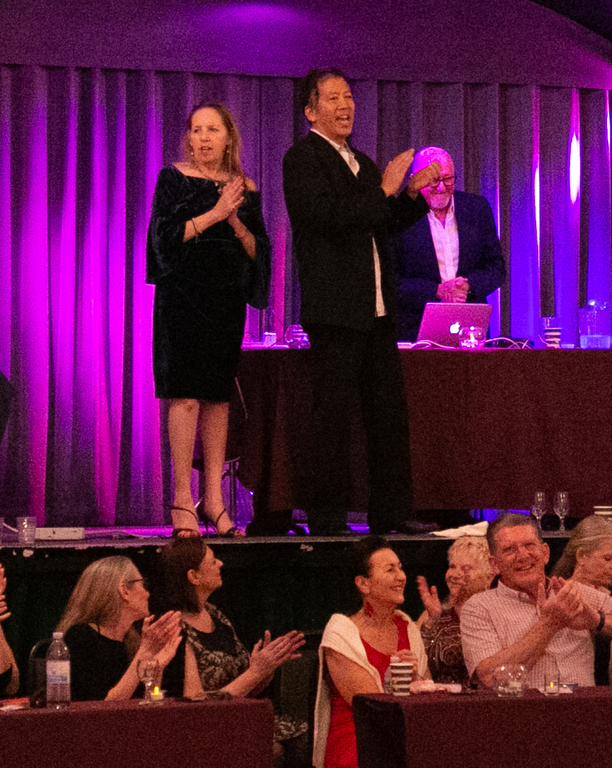 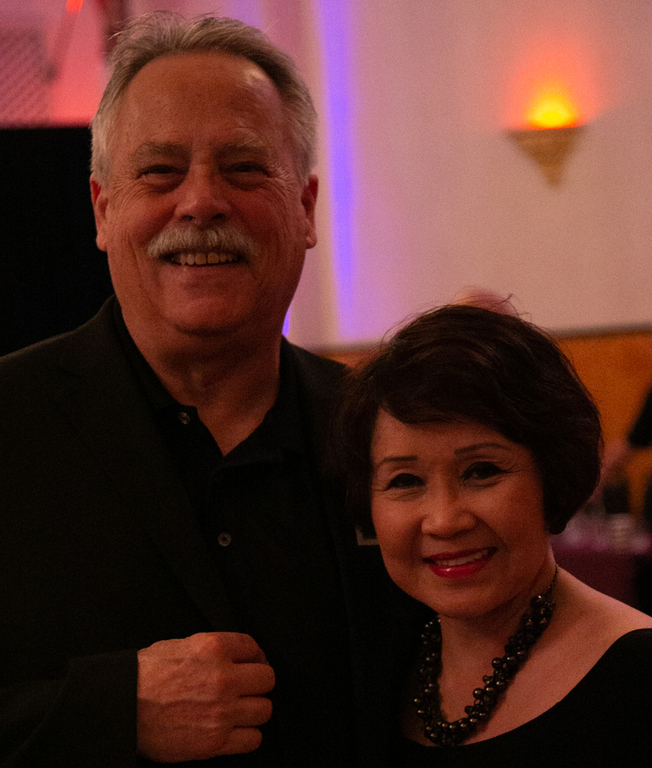 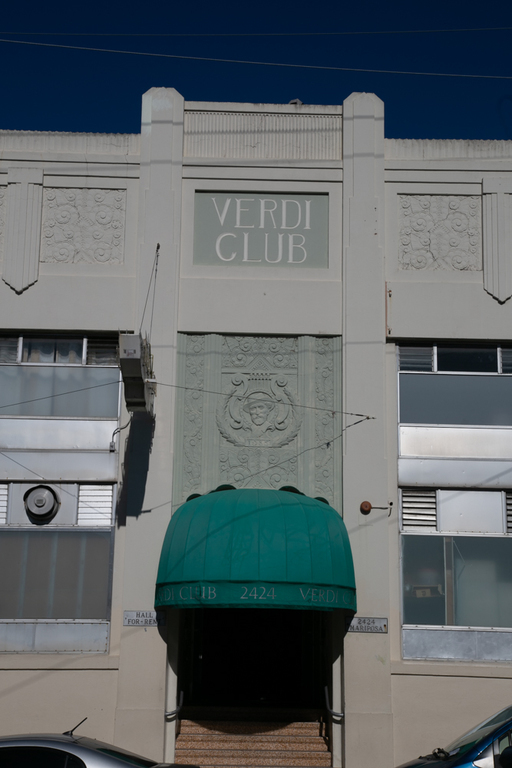 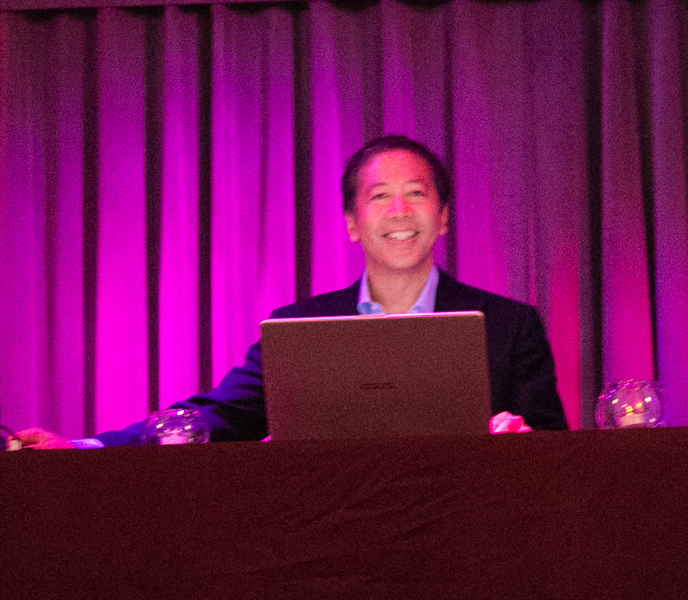 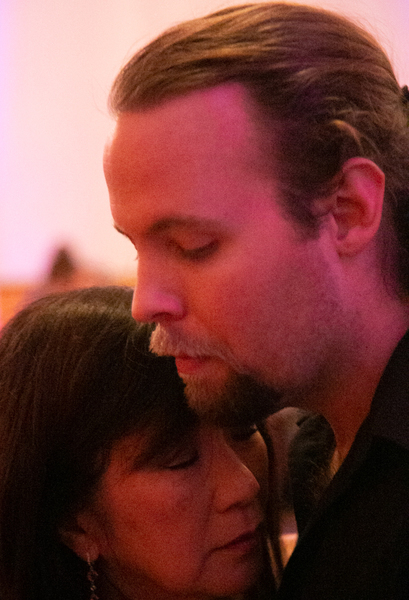 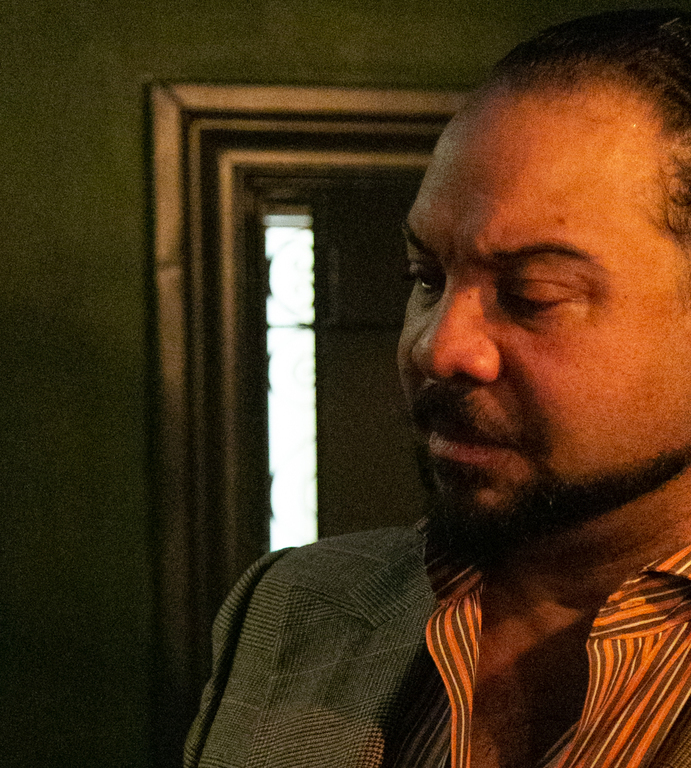 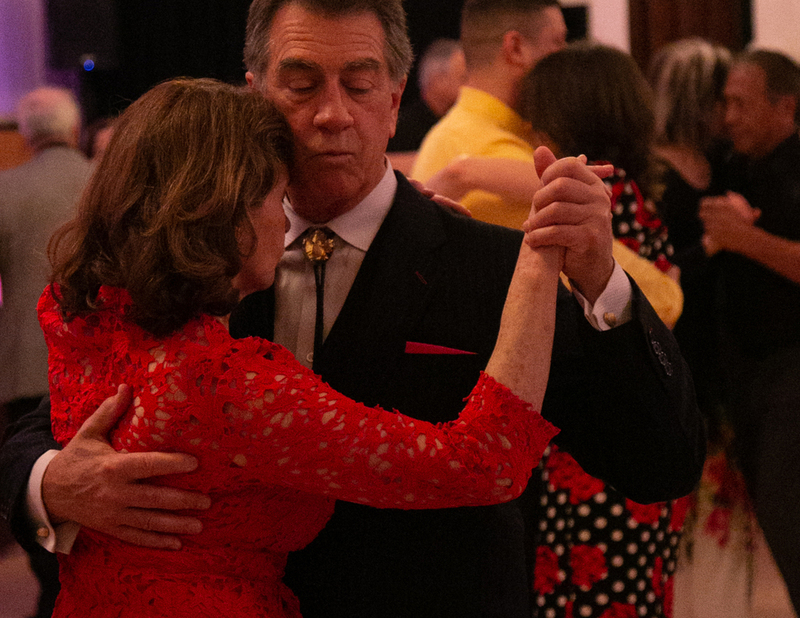 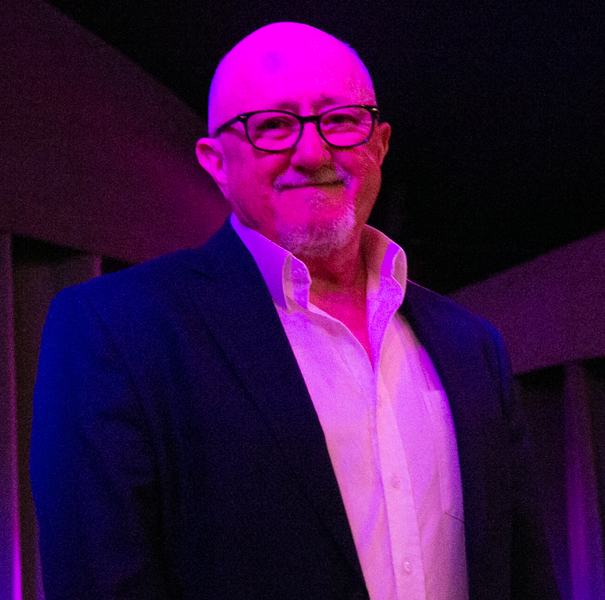 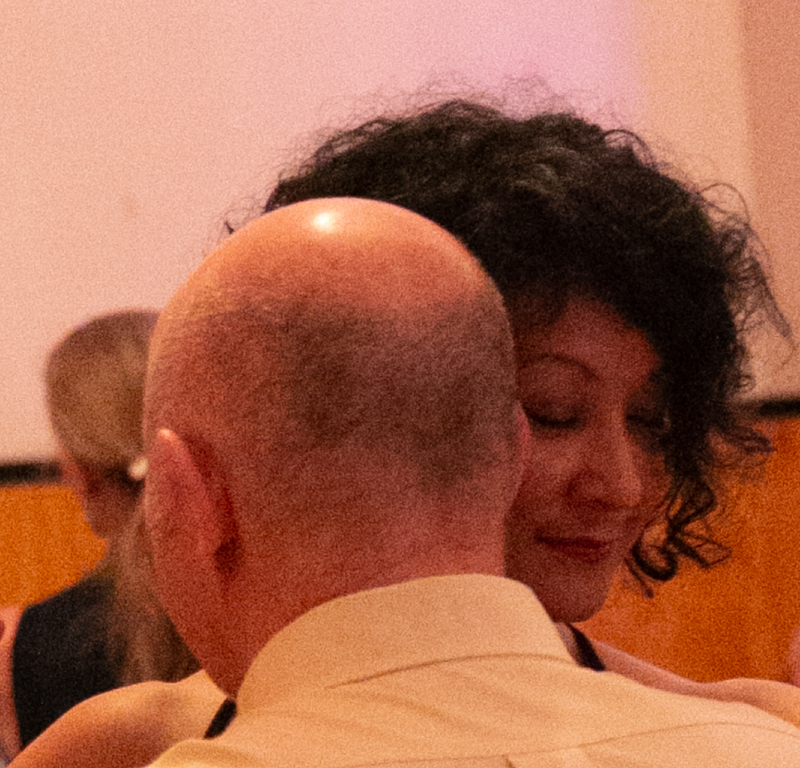 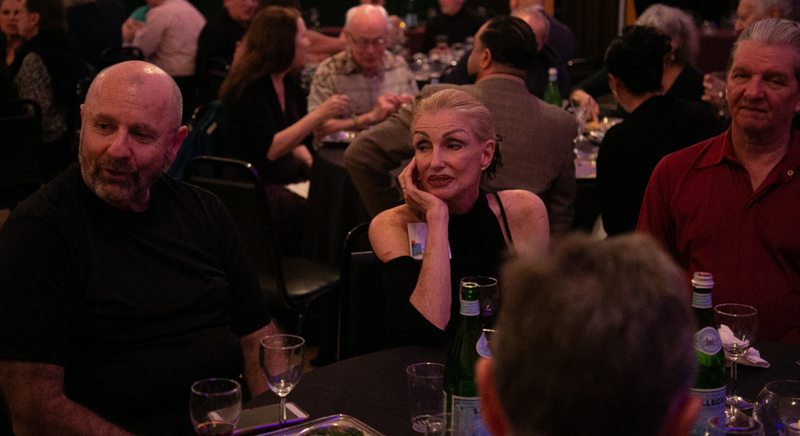 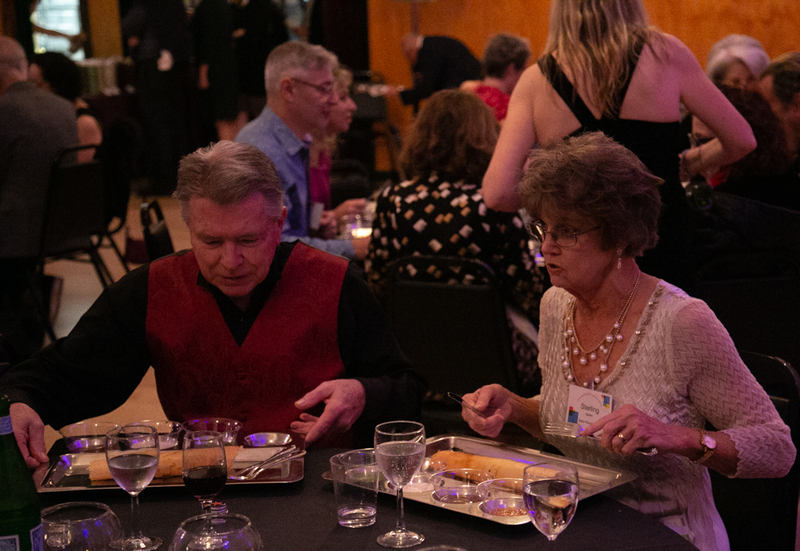 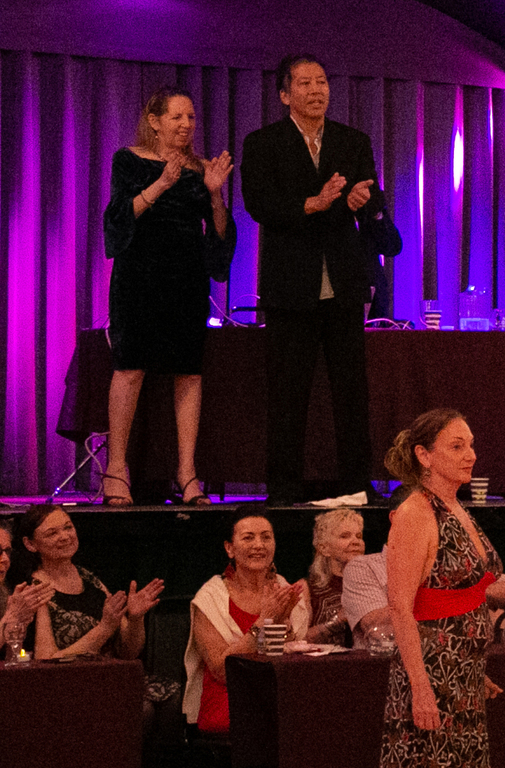 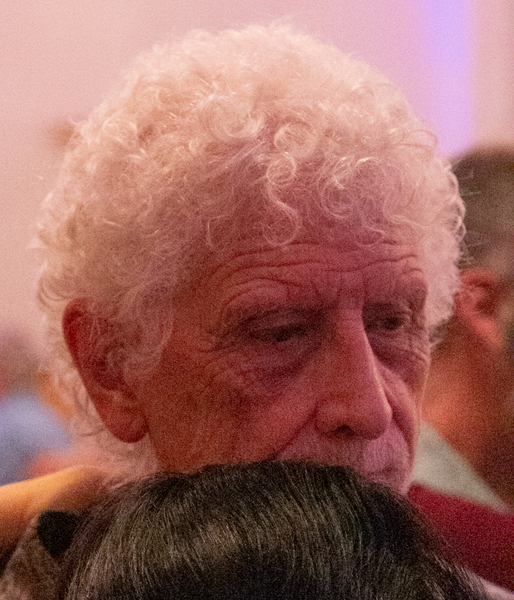 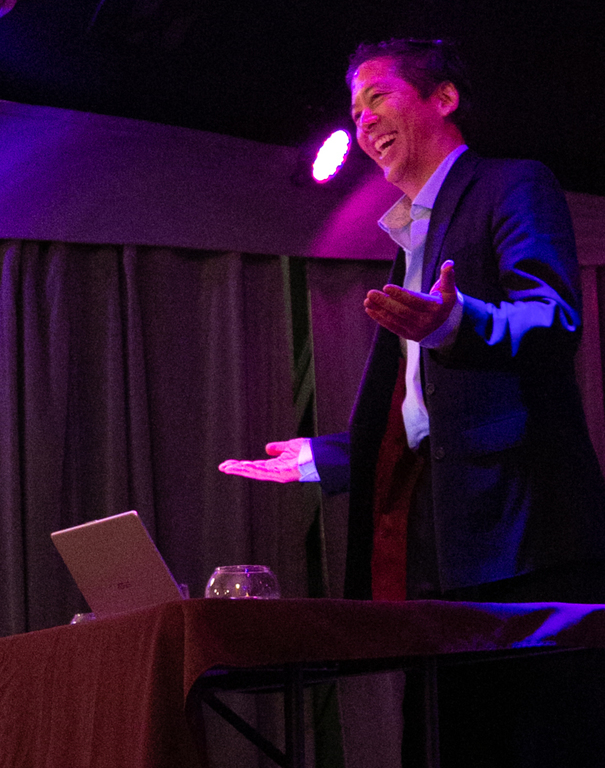 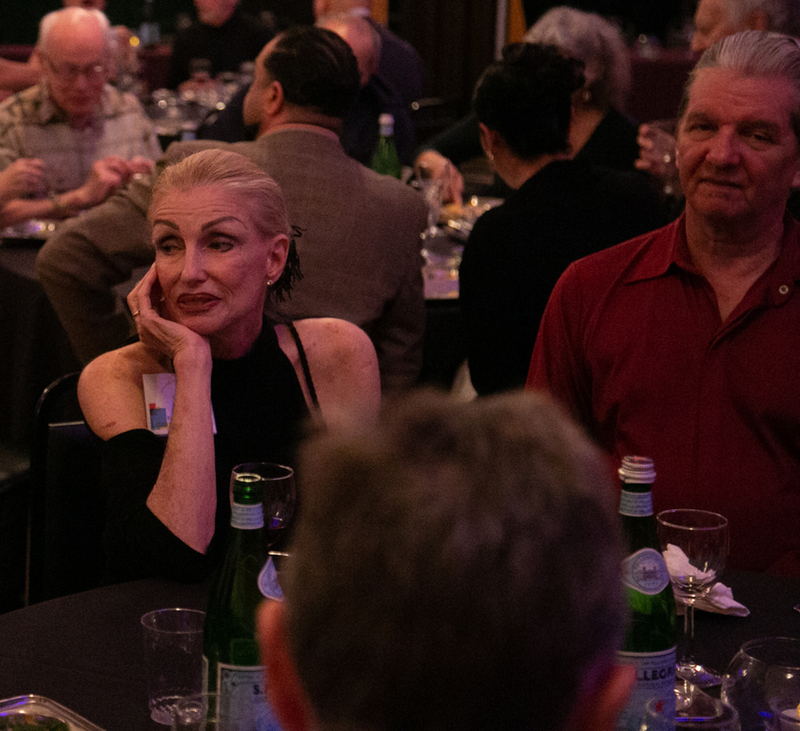 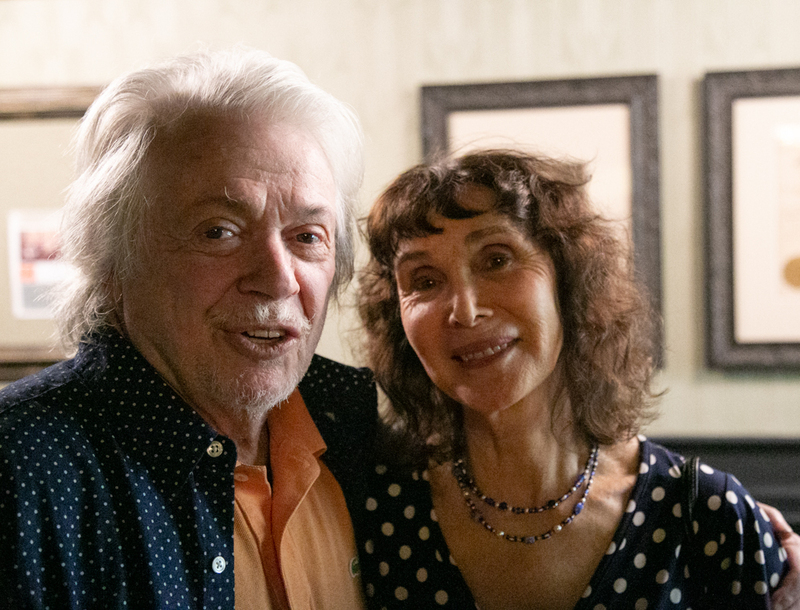 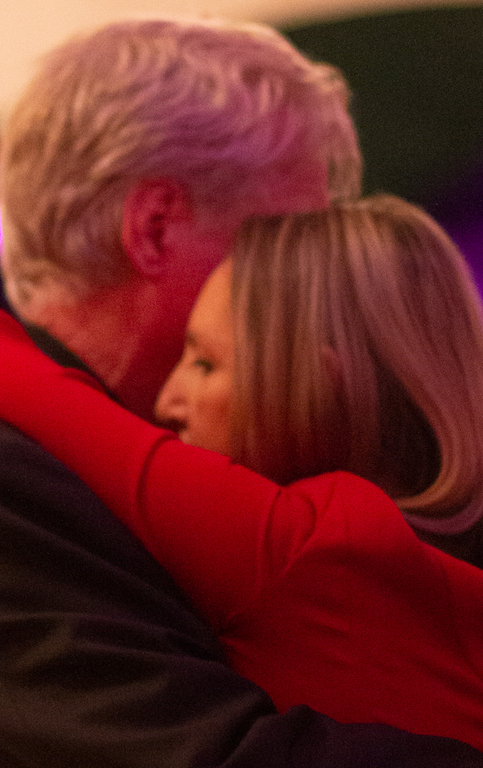 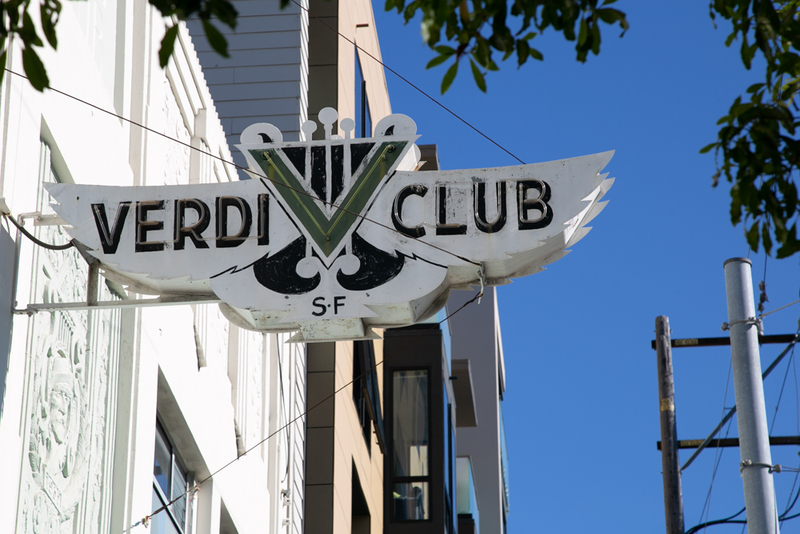 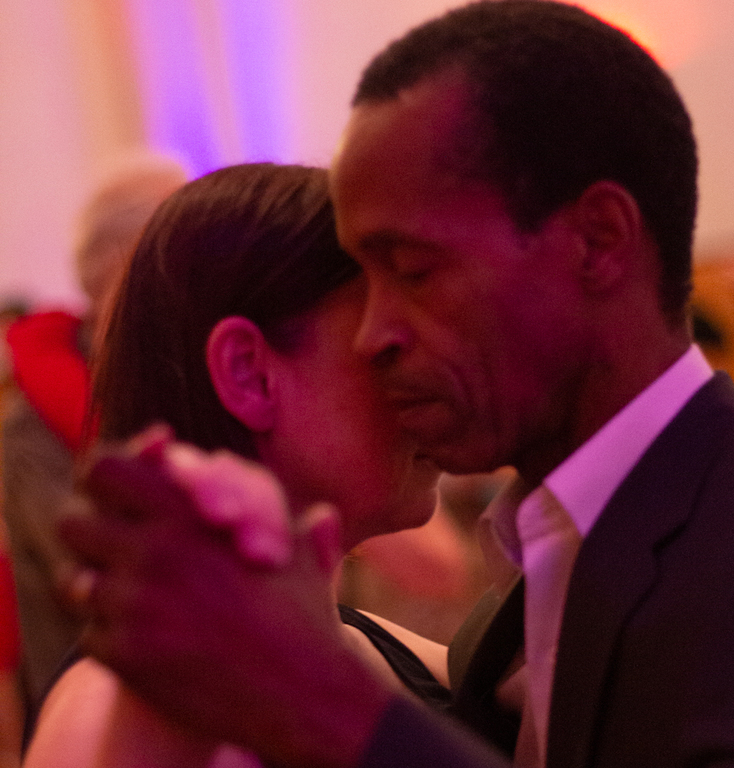 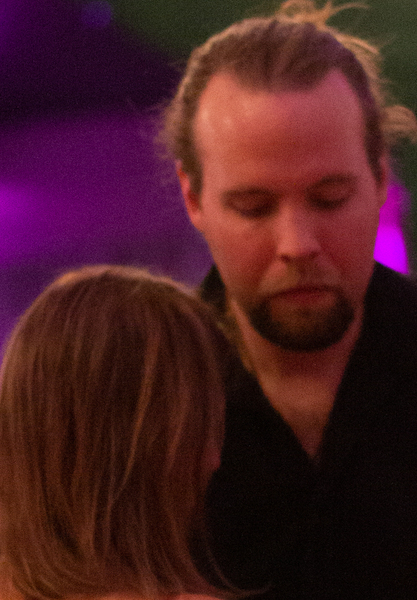 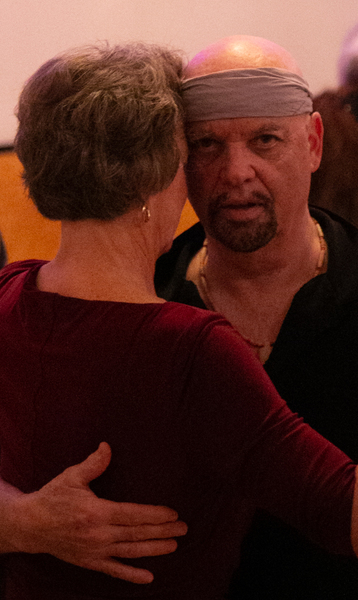 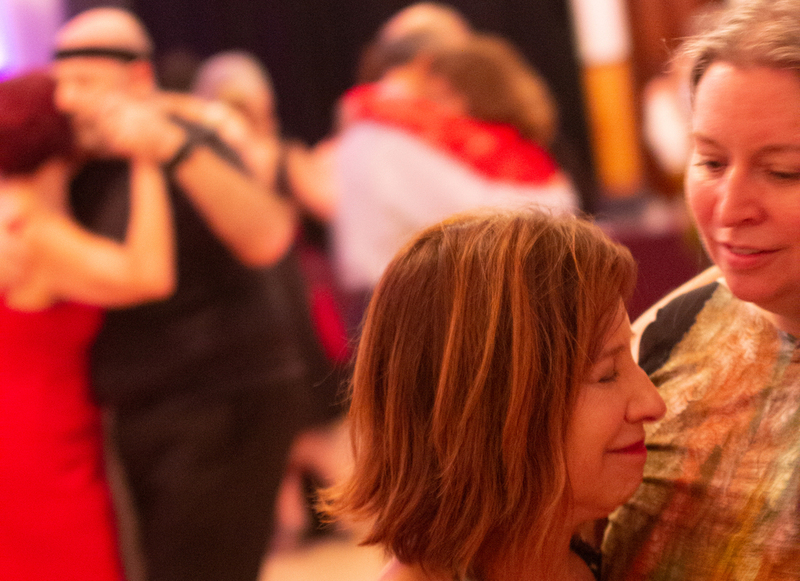 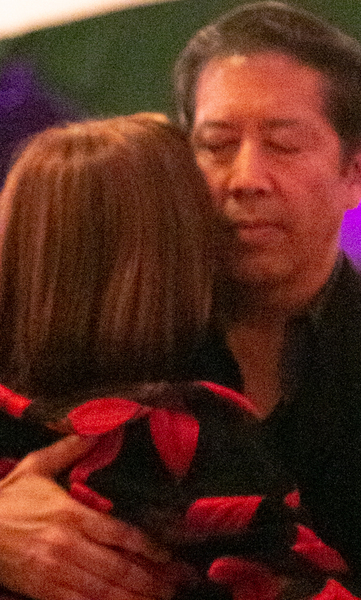 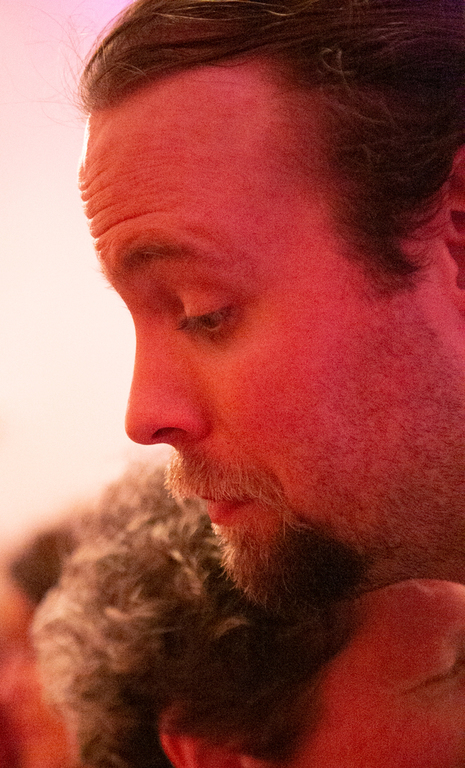 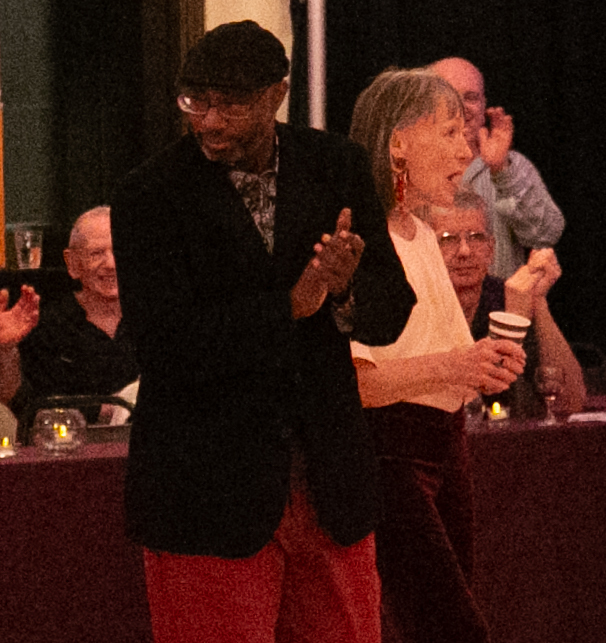 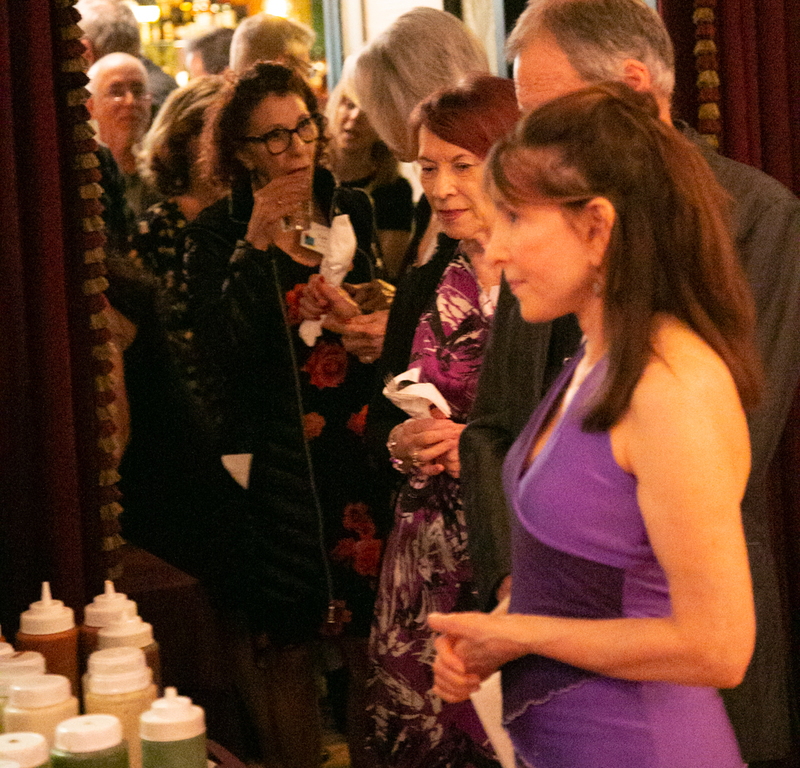 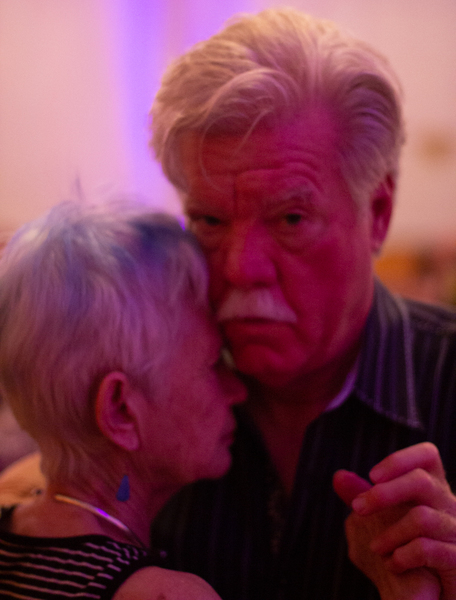 -- Jonathan and Olivia's 6th Annual National Invitational Role-Balanced Encuentro for advanced level Tango Milonguero dancers, will take place at the Historic Verdi Club in San Francisco. 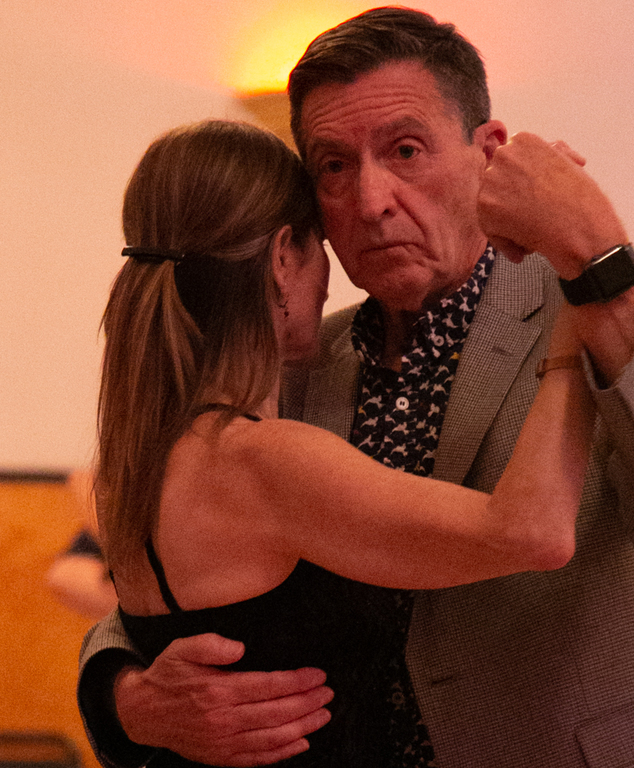 Encuentro Milonguero SF 2019! 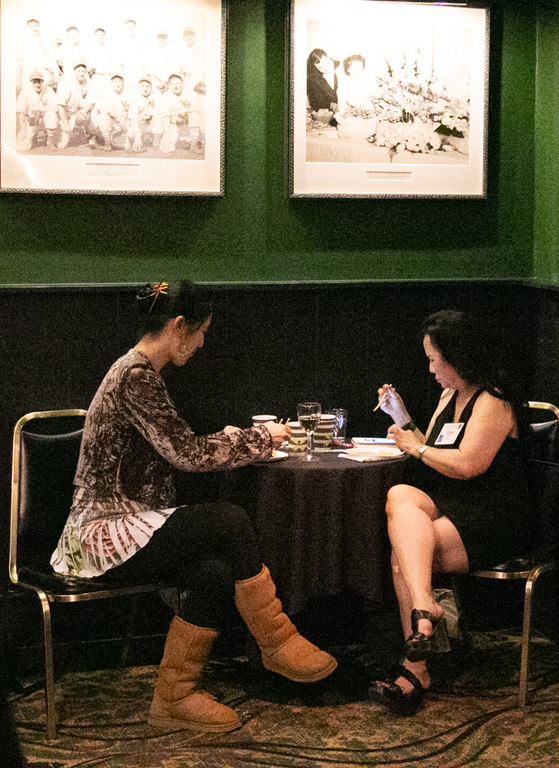 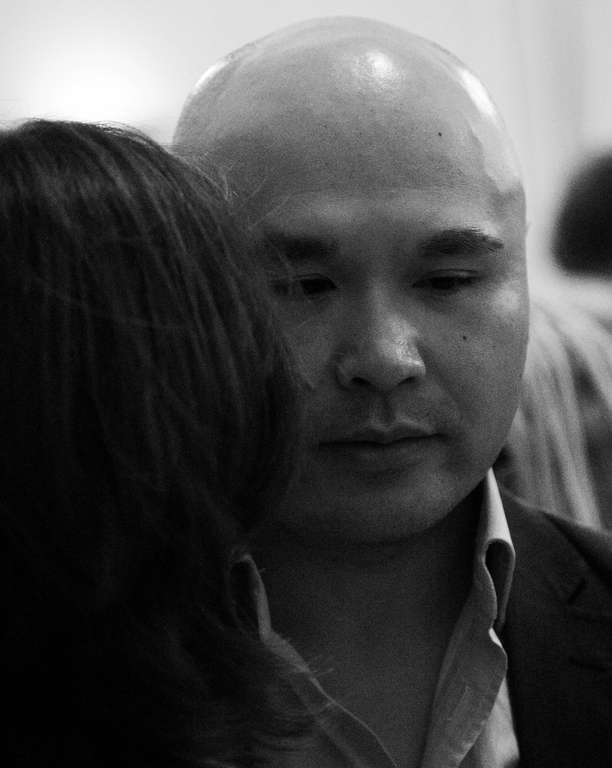 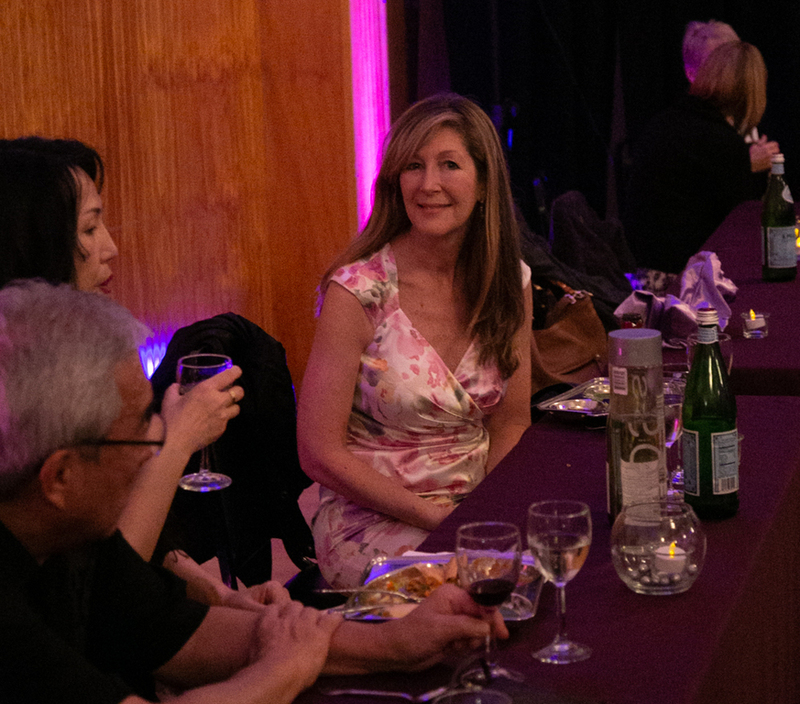 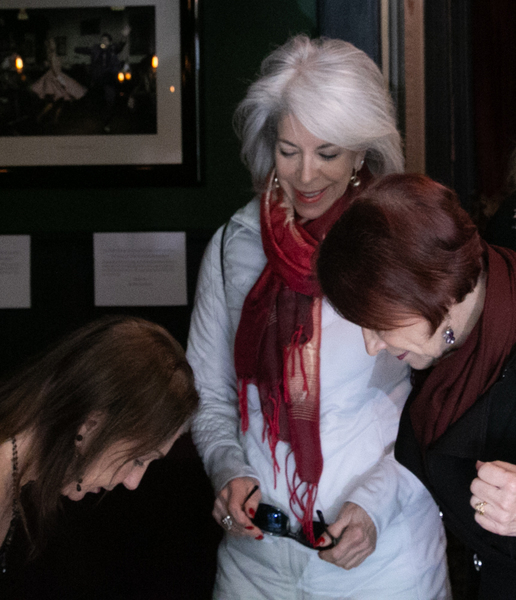 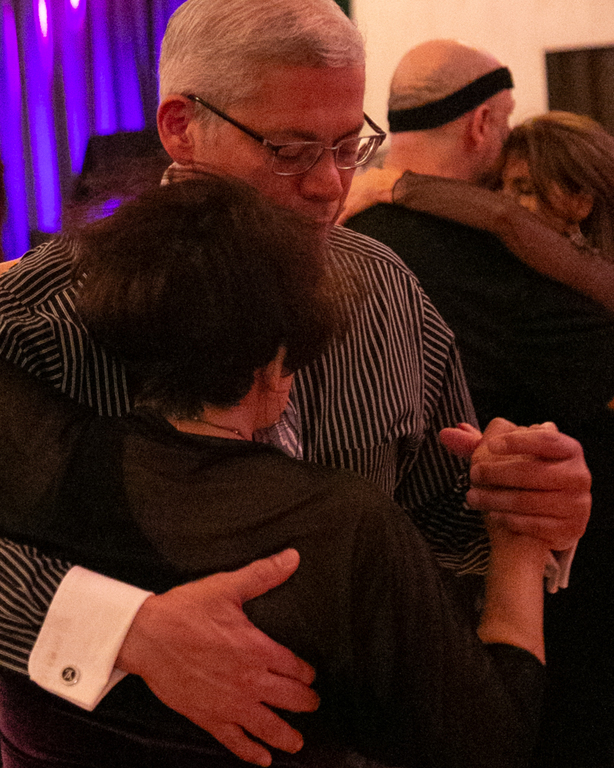 is a private national invitational event organized and hosted by tango milonguero dancers for advance level tango milonguero dancers* who strive to mindfully maintain good navigational skills and practice the codigos of tango. 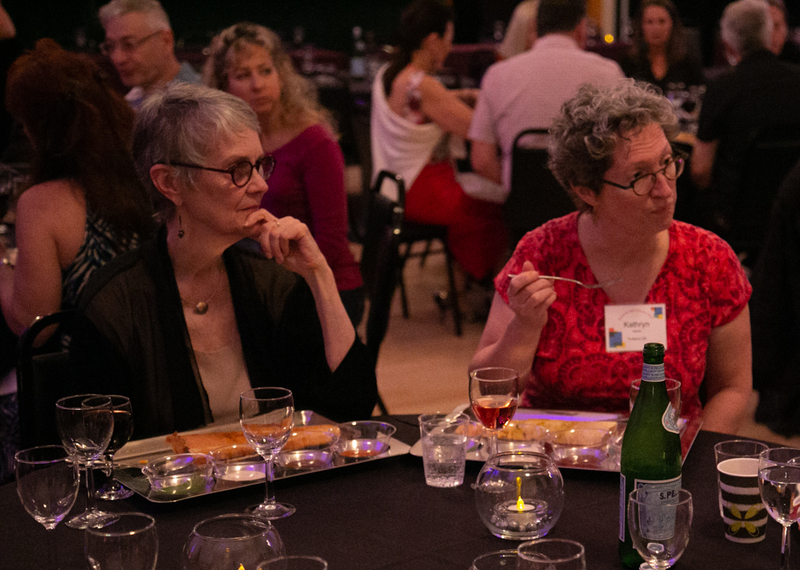 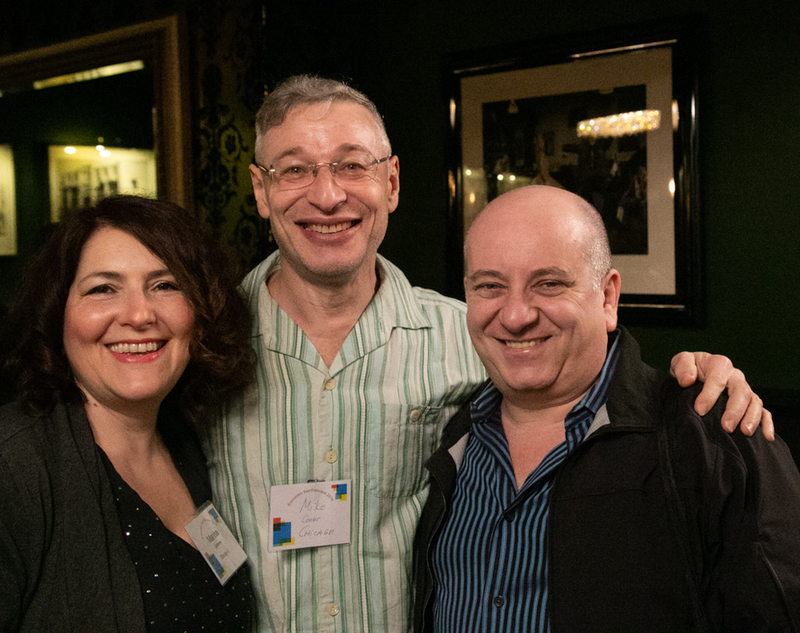 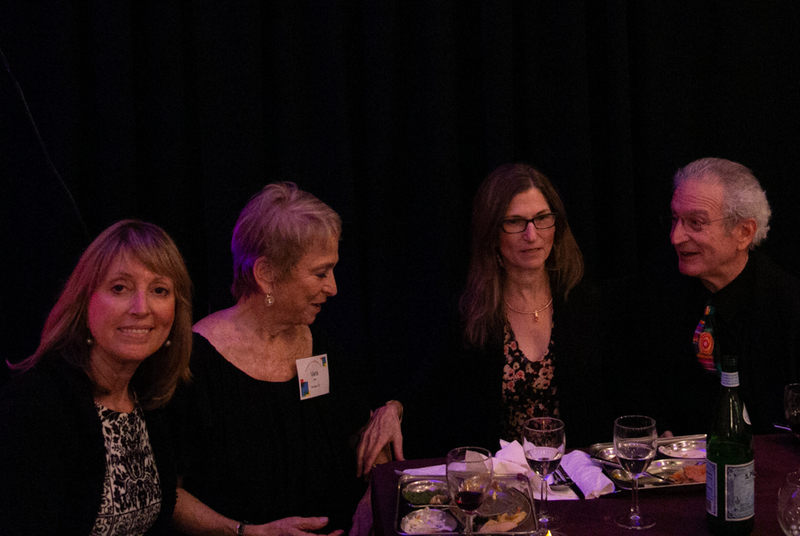 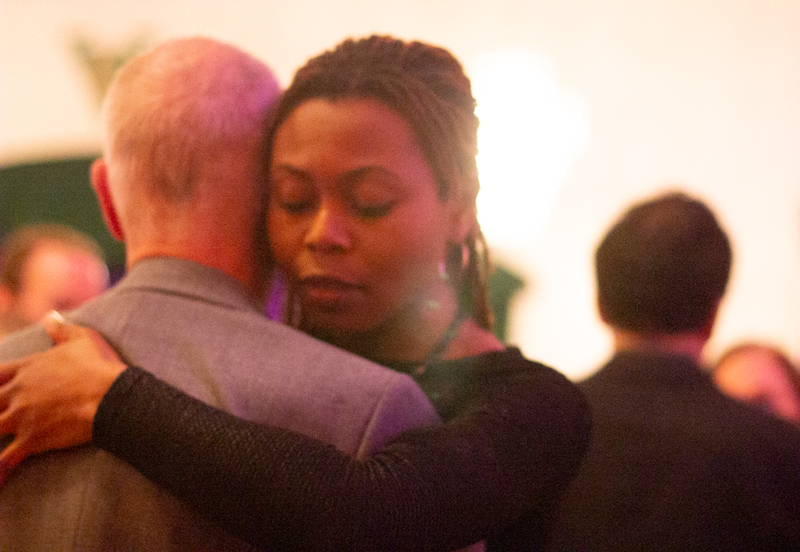 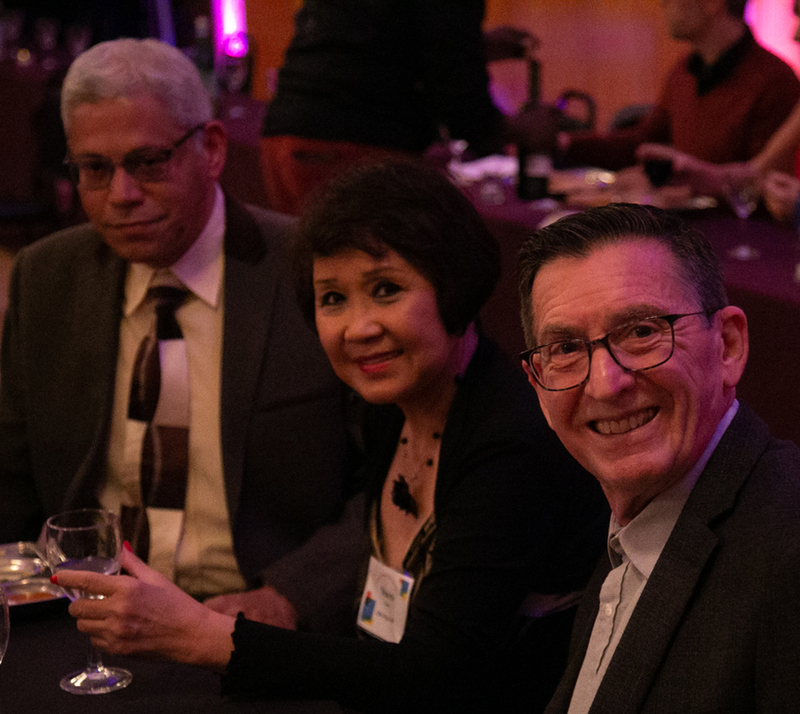 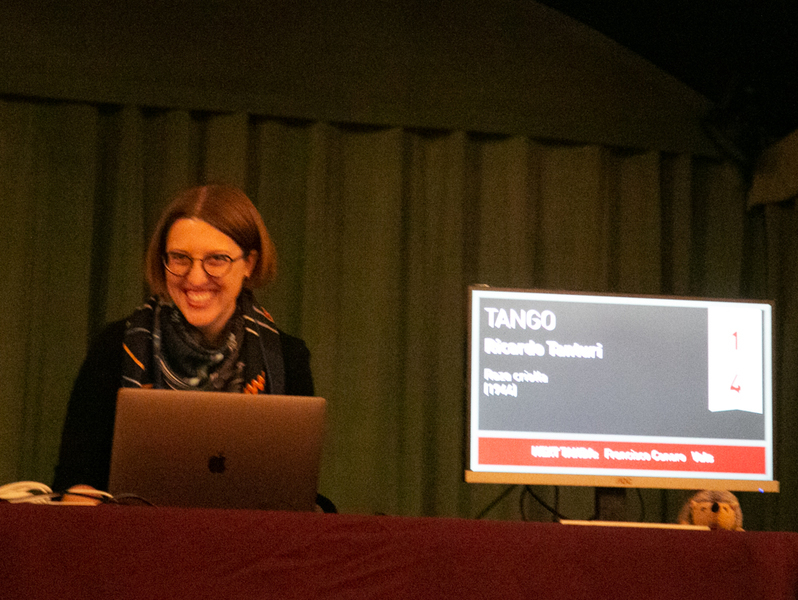 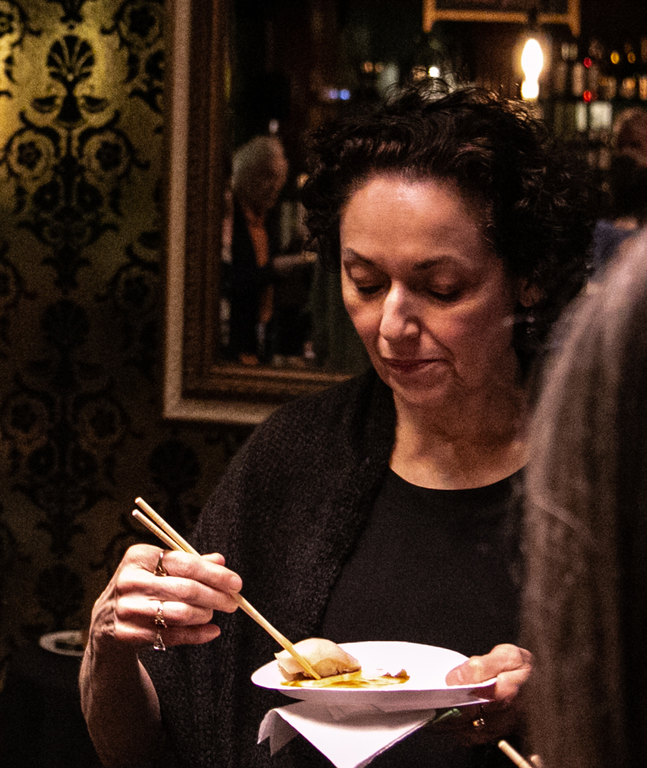 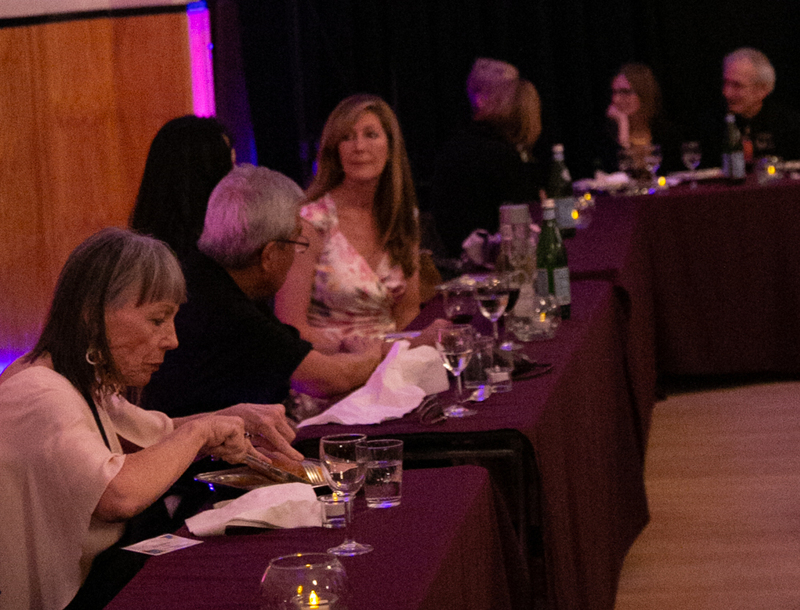 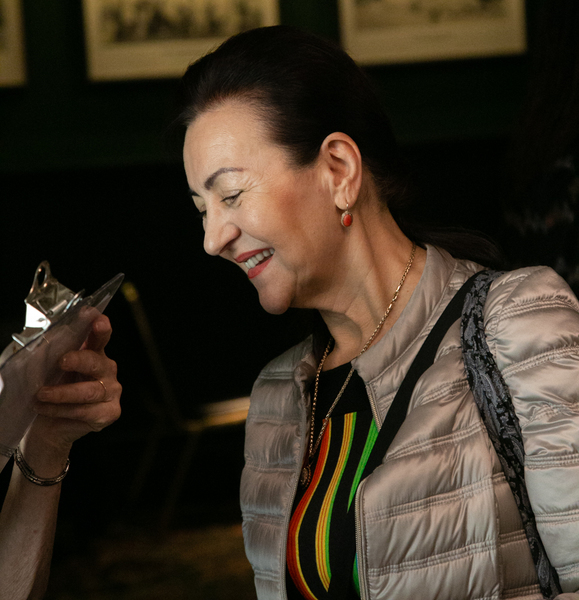 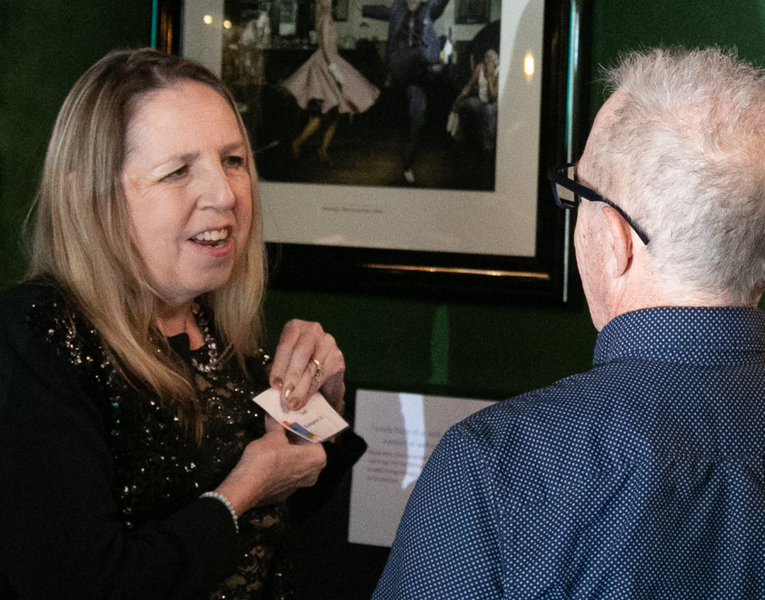 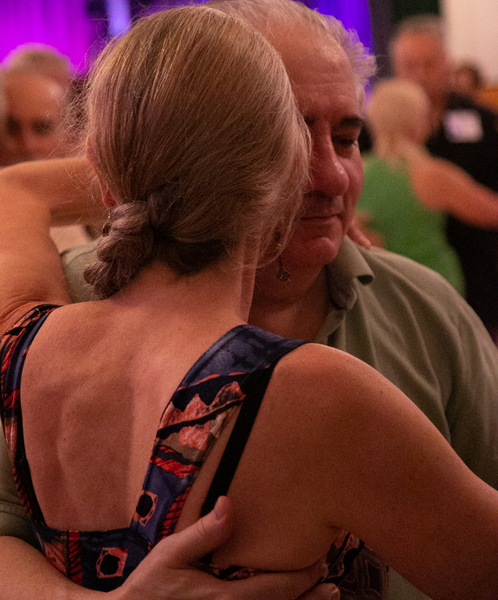 We welcome our invited attendees to enjoy three days of dancing, dining and bonding over traditional tango music from the Golden Era, played by some of the best DJs in the nation. 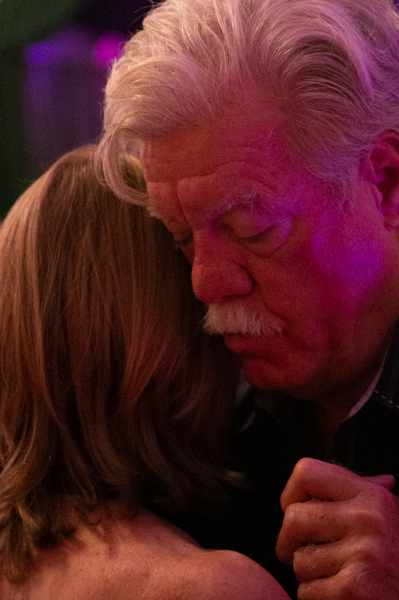 When: Fri-Sun January 25th, 26th, and 27th, 2019. 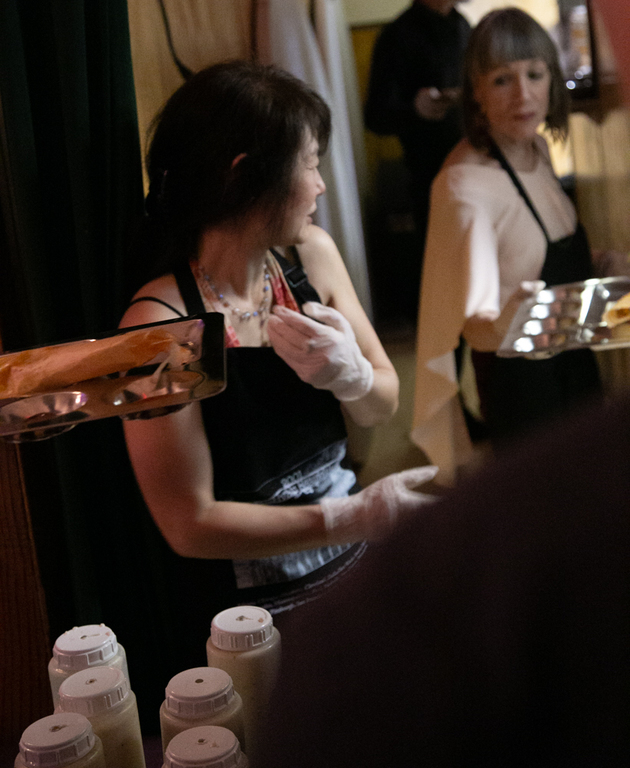 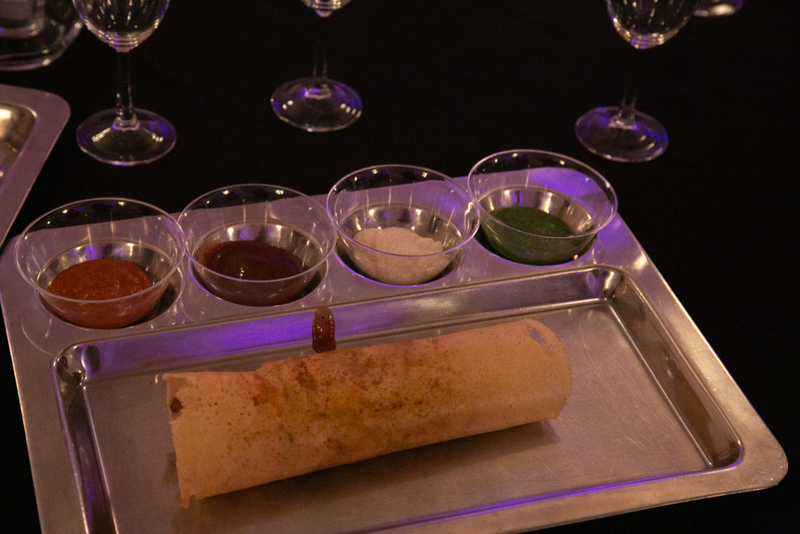 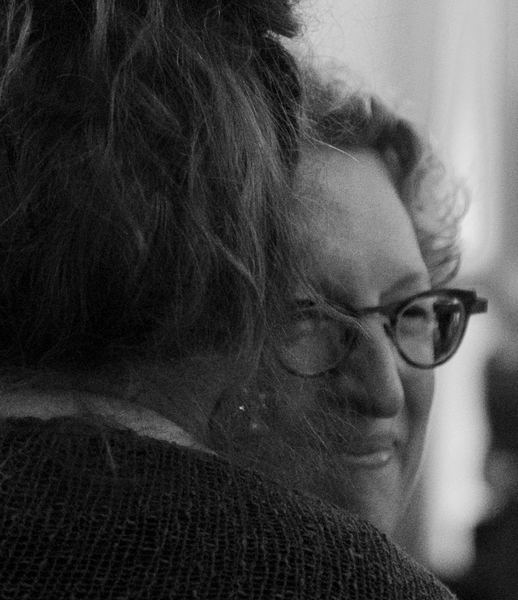 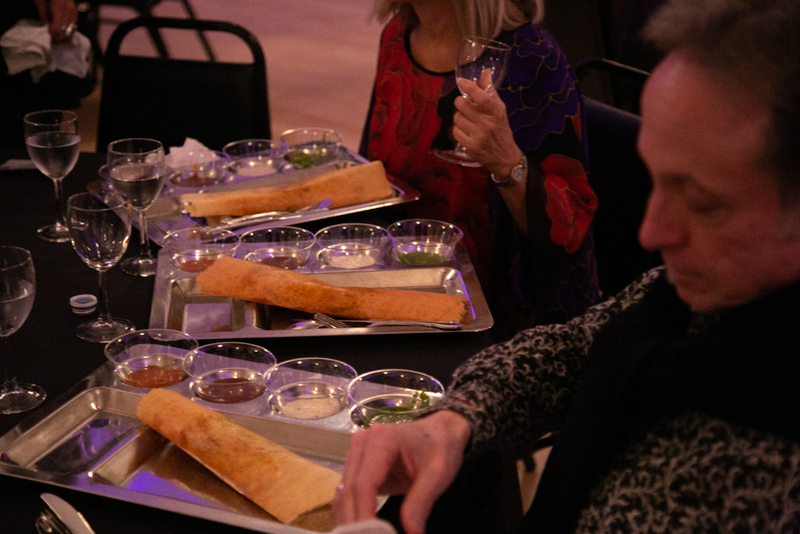 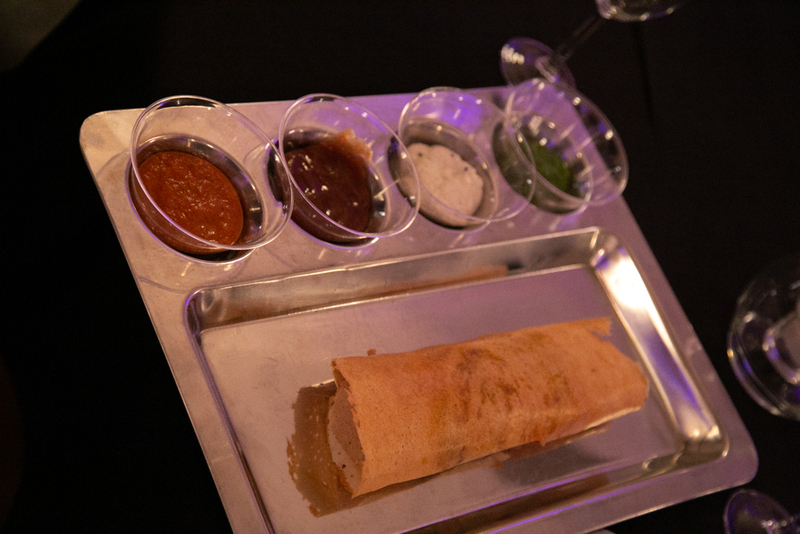 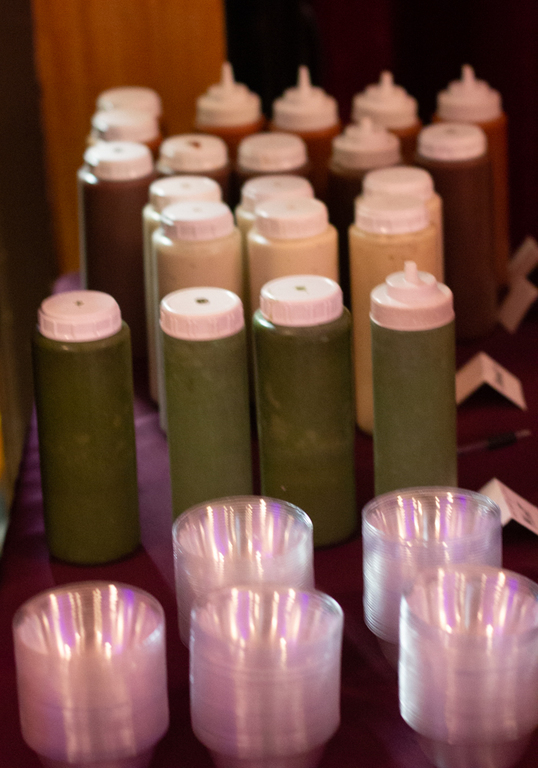 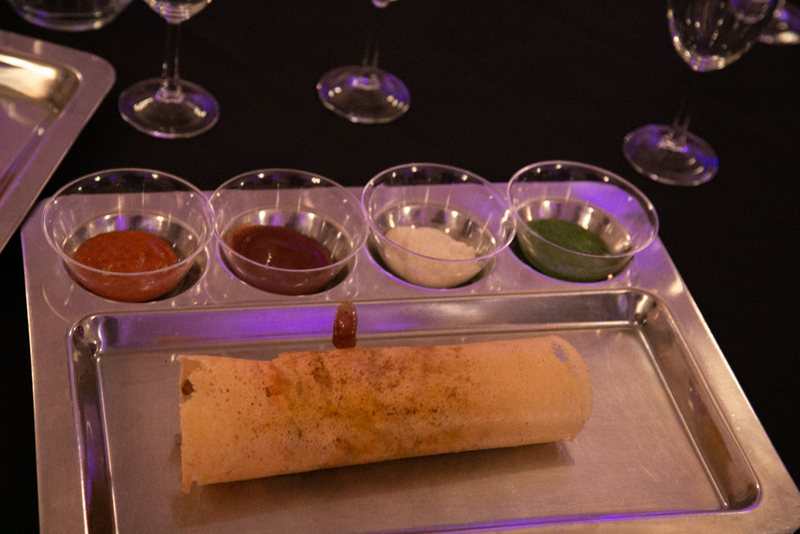 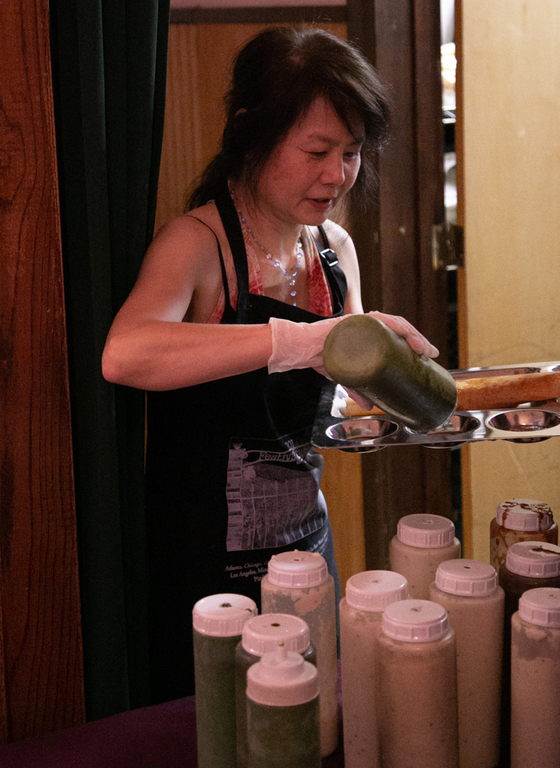 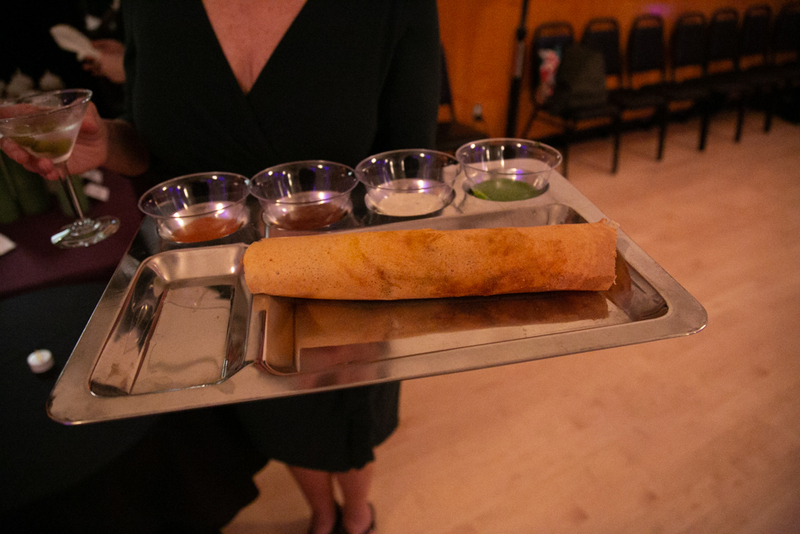 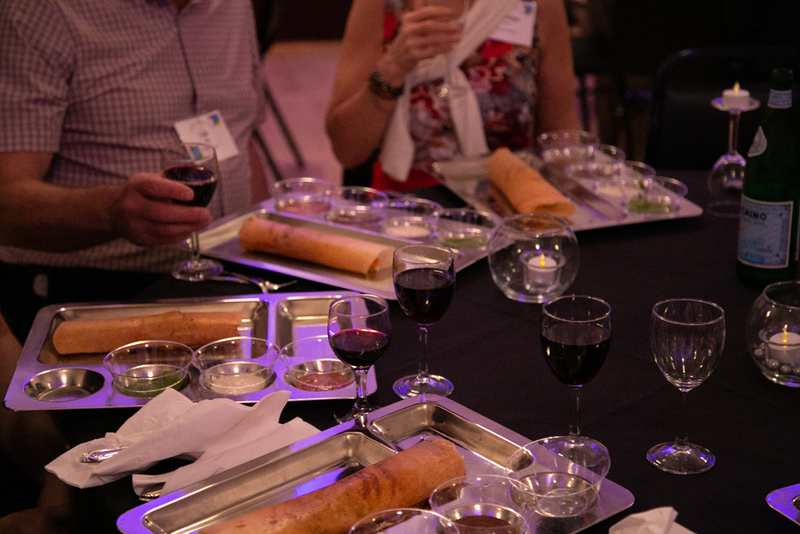 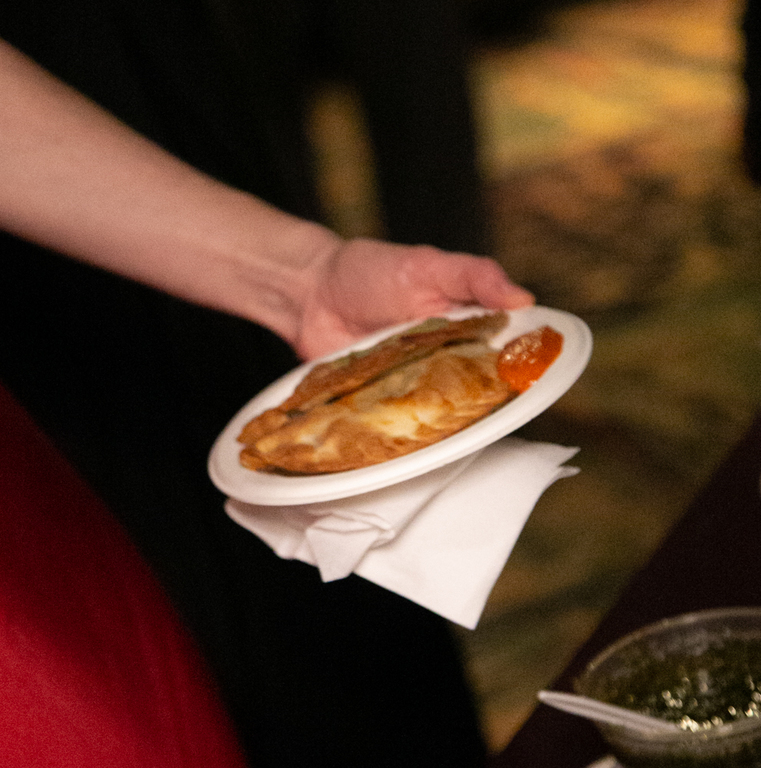 Sunday Supper featuring Southern Indian Dosas from Udupi Palace (back by popular demand), desserts, coffee, tea, and Pelligrino; Lounge with light snacks, coffee, tea, and water served throughout the weekend. 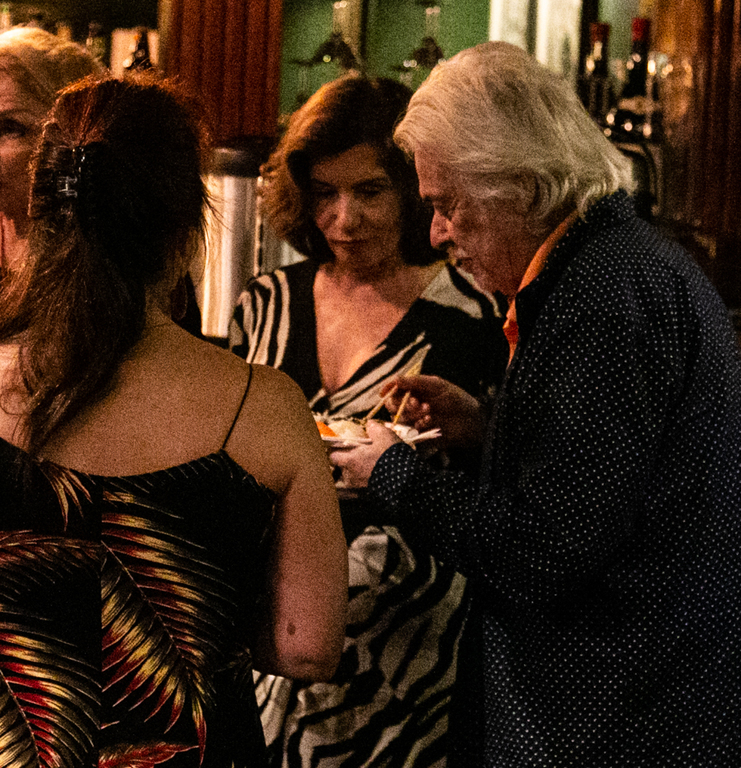 Open bar during each evening milongas and Sunday Supper. 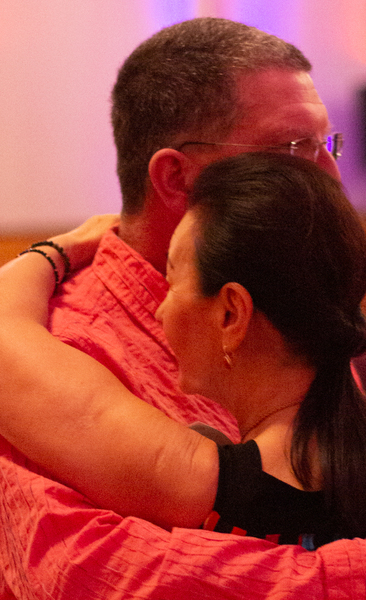 Seating: Traditional seating - leaders and followers on opposite sides, couples and 50/50 dancers seated on side(s). 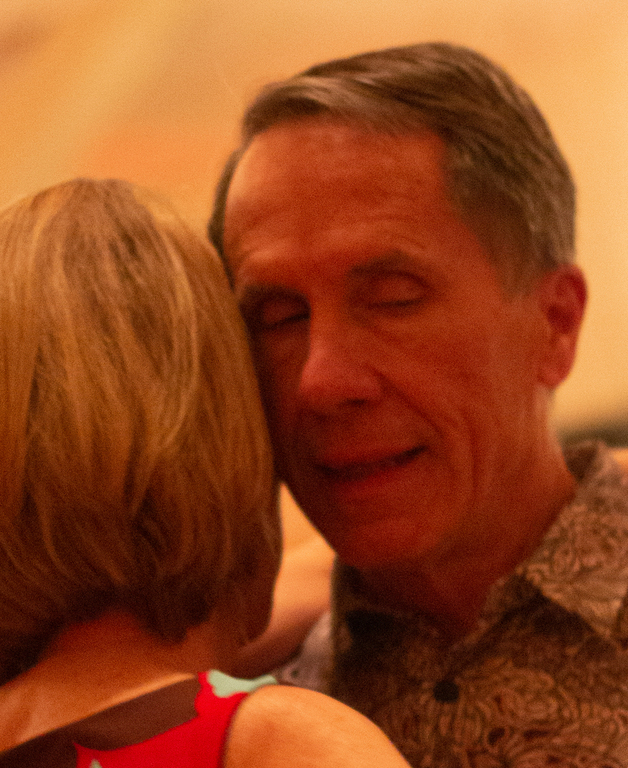 Visually impaired: We will reserve seating in front row center for those with a medically documented visual impairment. 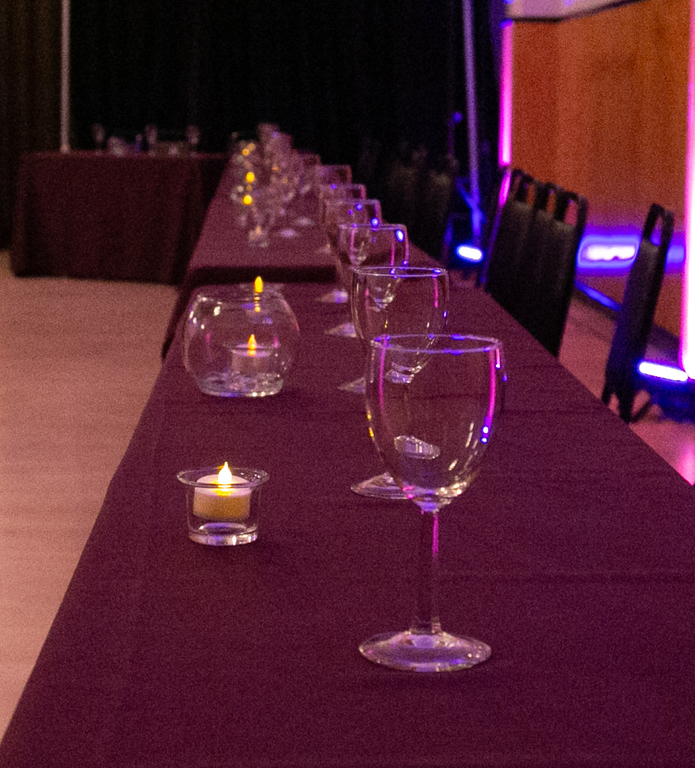 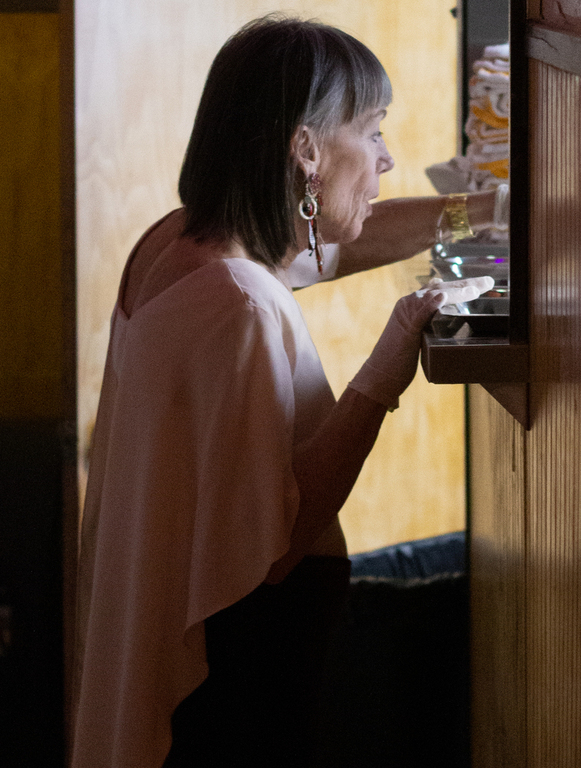 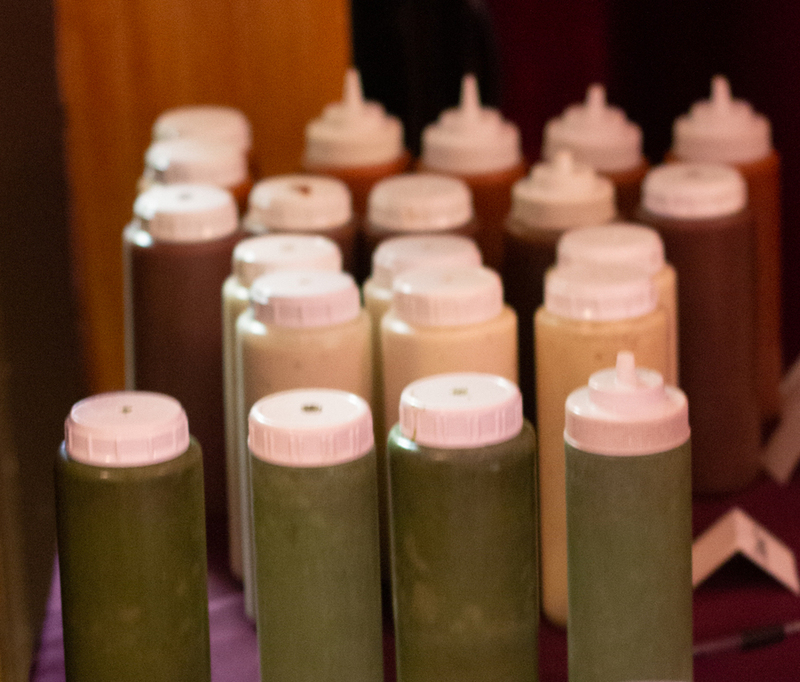 For those to whom this applies, please email us with a request to reserve visually impaired seating. 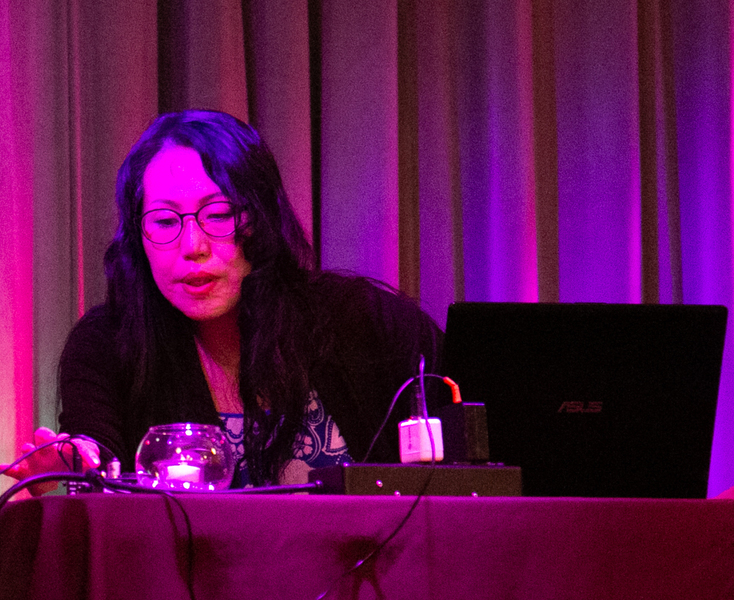 Tandas: DJ discretion 3 or 4 song tandas. 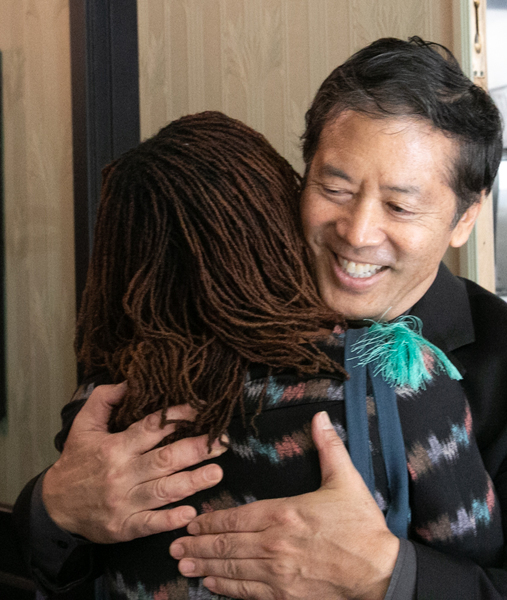 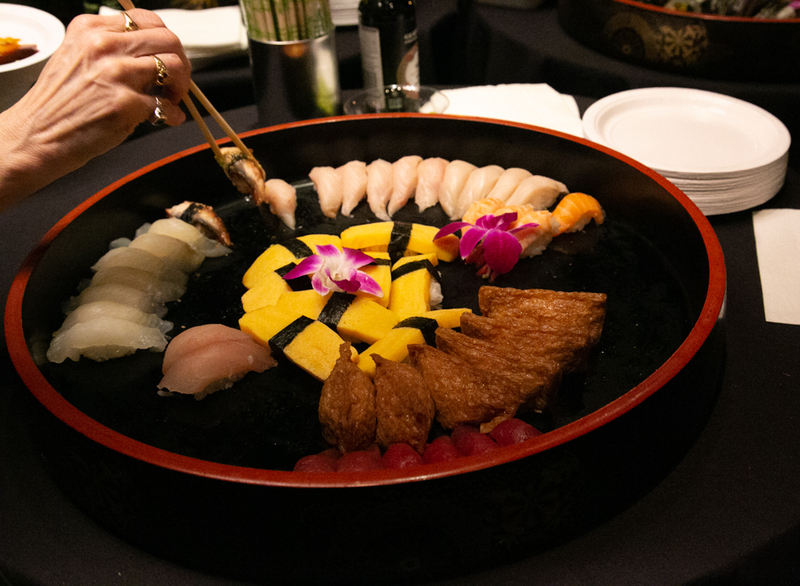 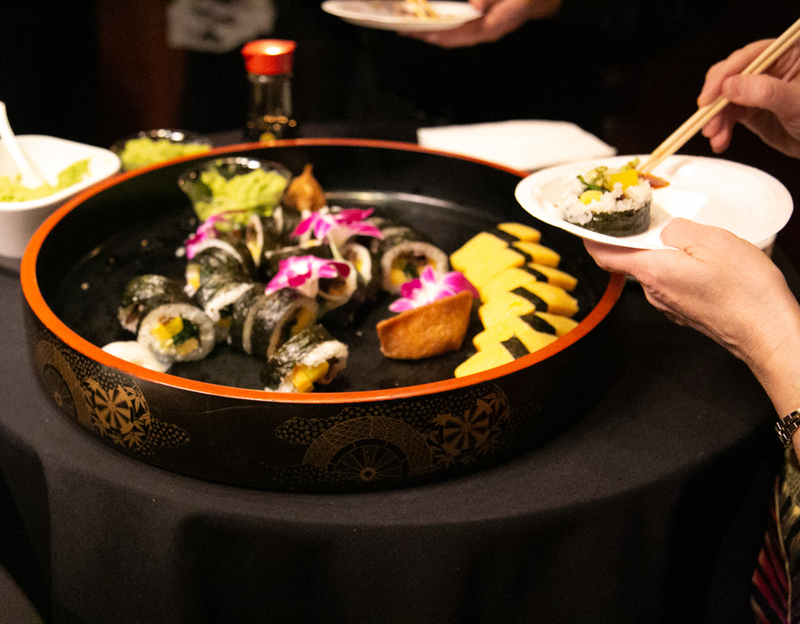 Meet and greet w/sushi, tea. 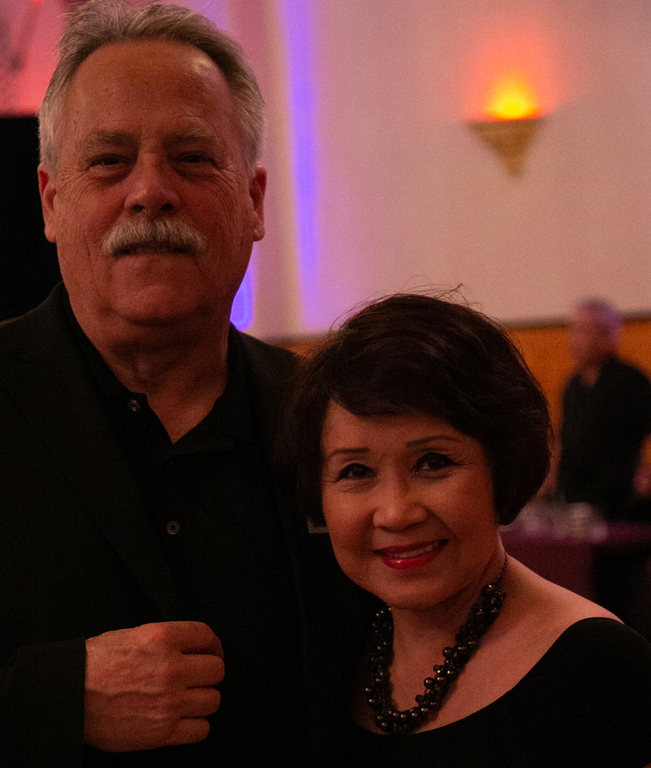 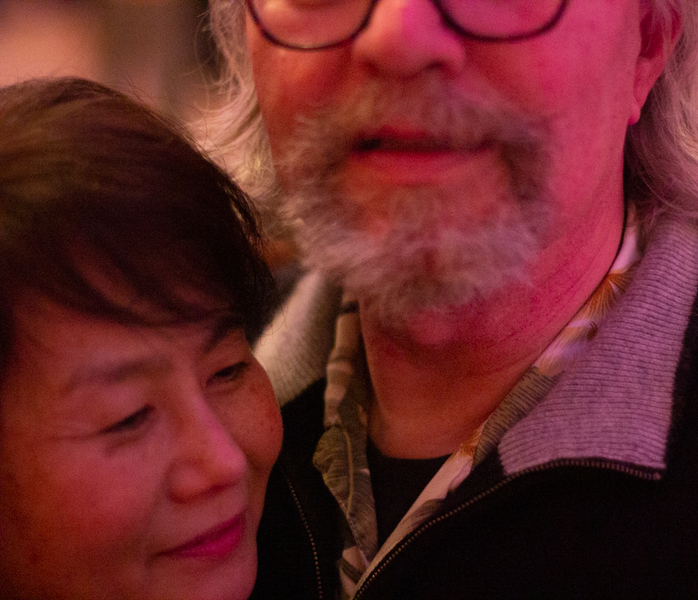 Jonathan y Olivia, organizers and hosts to Encuentro SF 2019! 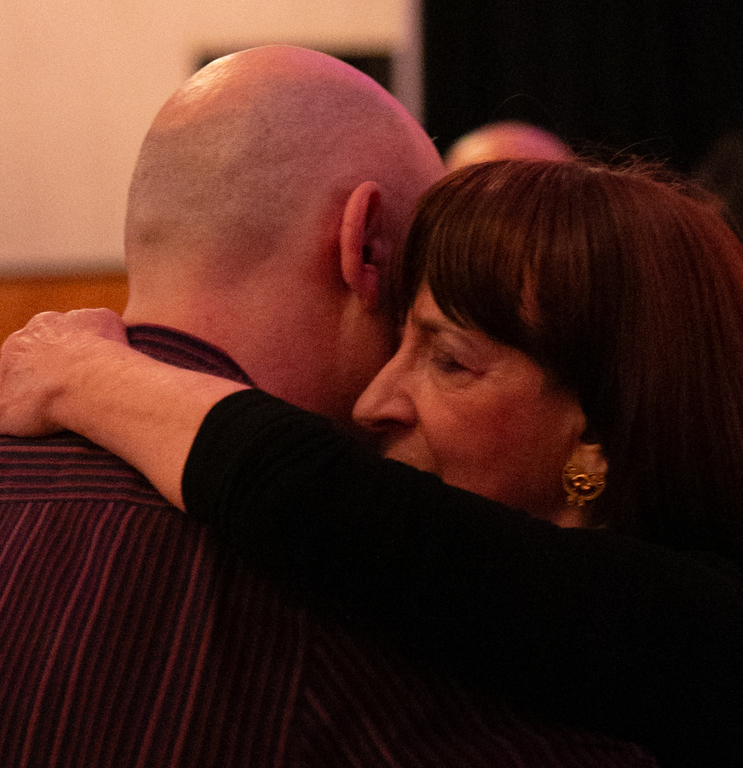 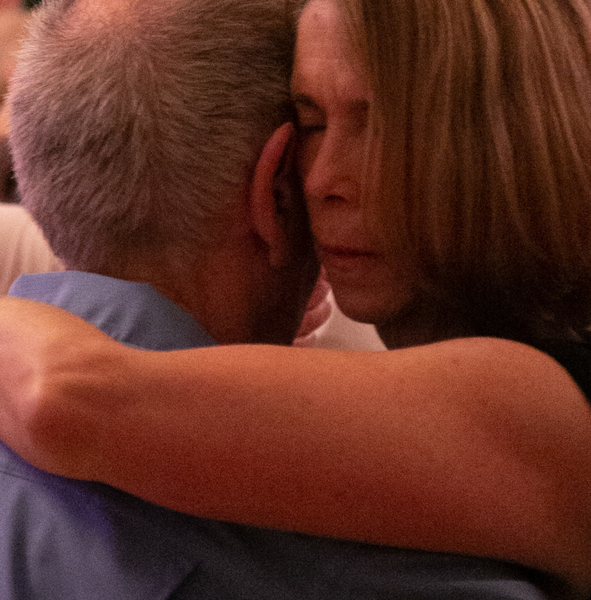 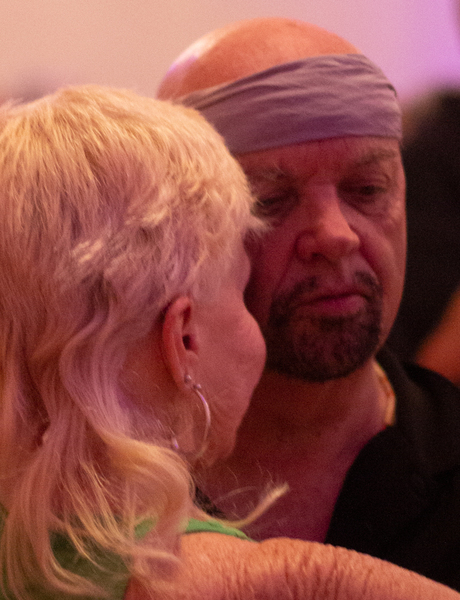 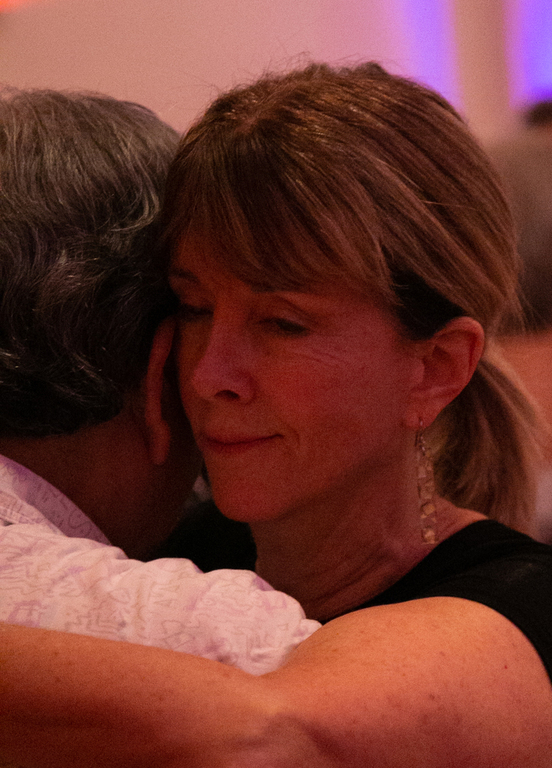 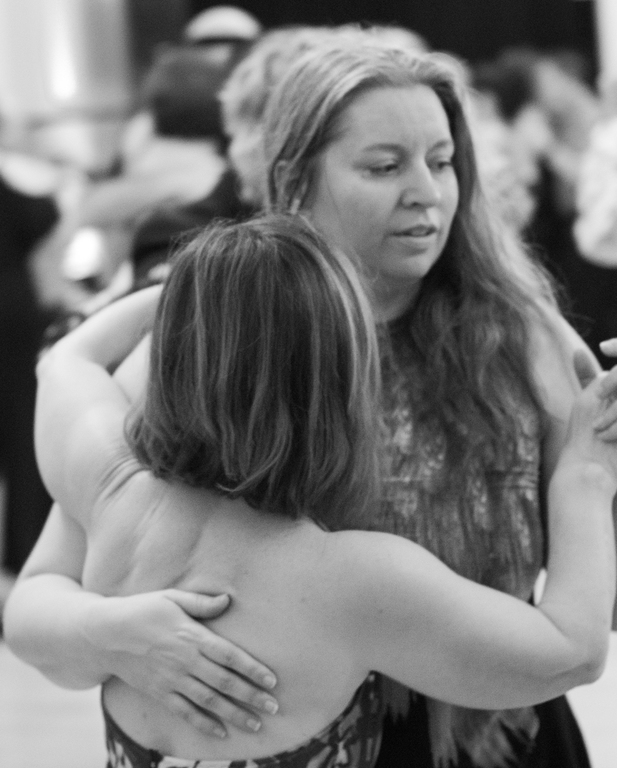 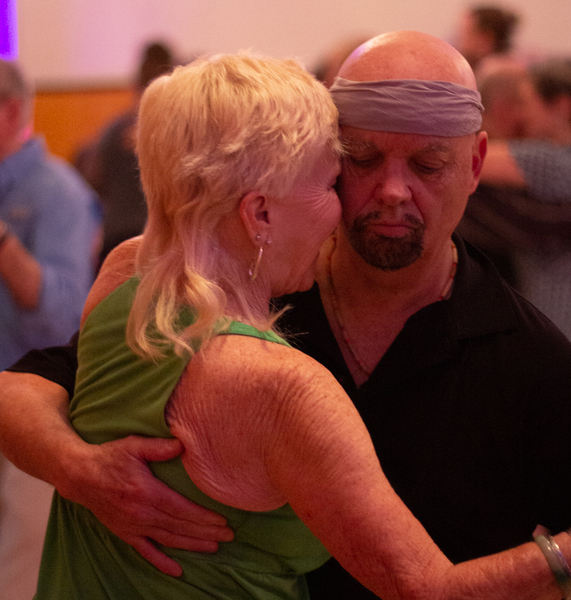 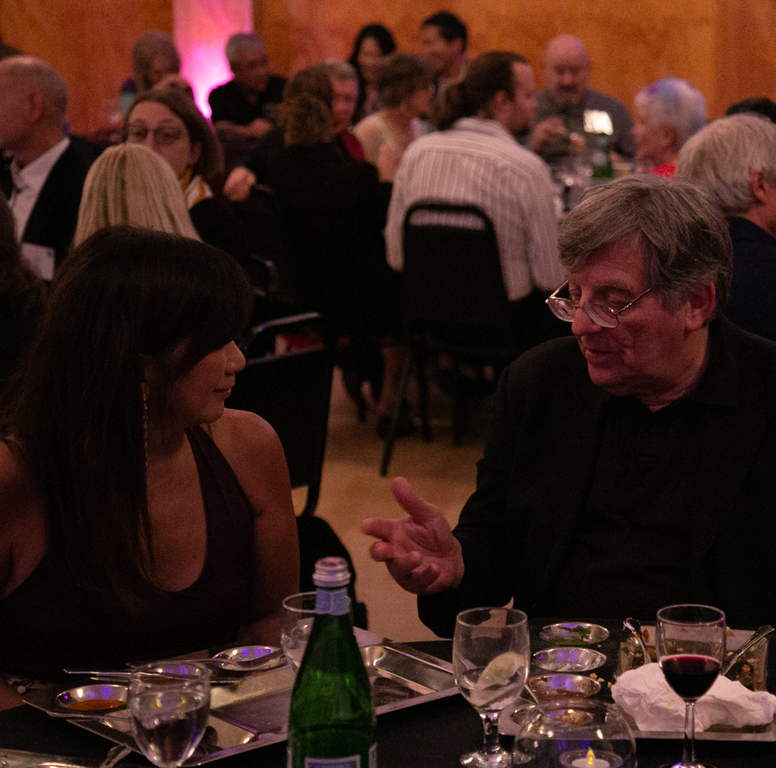 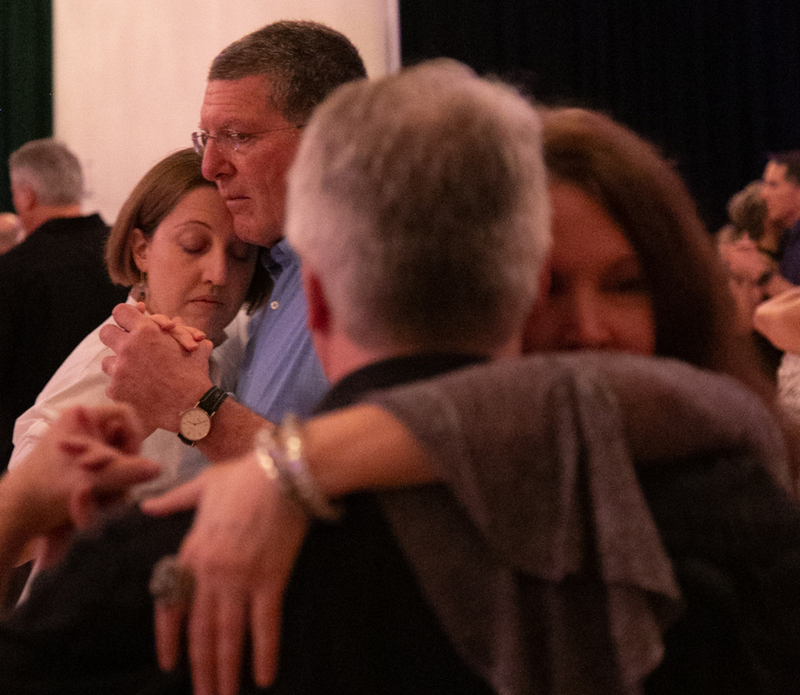 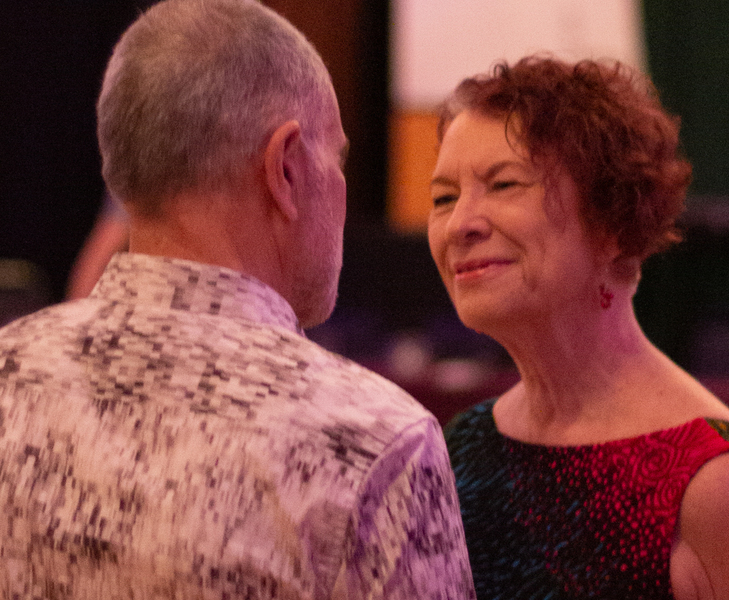 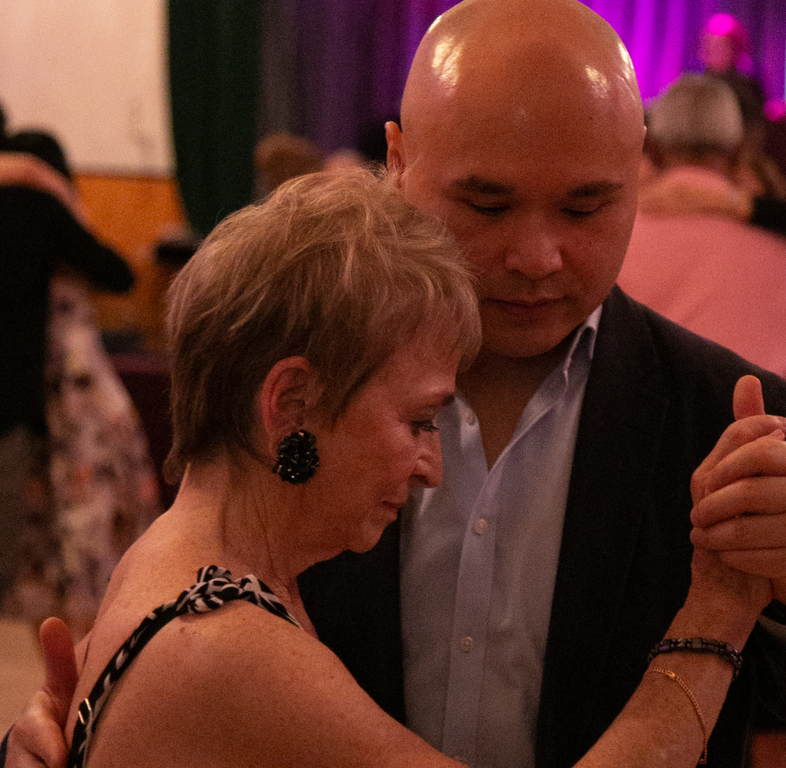 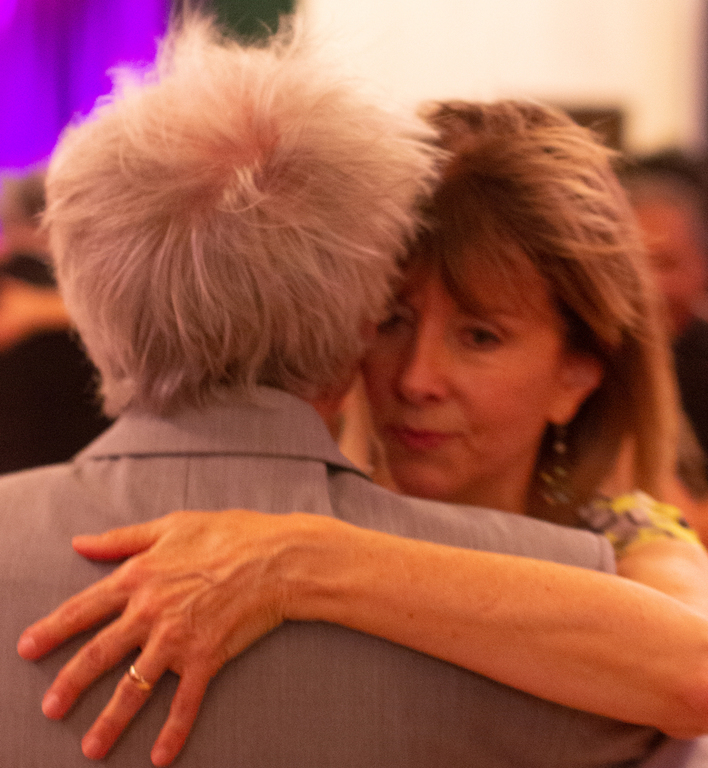 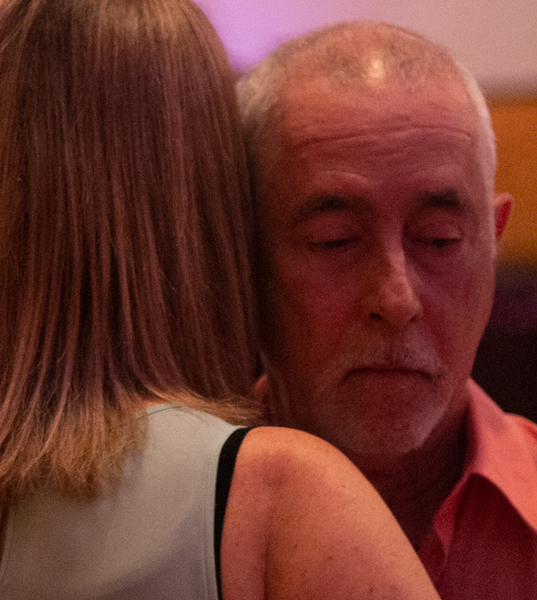 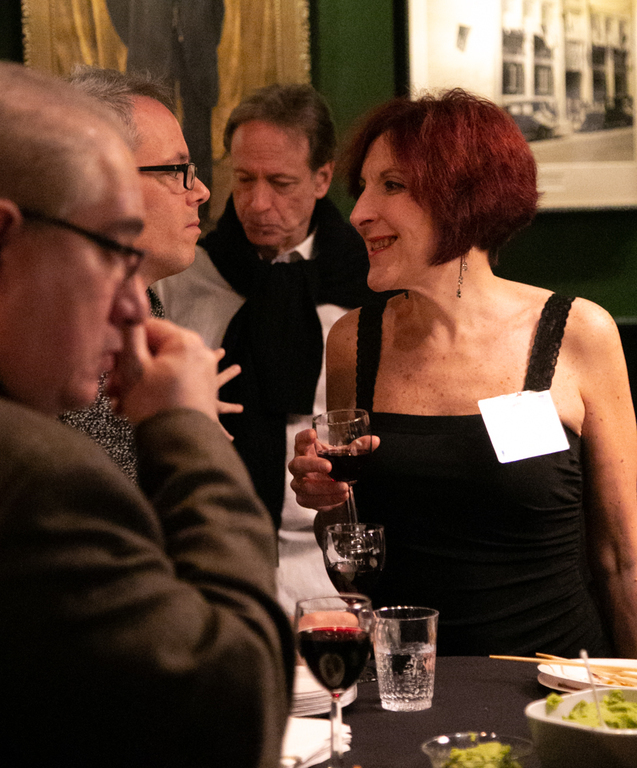 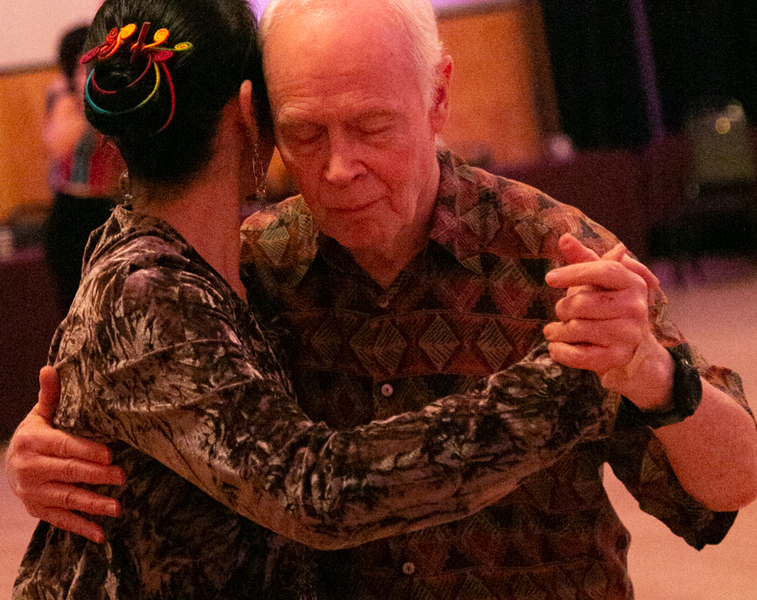 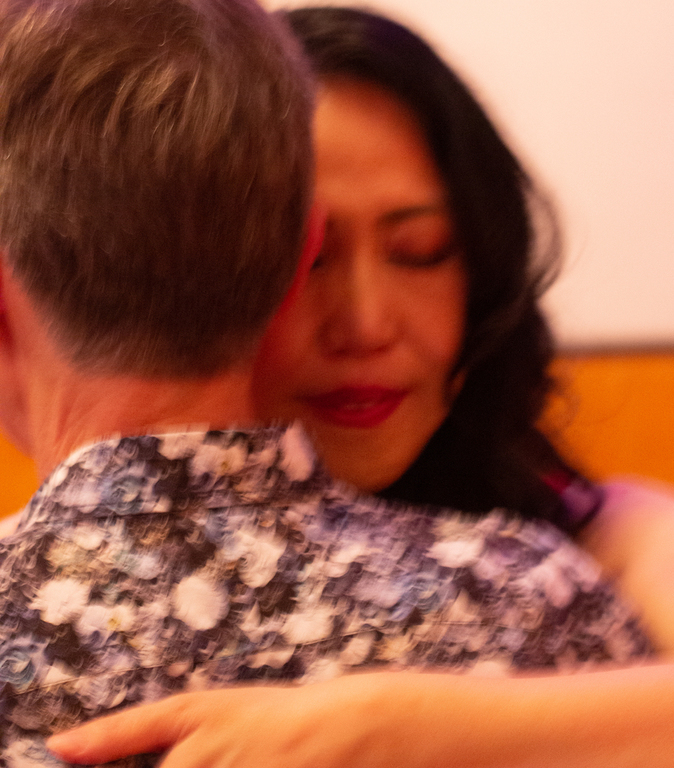 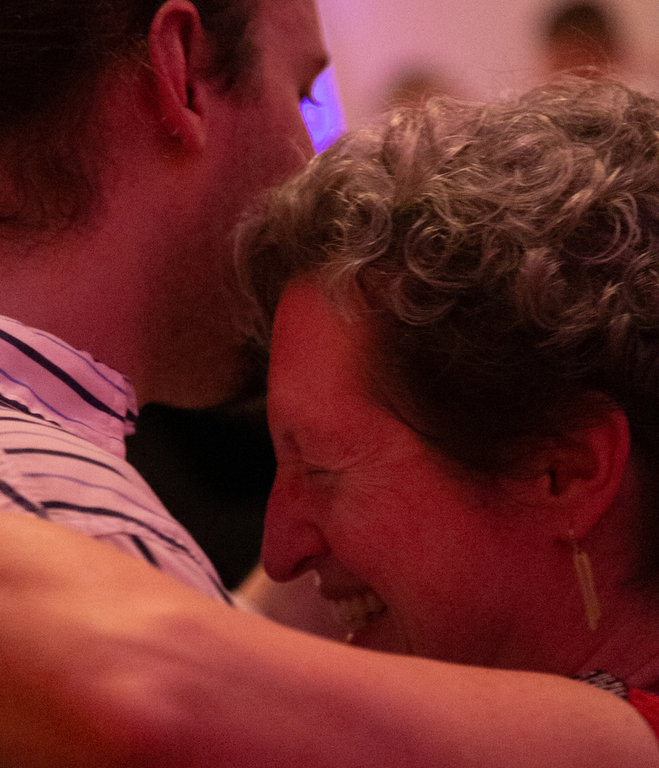 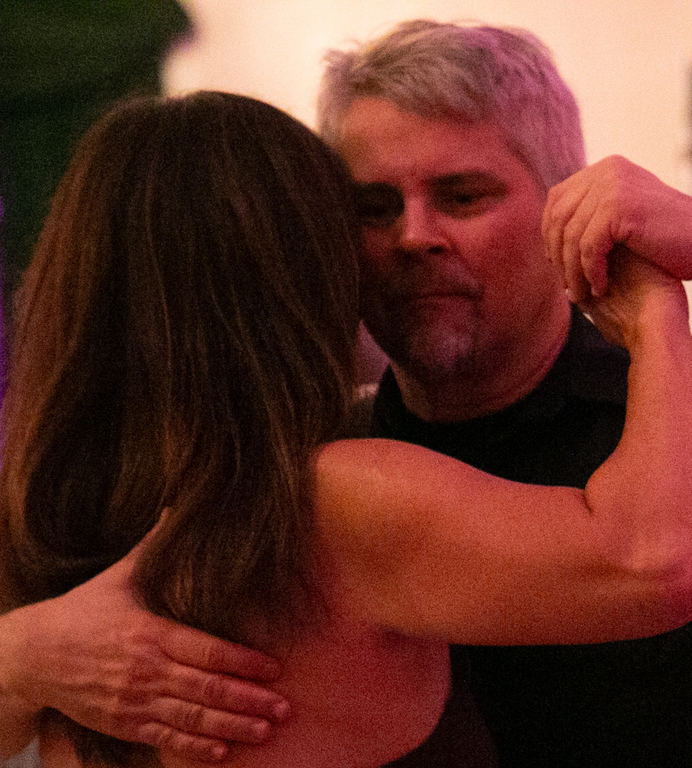 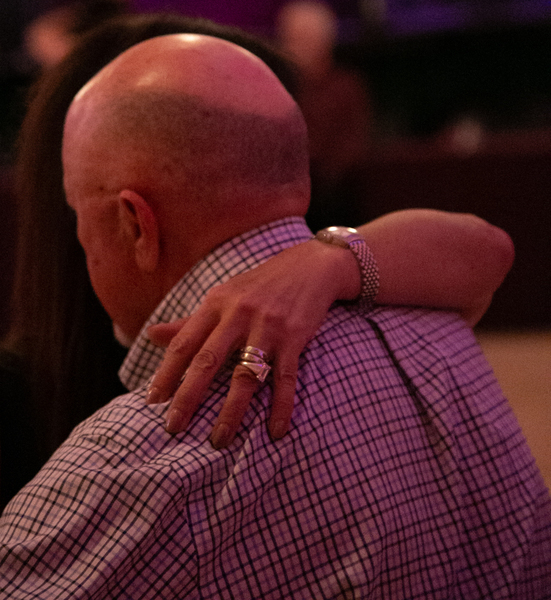 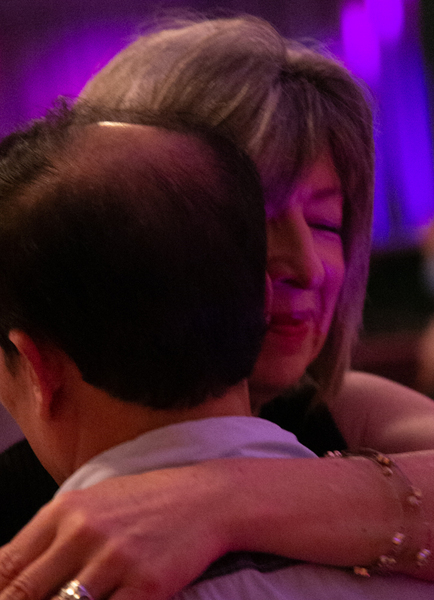 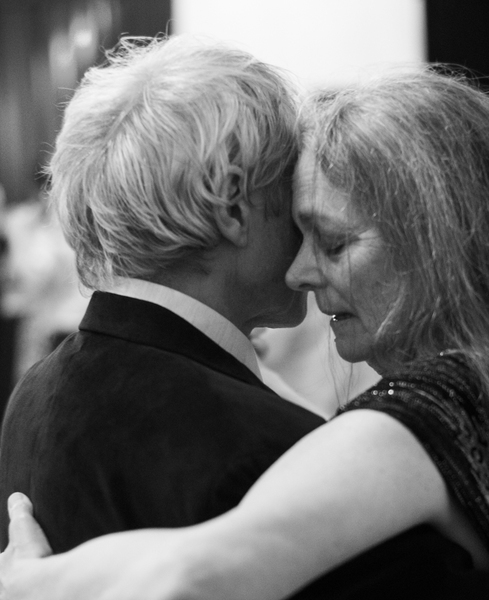 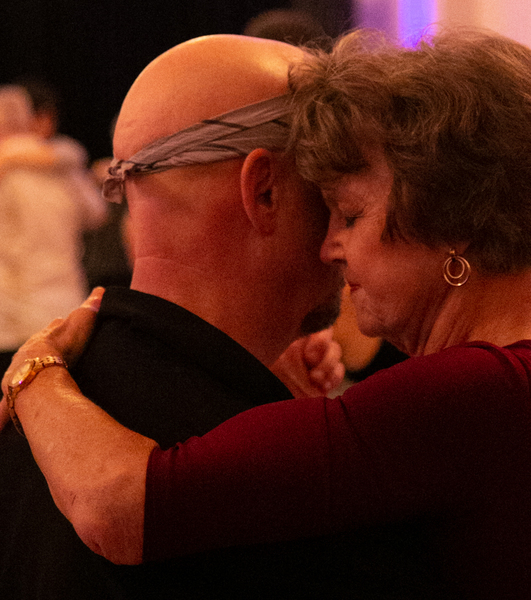 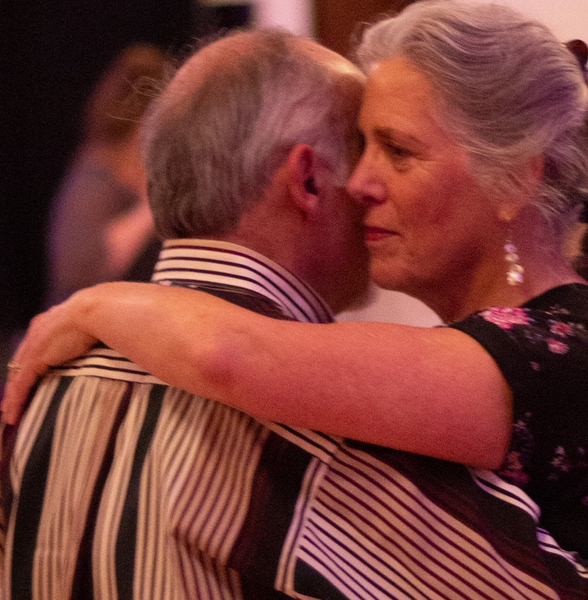 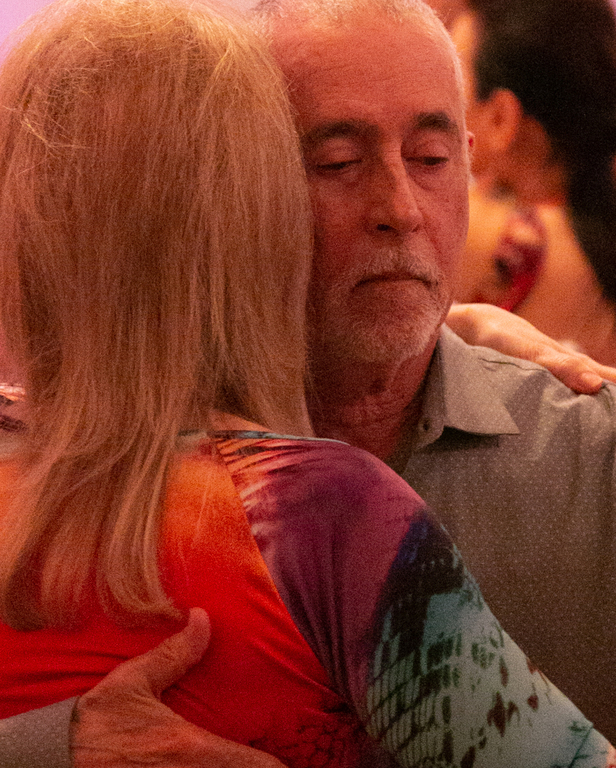 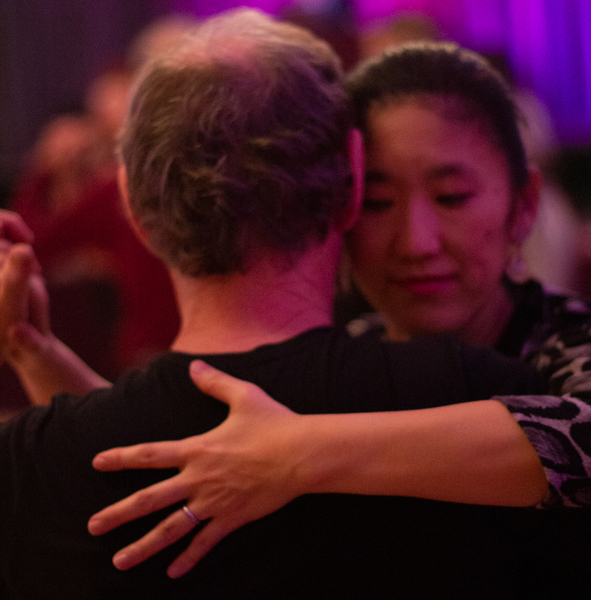 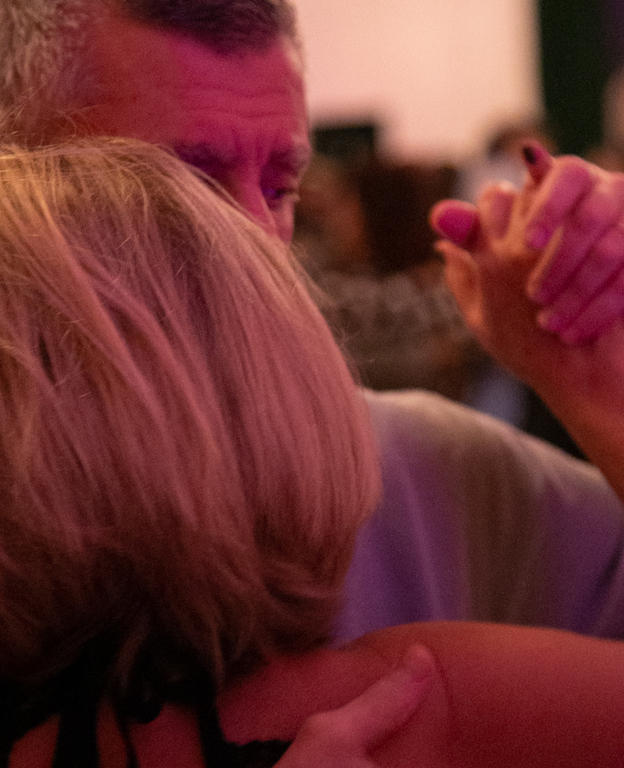 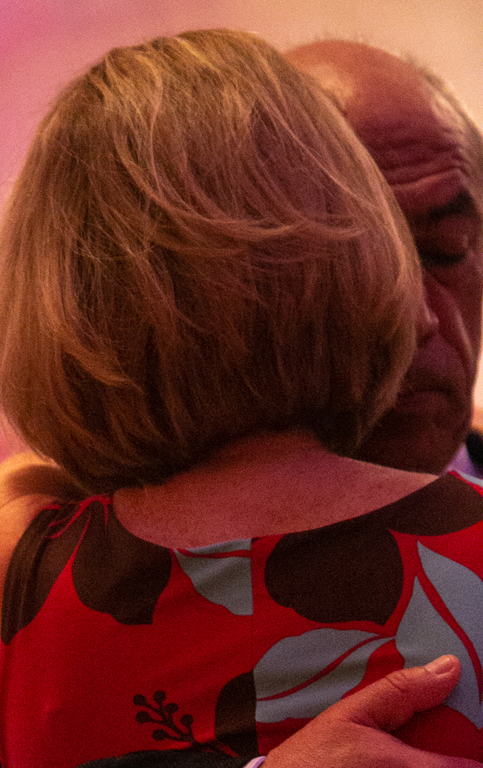 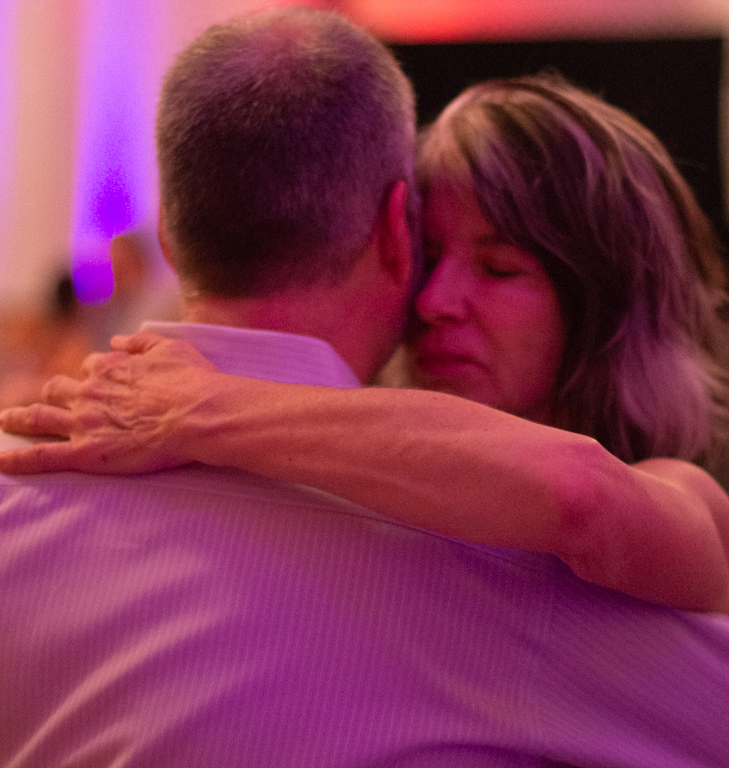 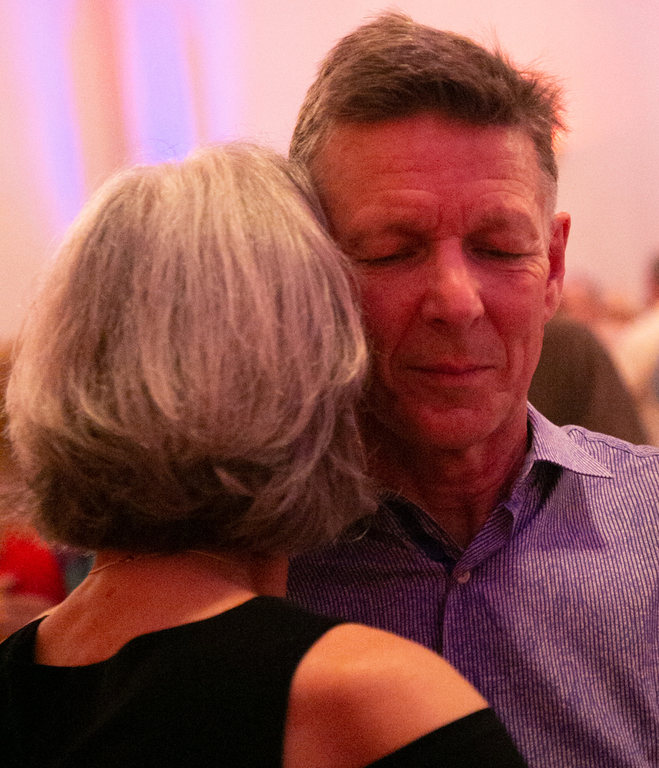 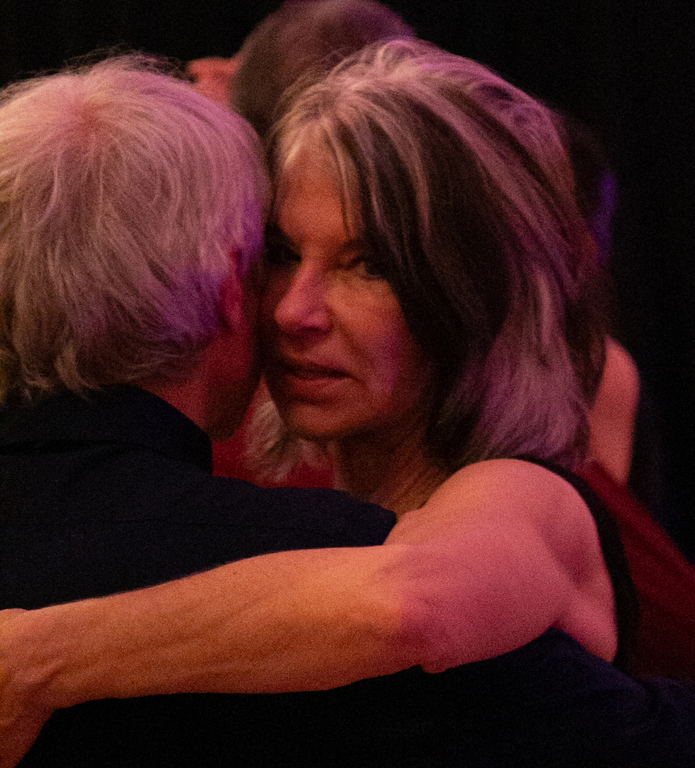 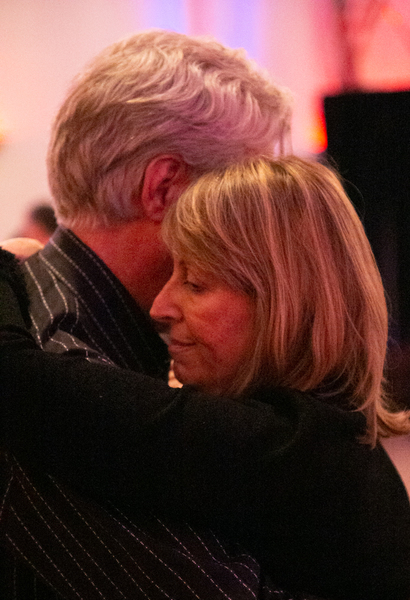 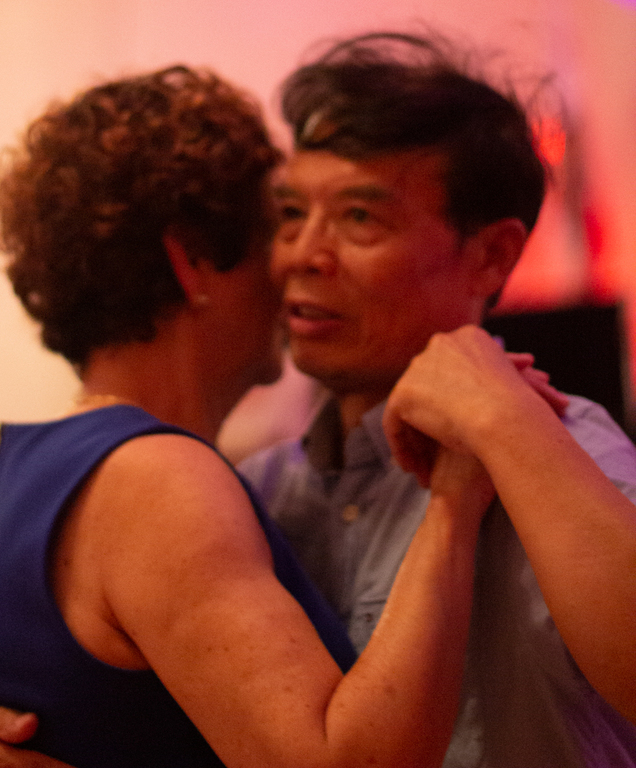 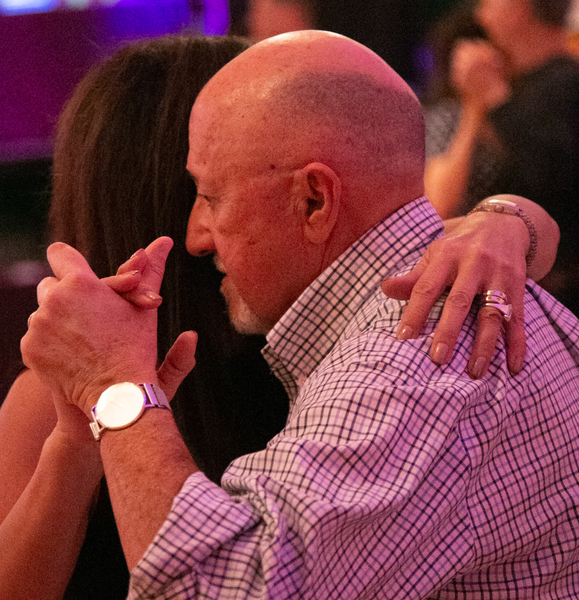 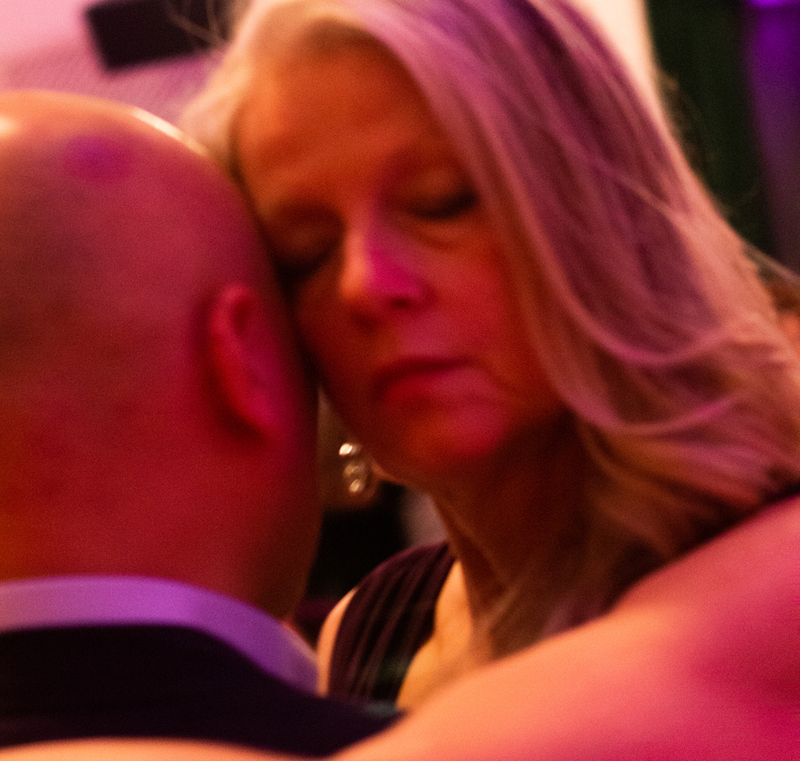 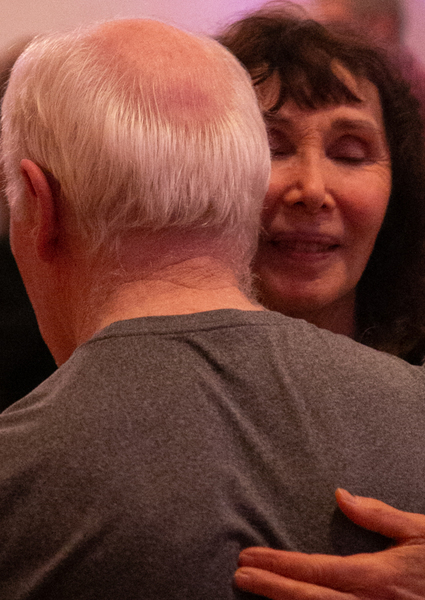 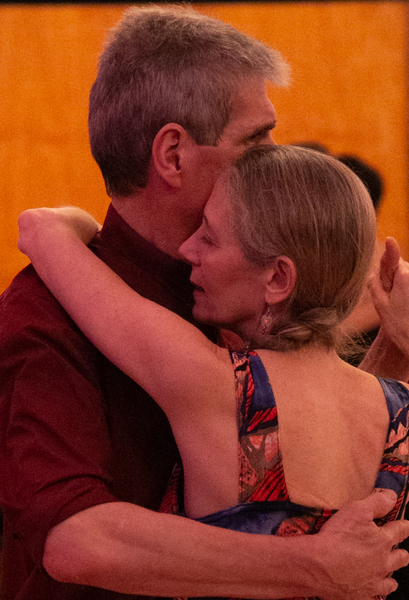 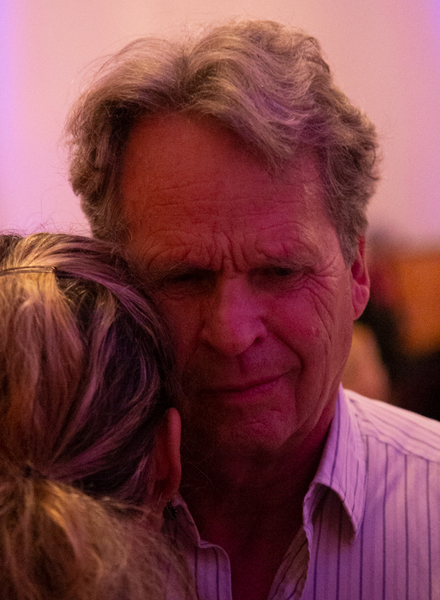 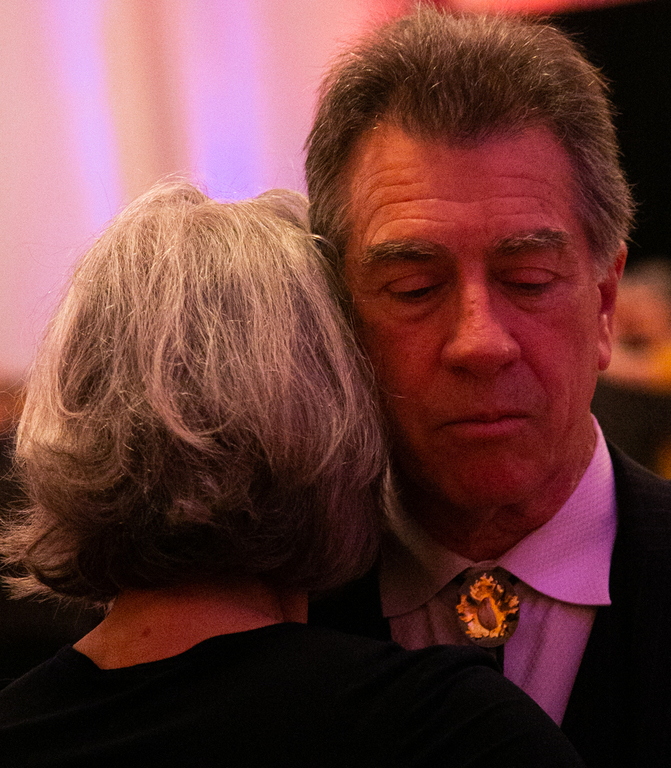 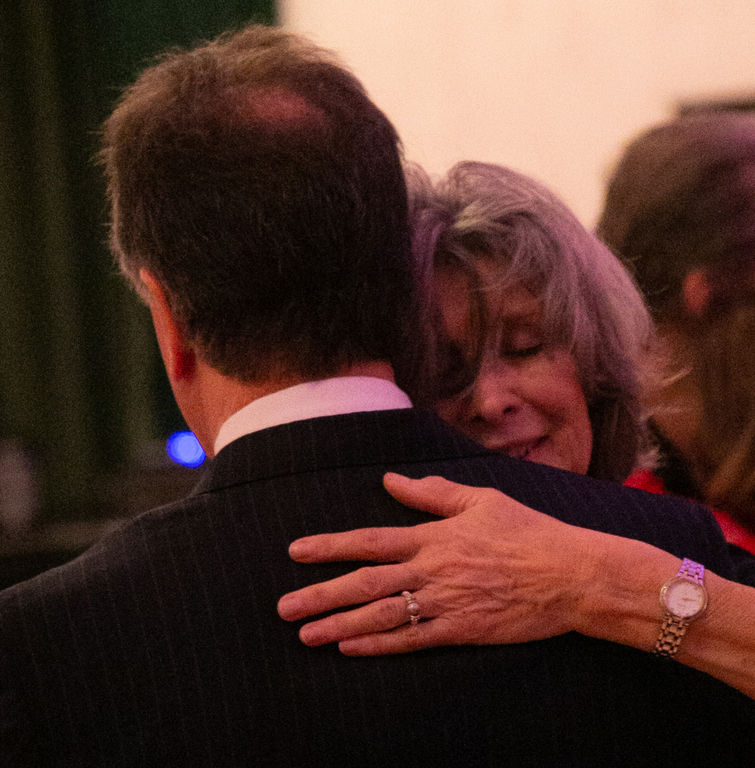 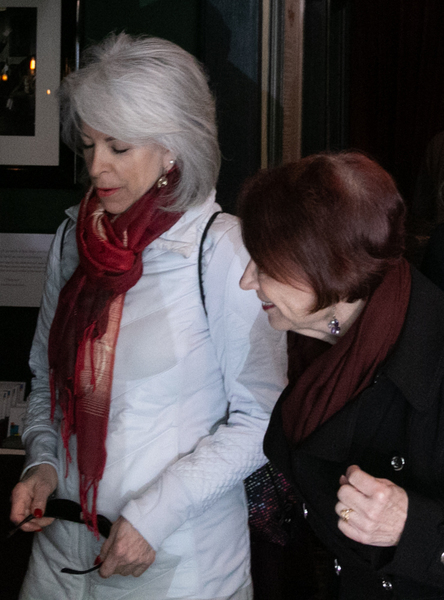 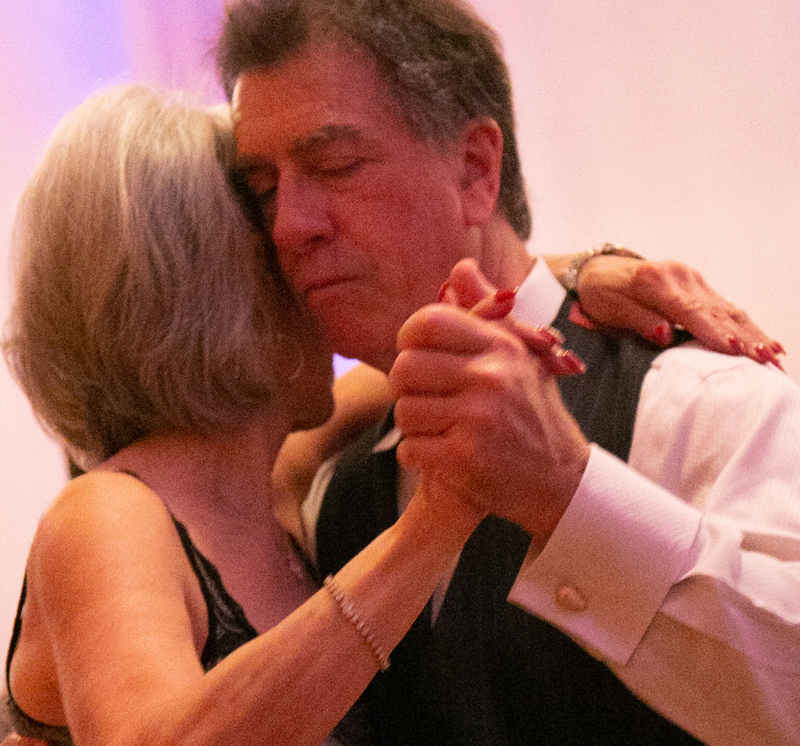 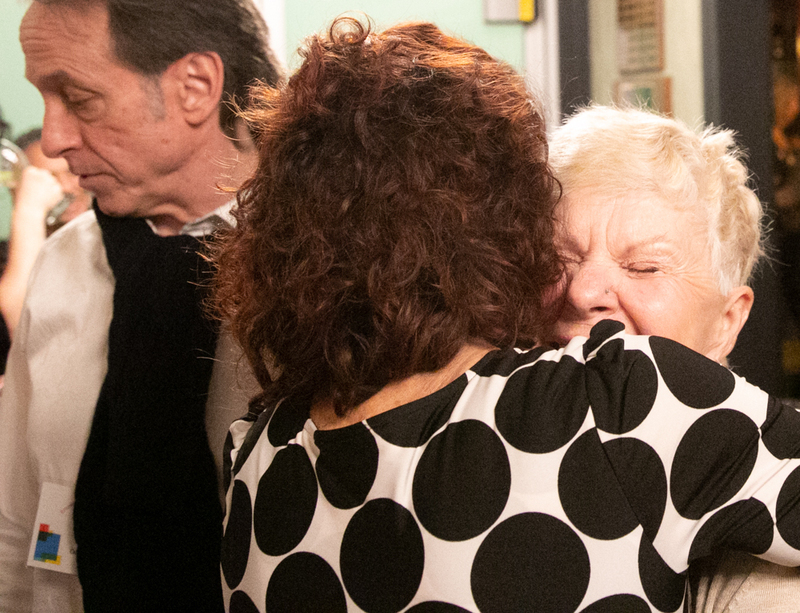 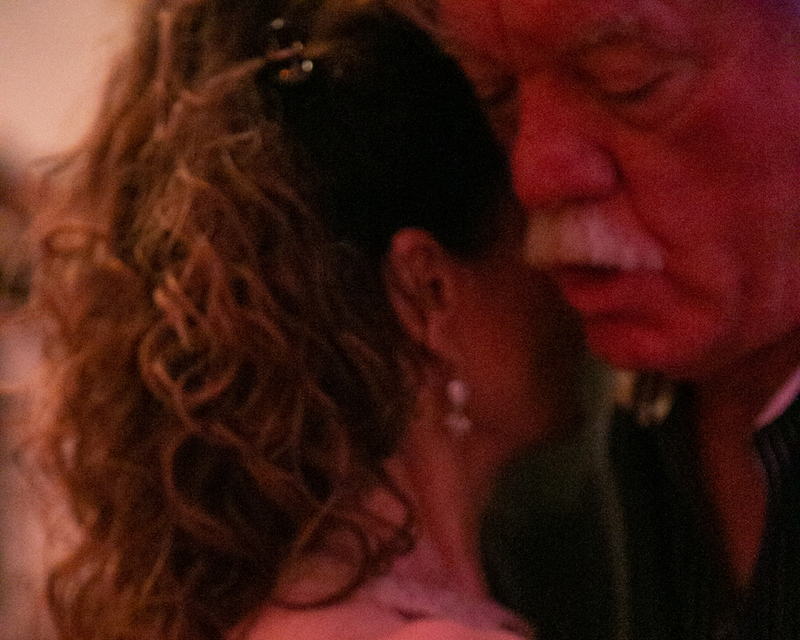 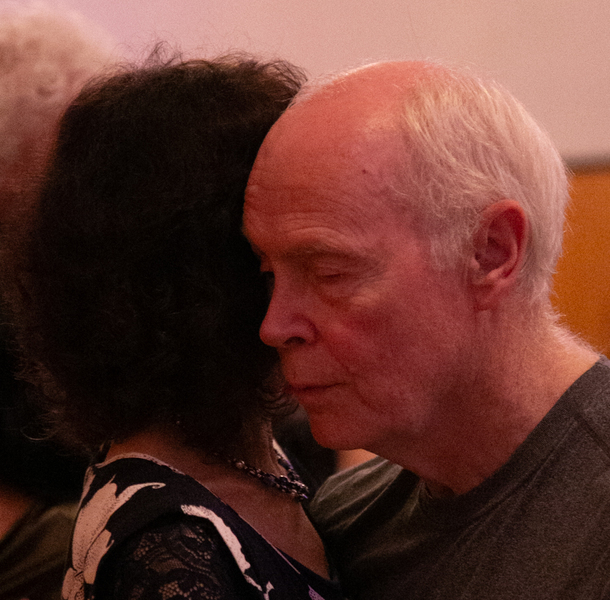 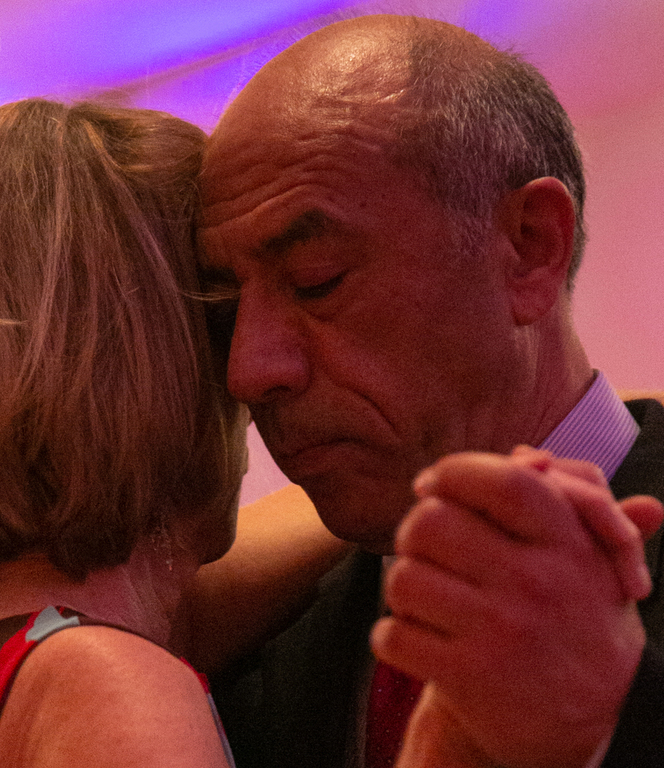 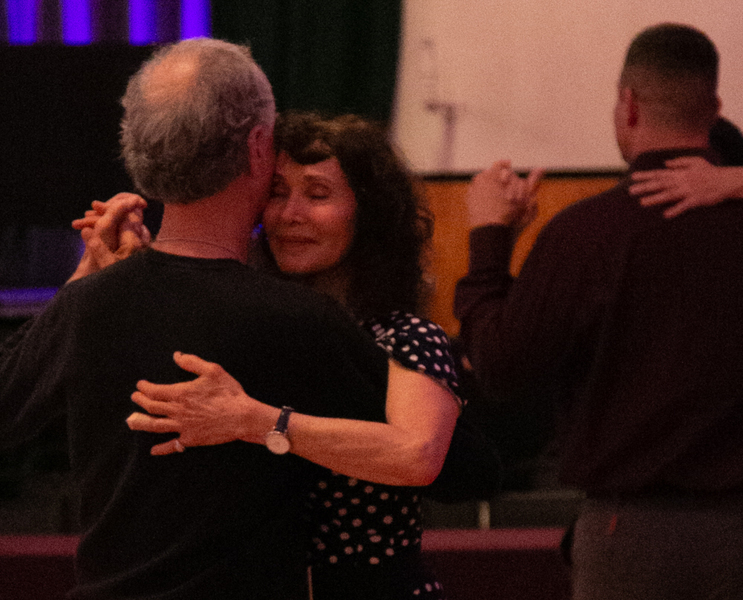 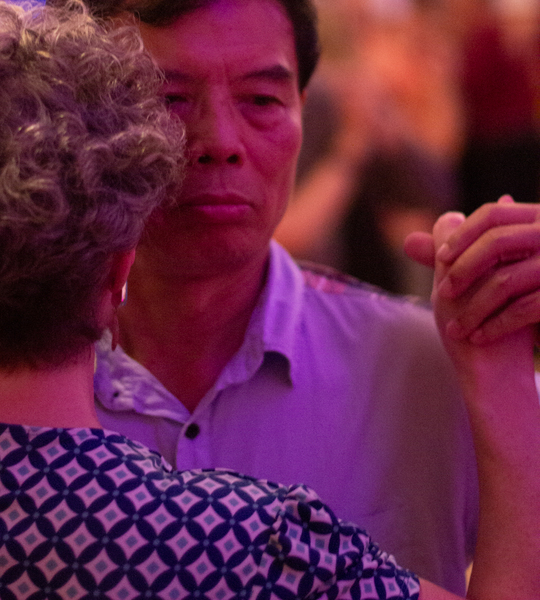 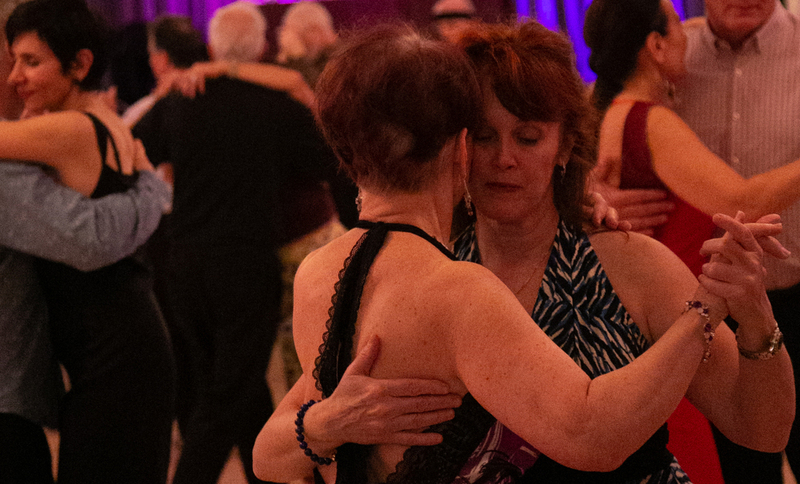 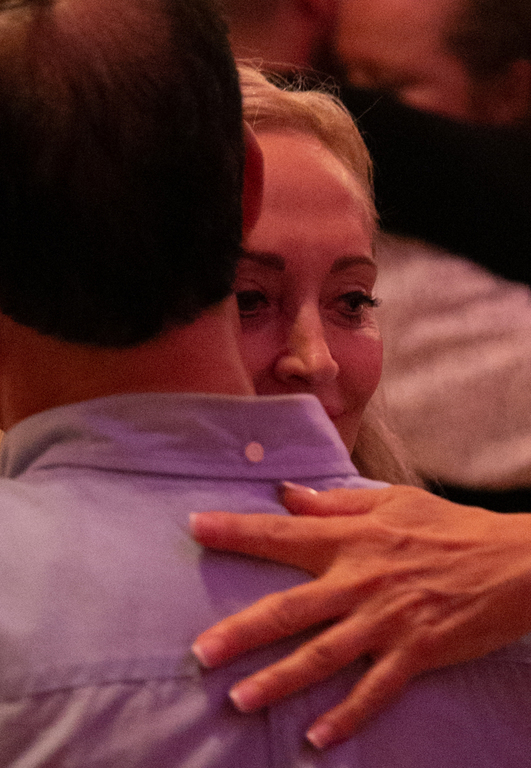 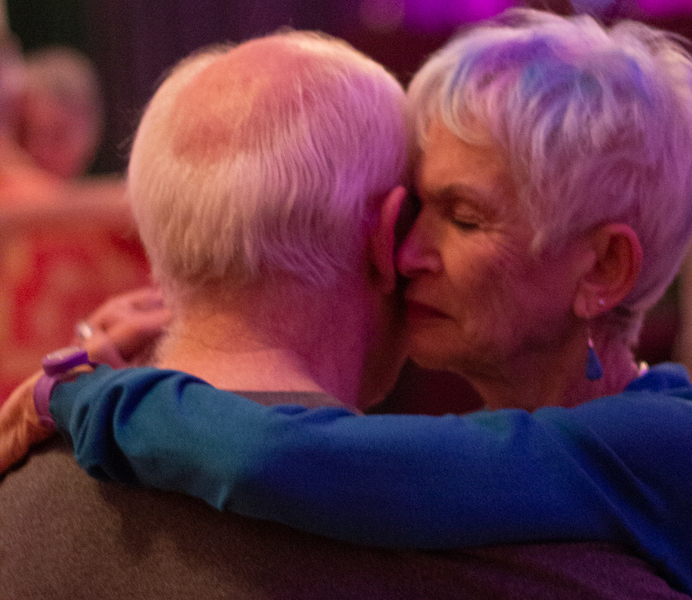 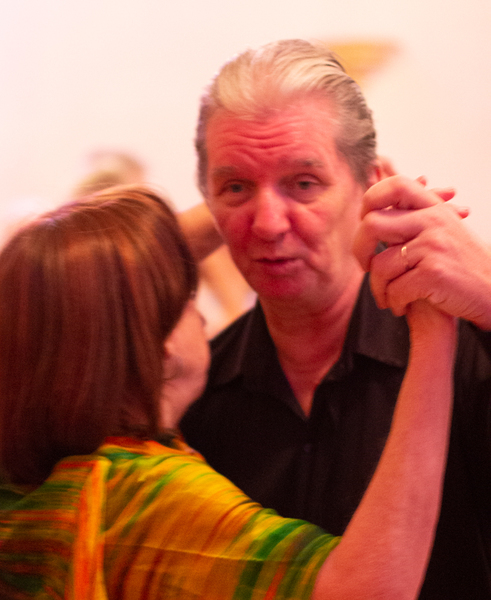 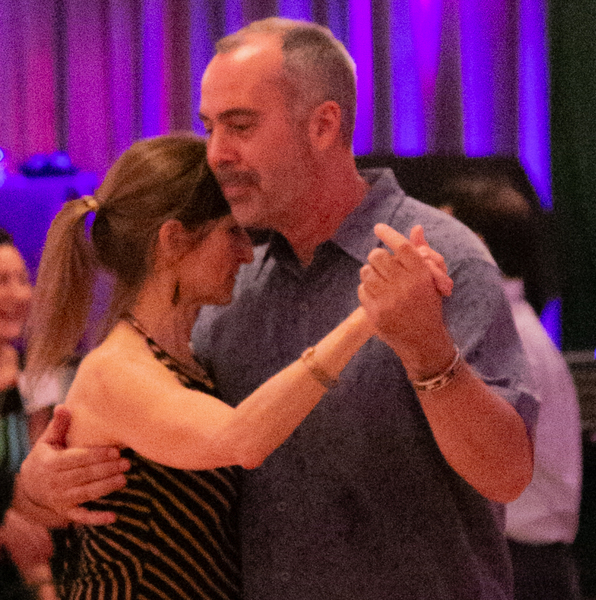 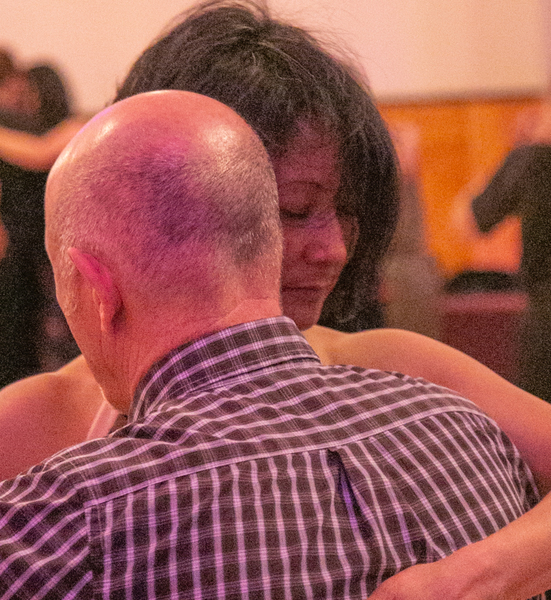 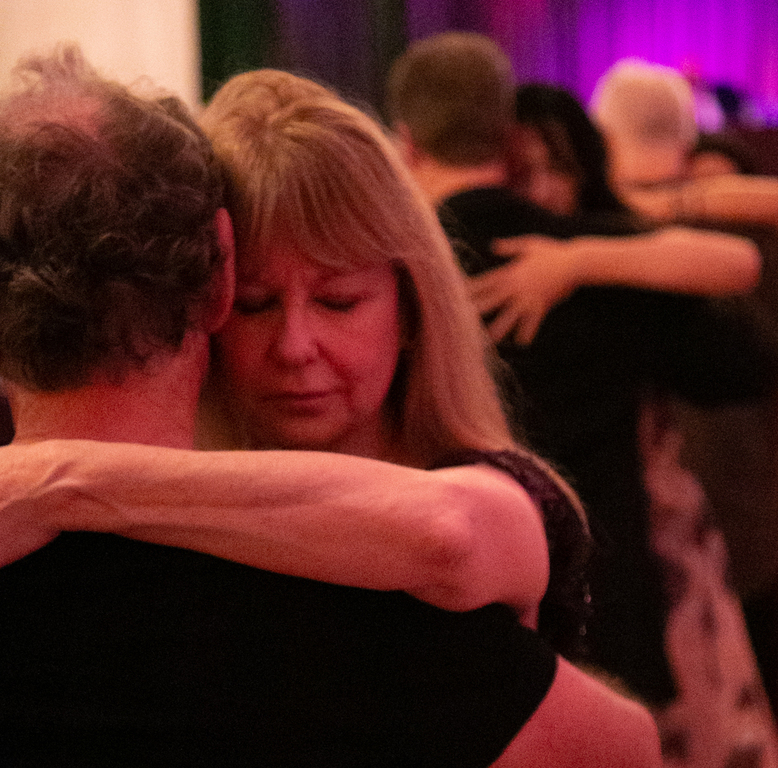 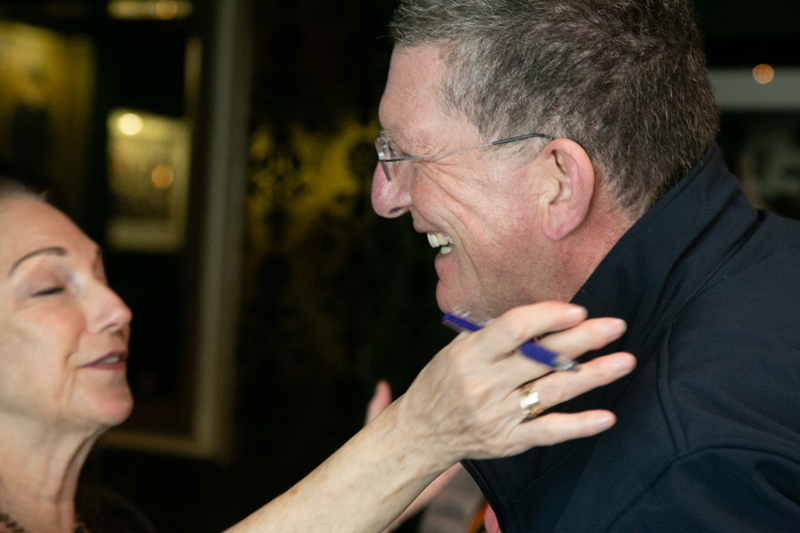 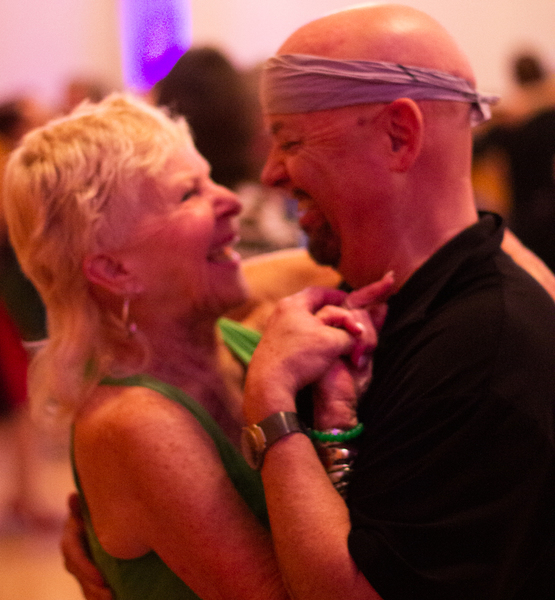 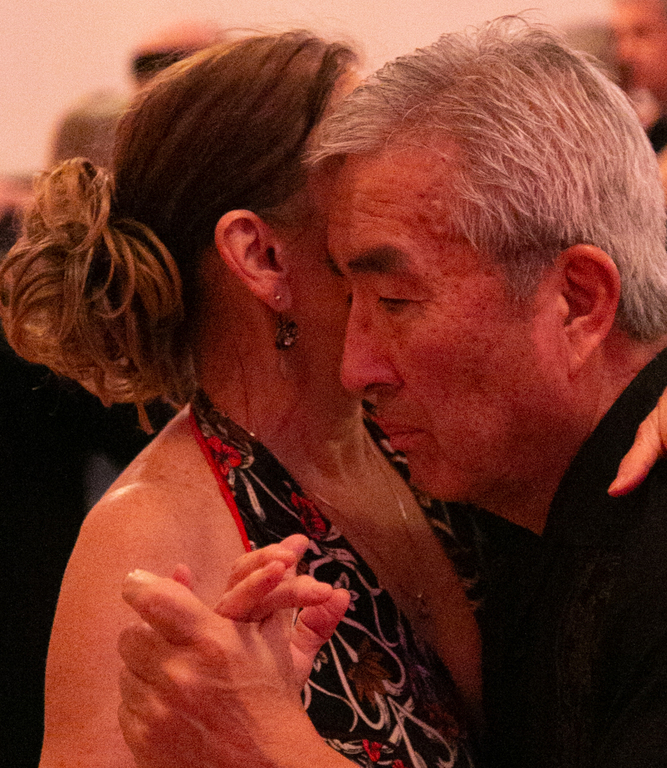 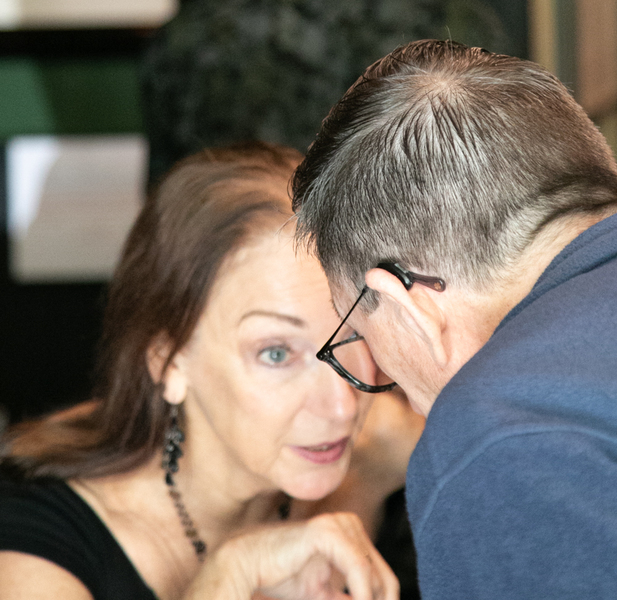 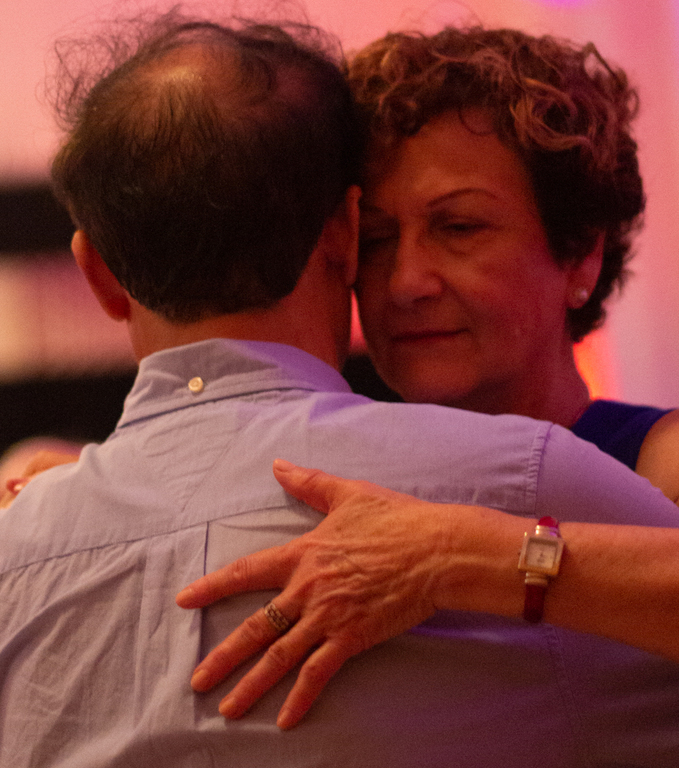 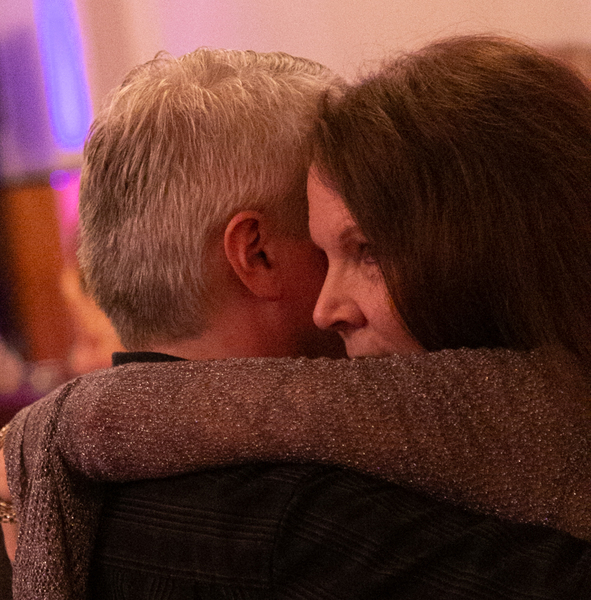 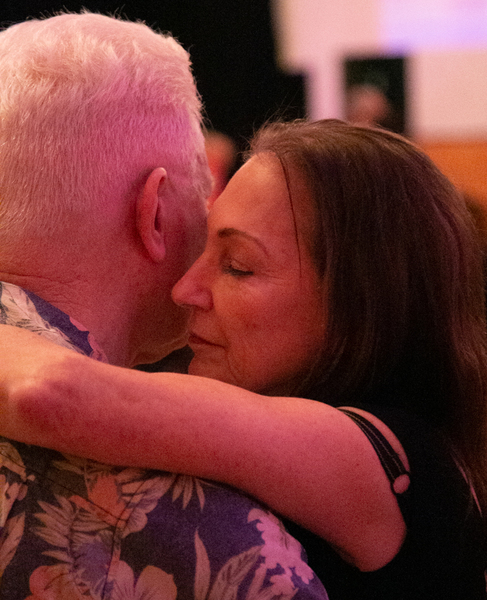 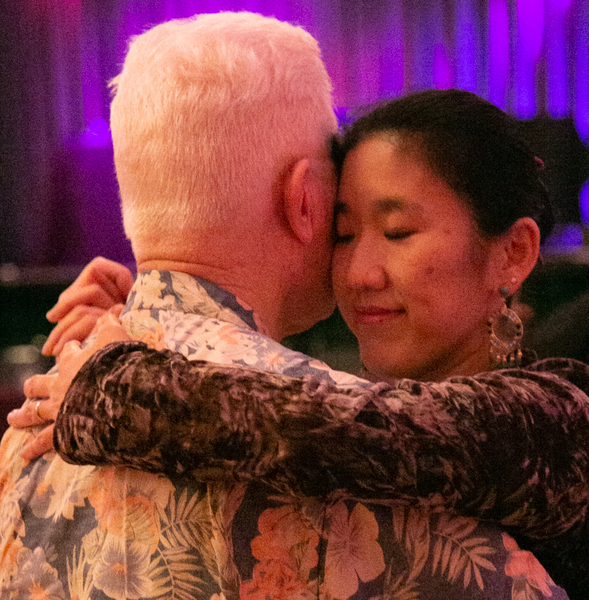 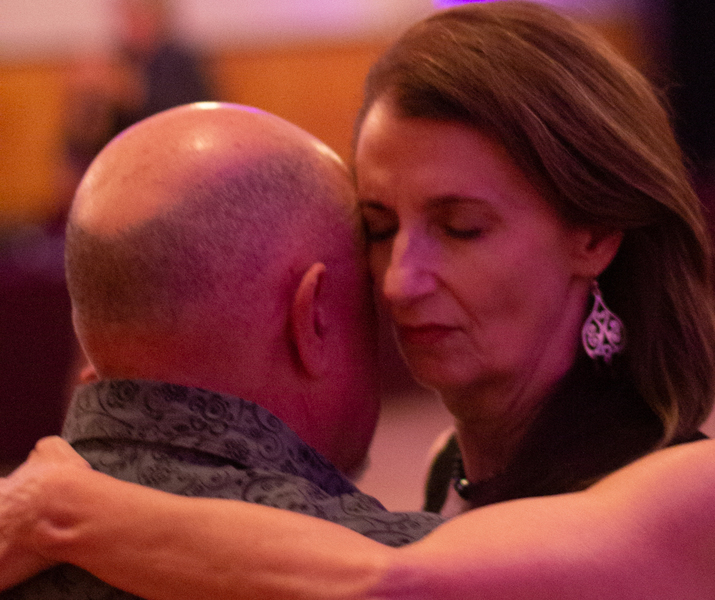 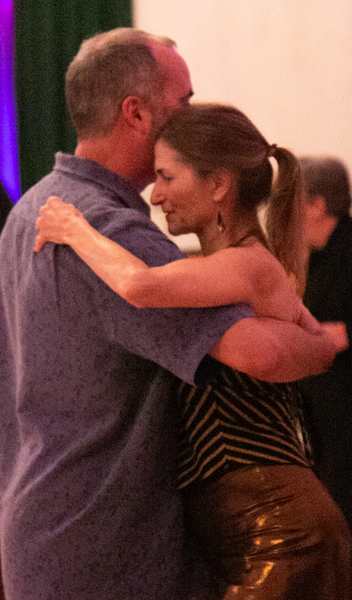 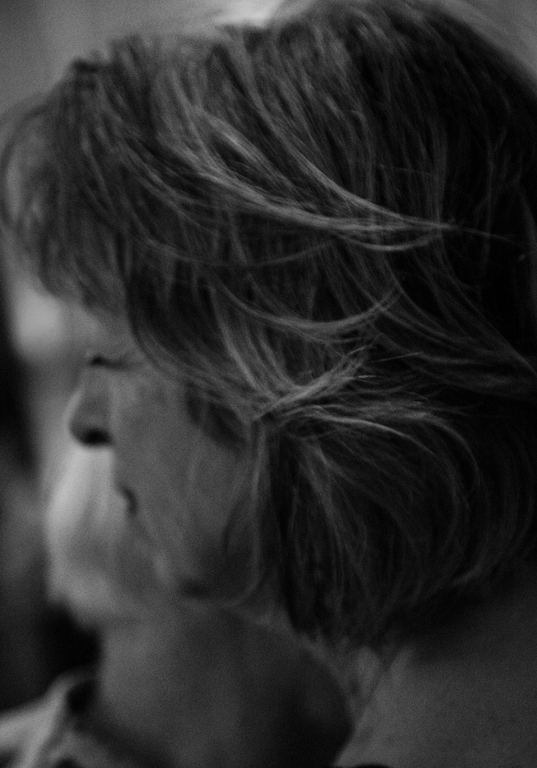 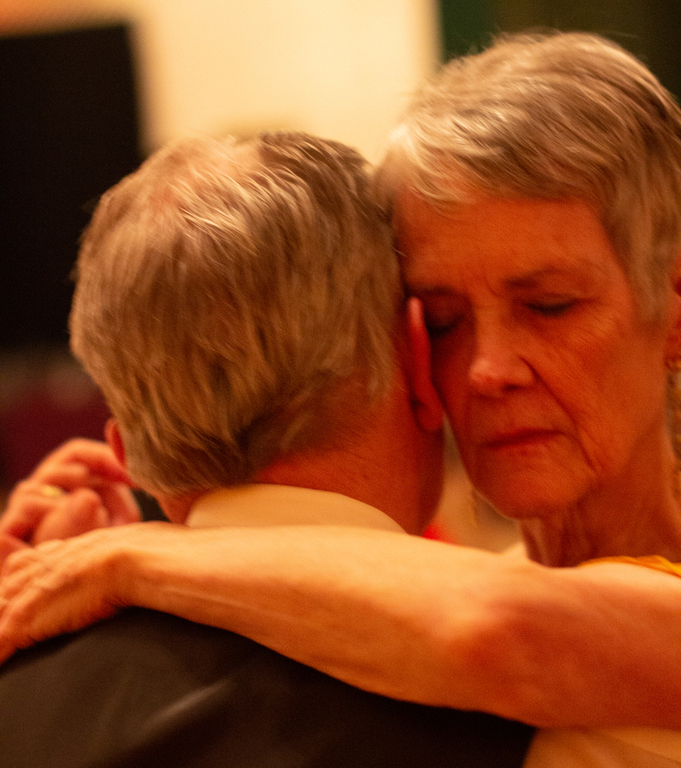 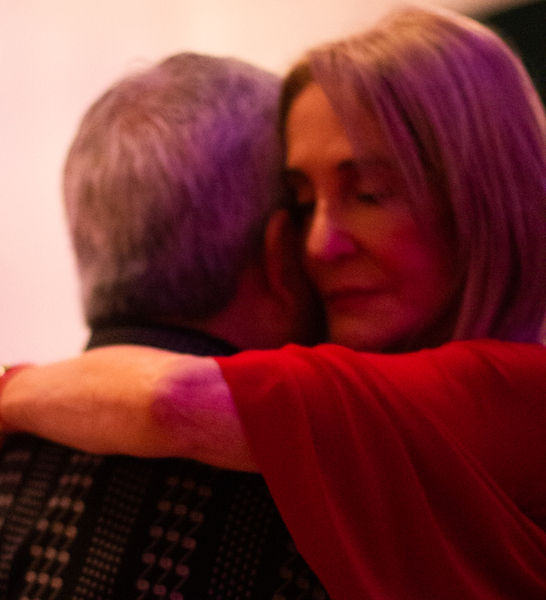 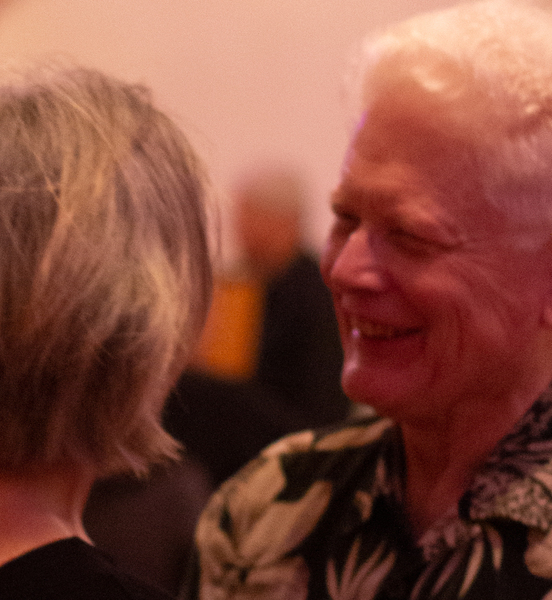 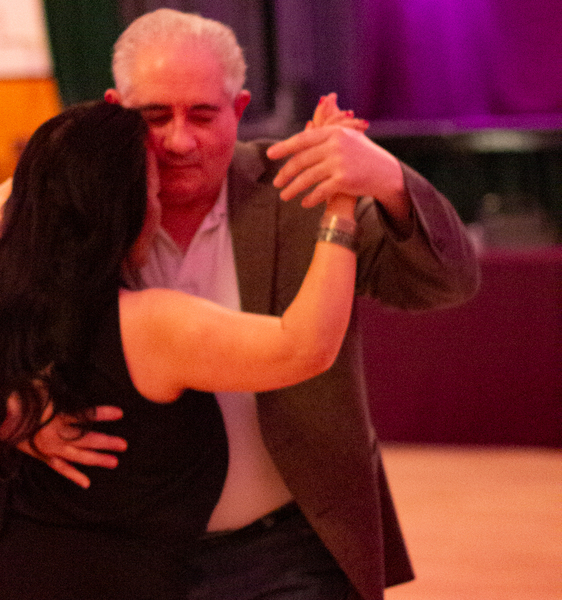 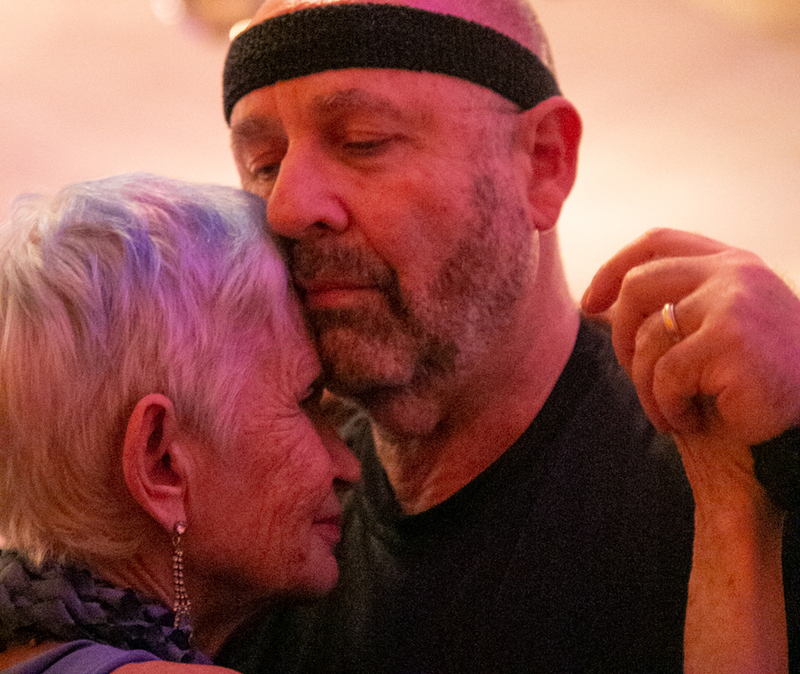 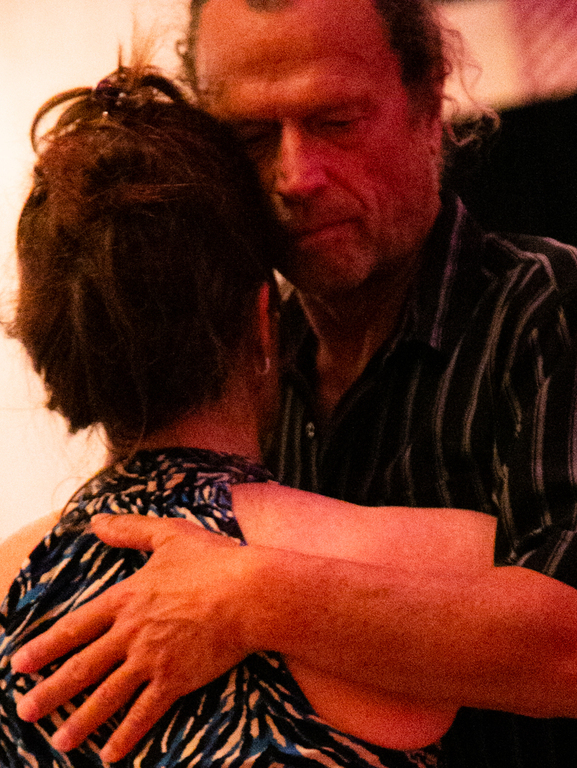 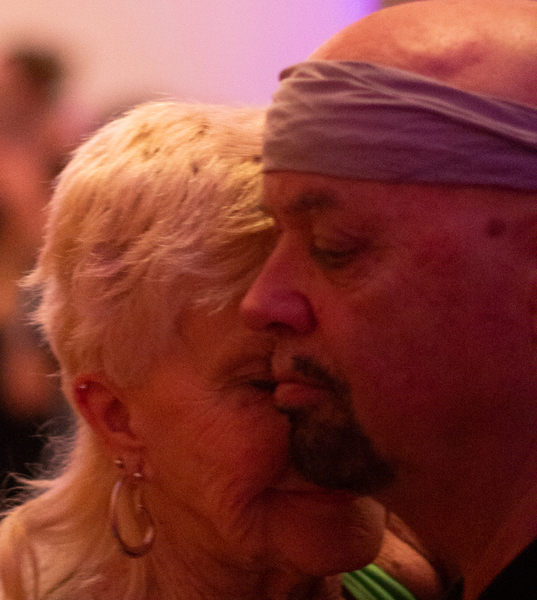 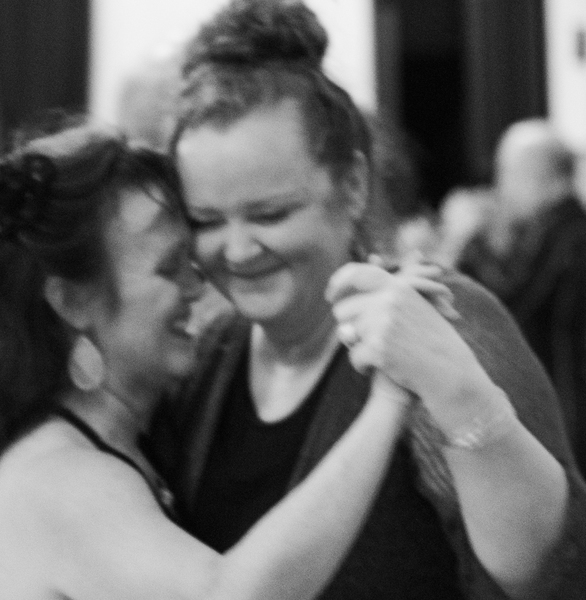 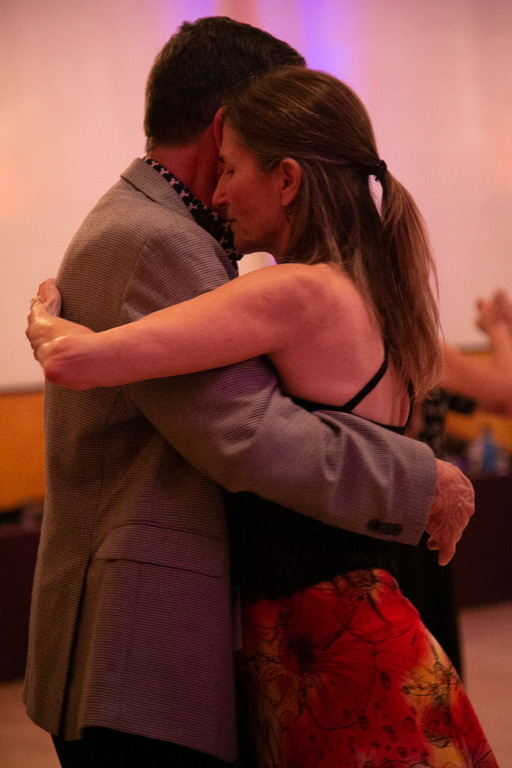 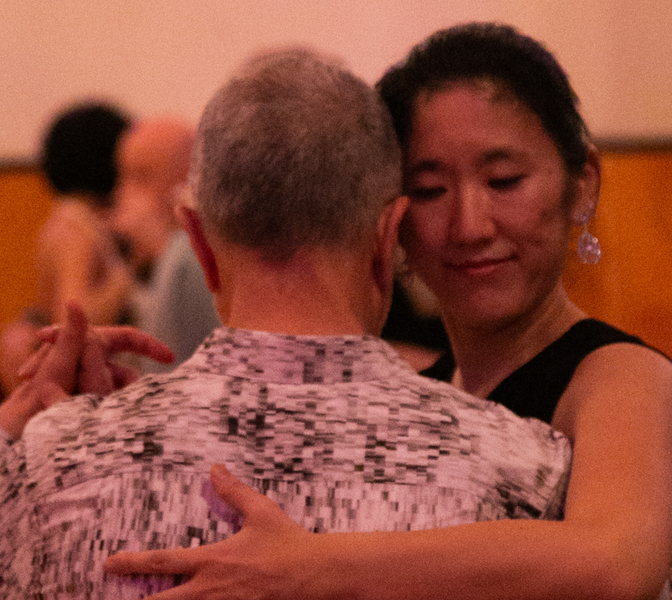 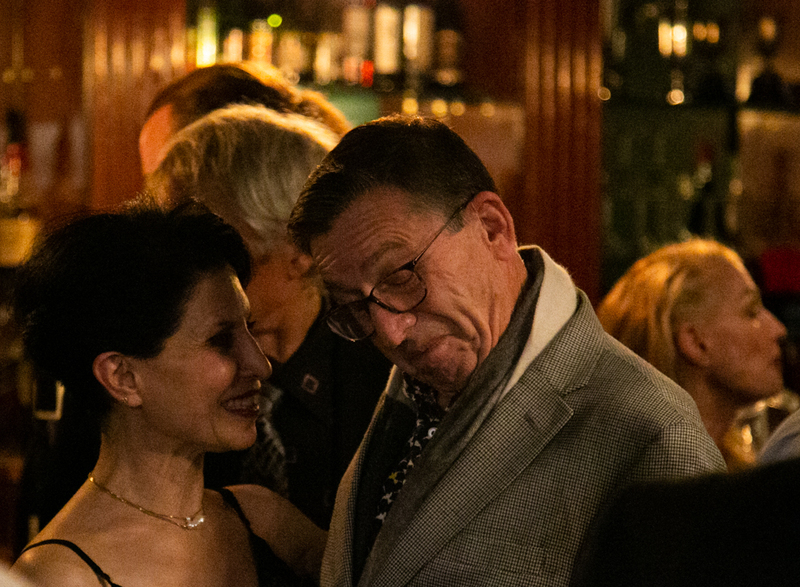 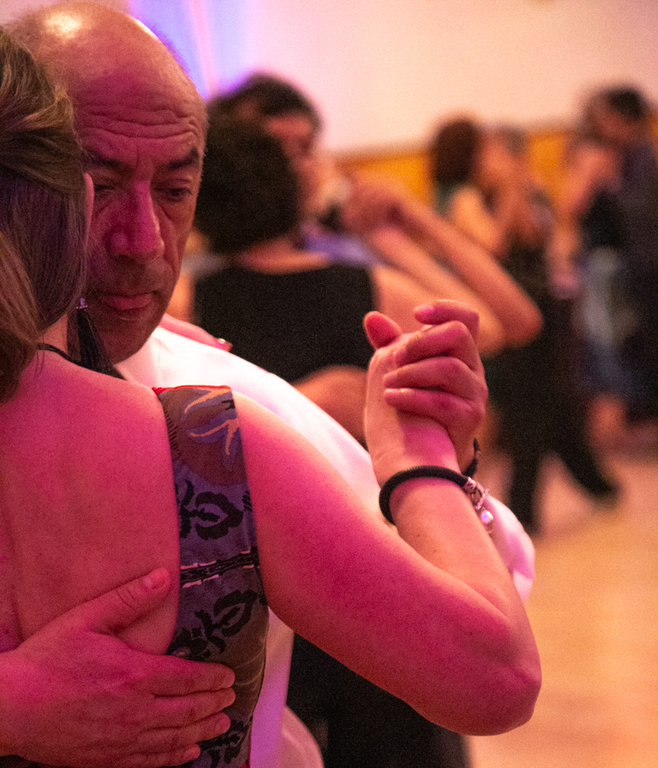 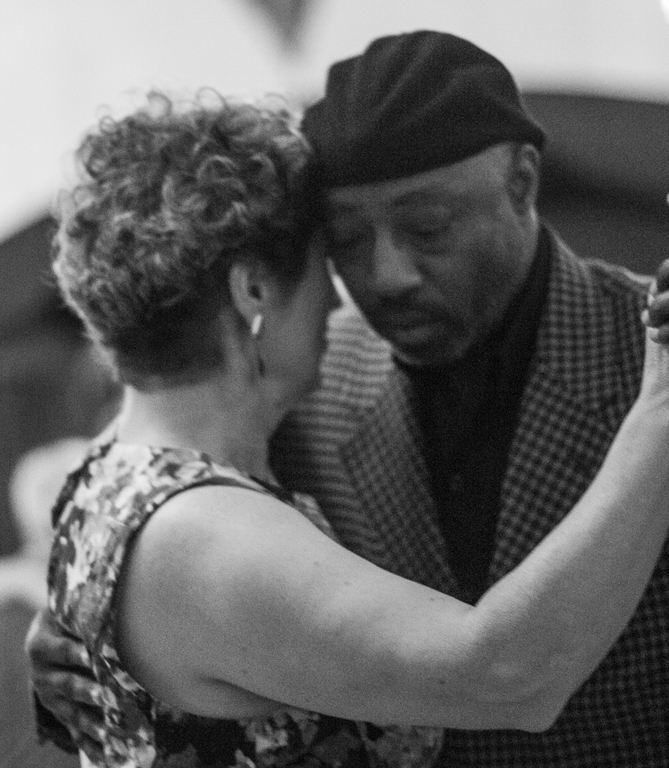 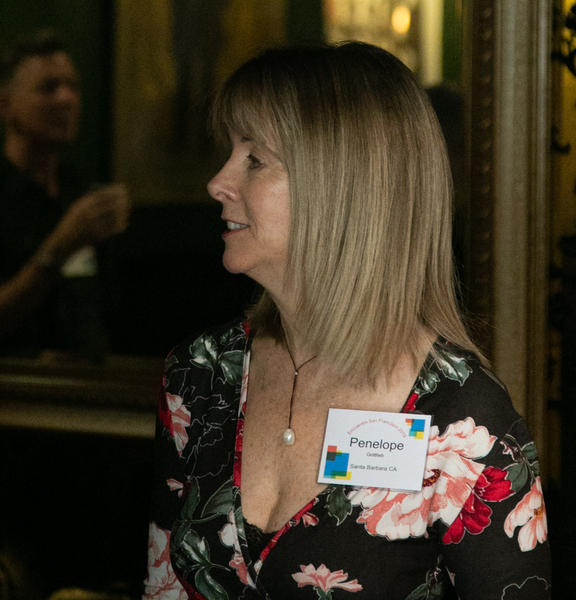 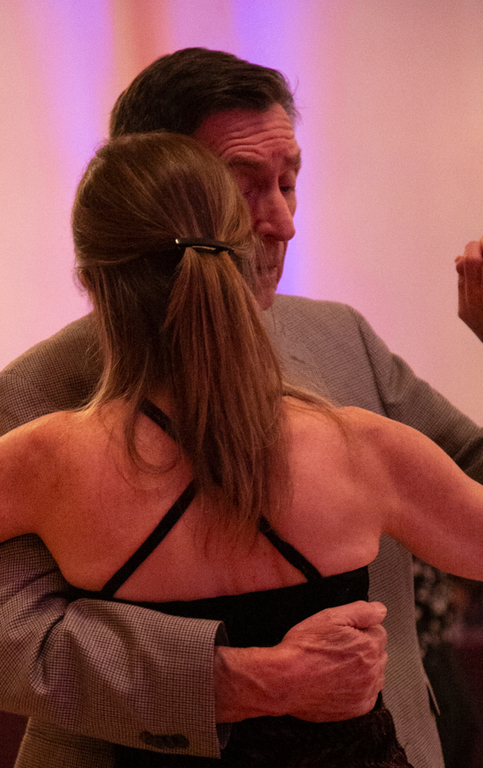 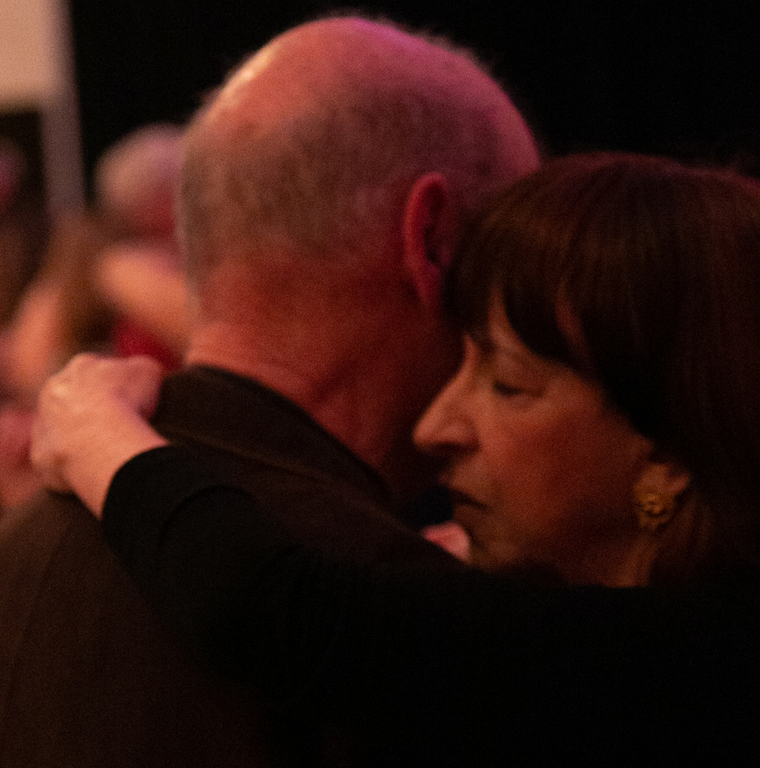 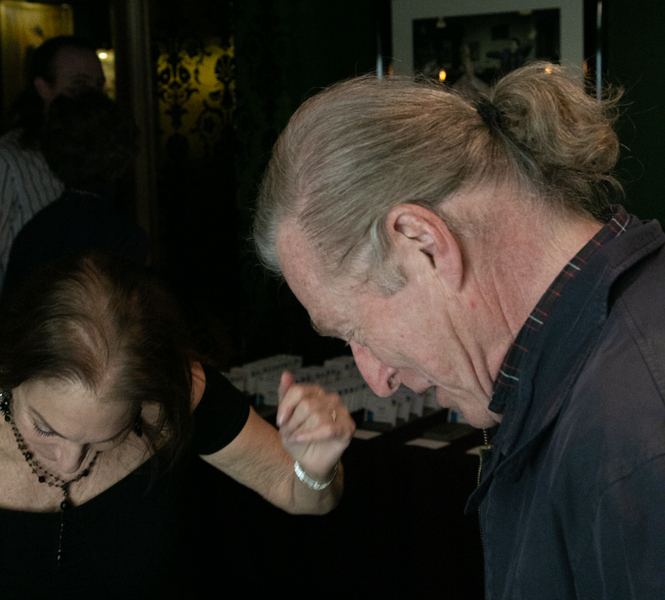 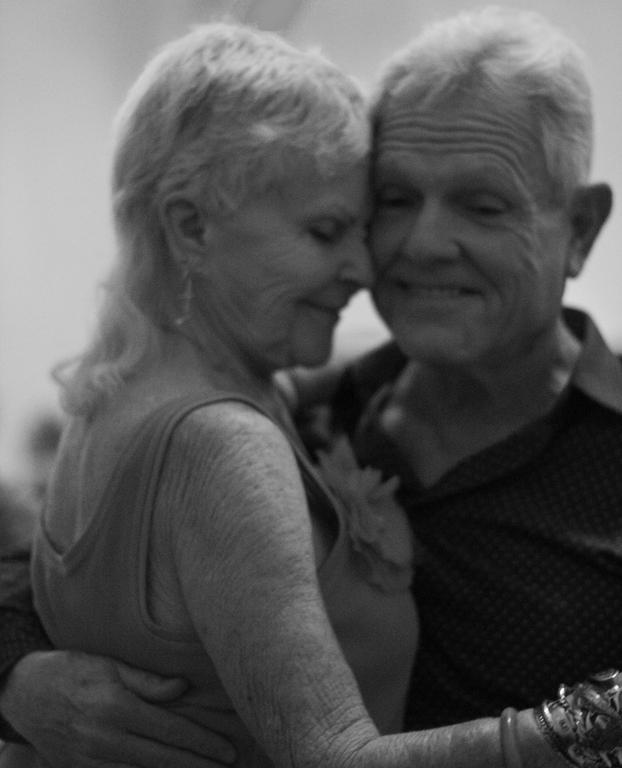 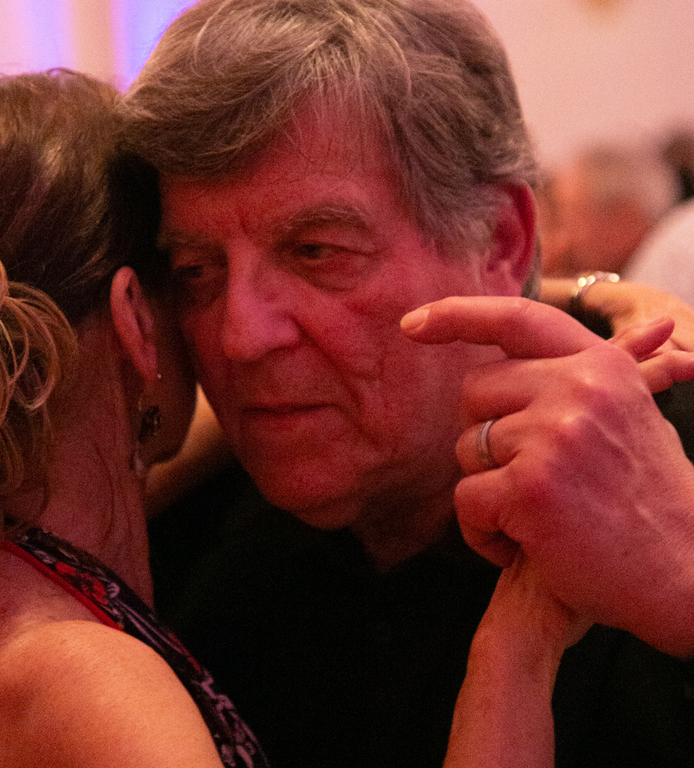 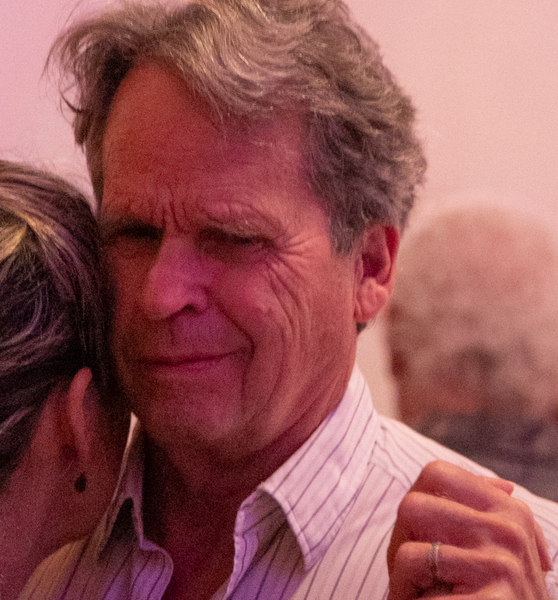 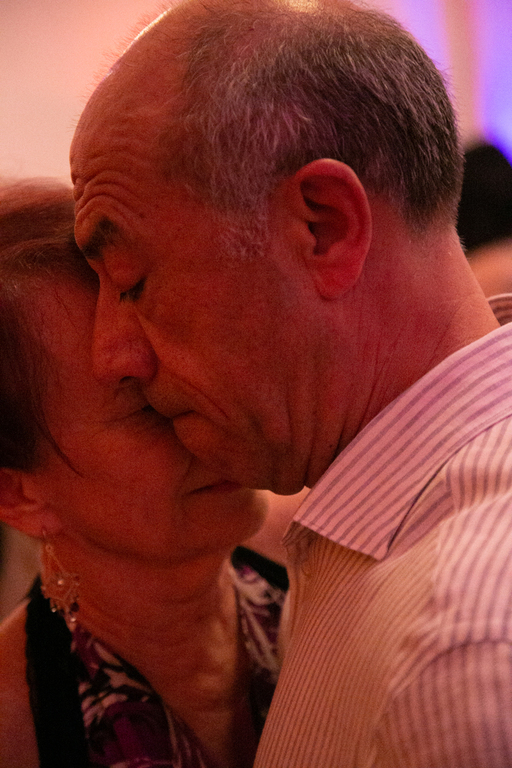 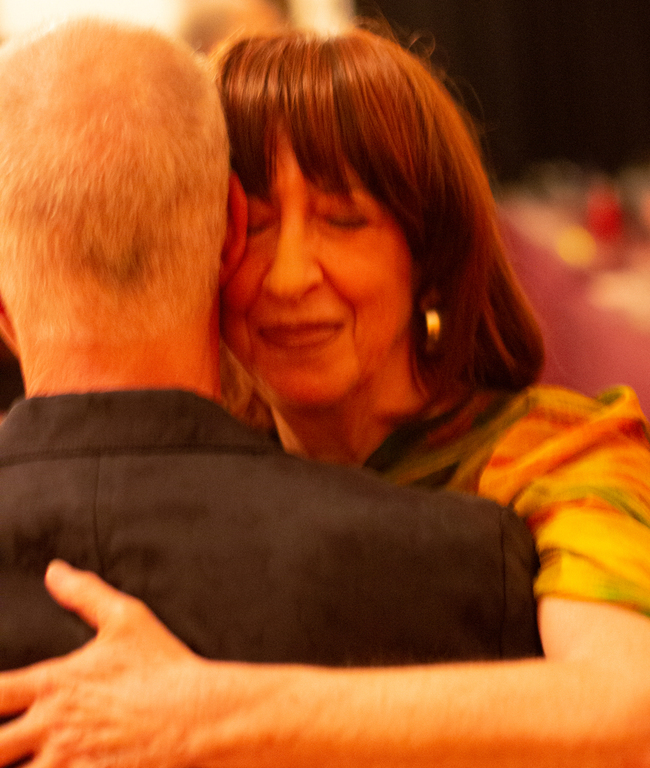 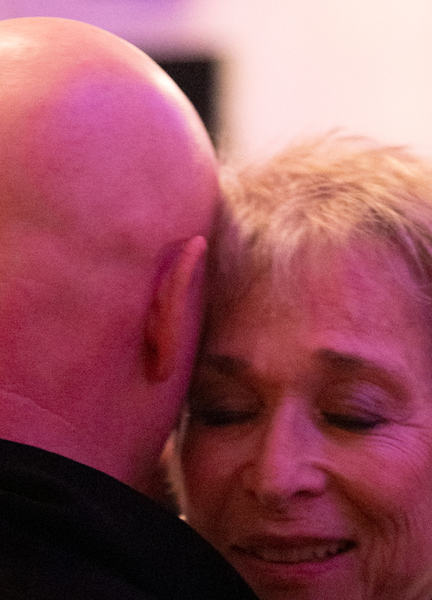 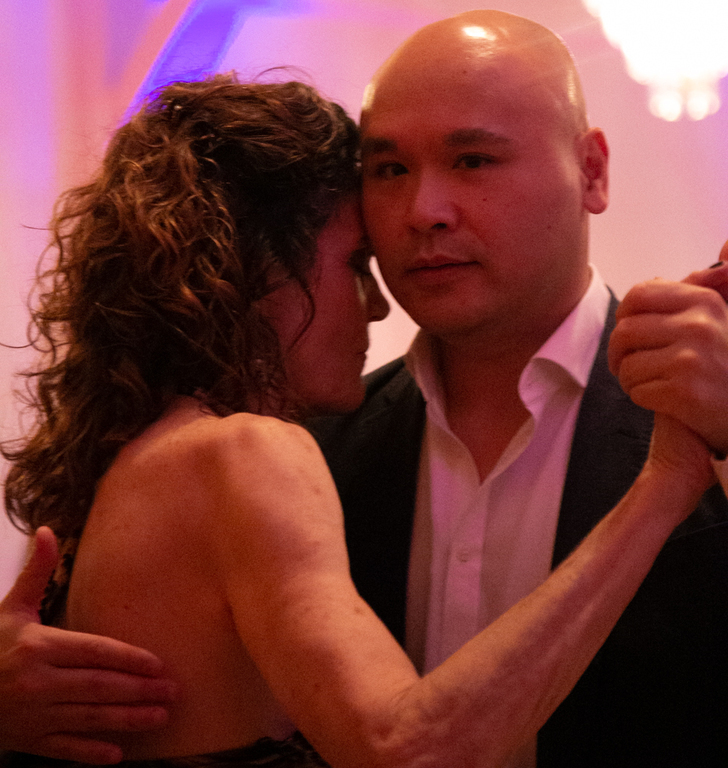 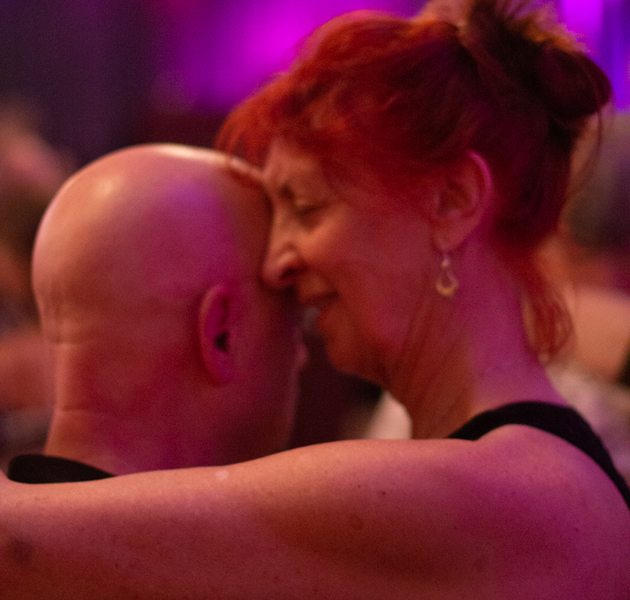 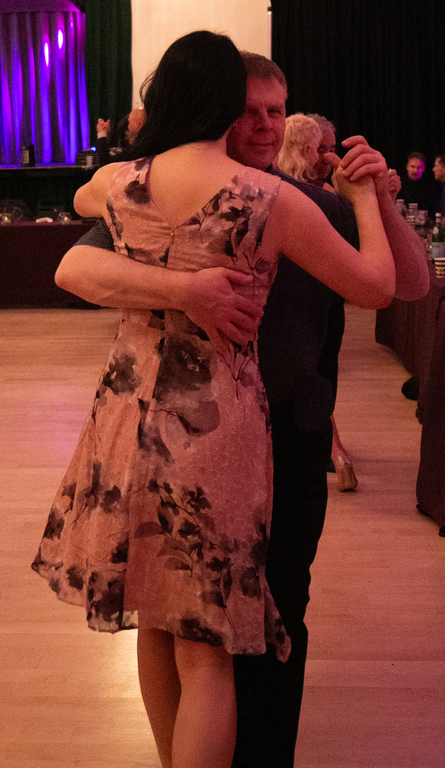 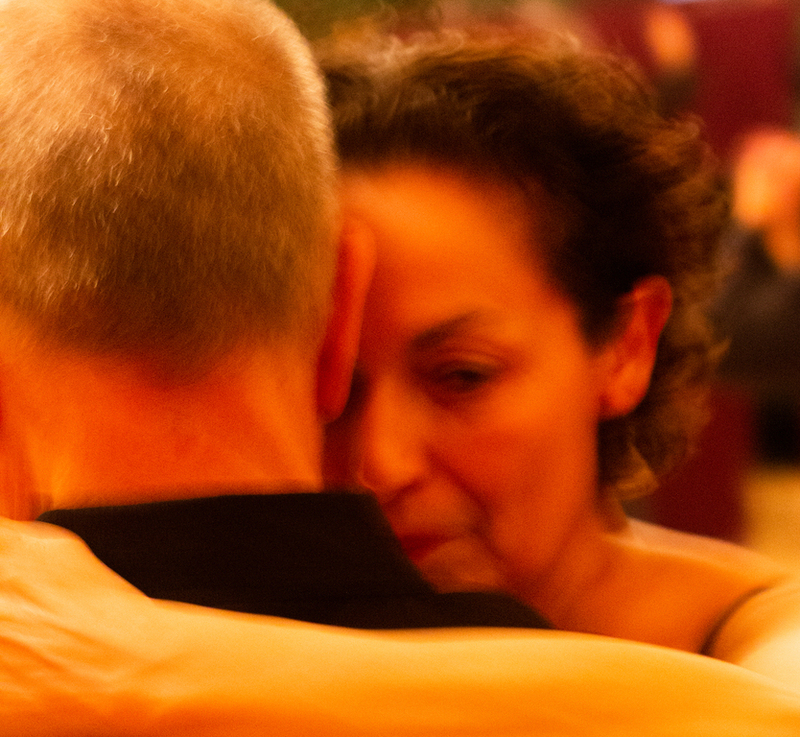 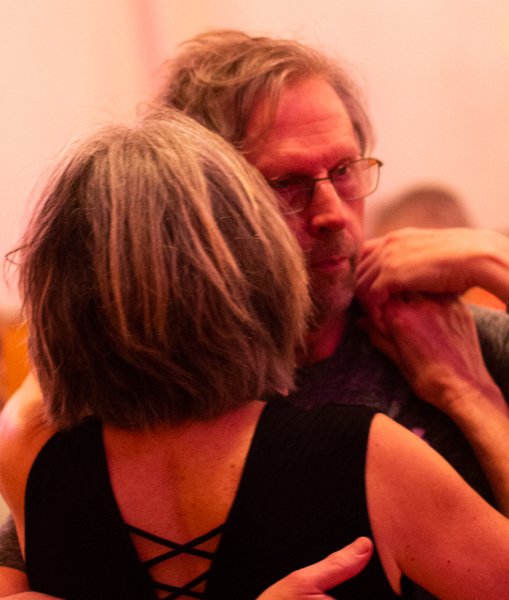 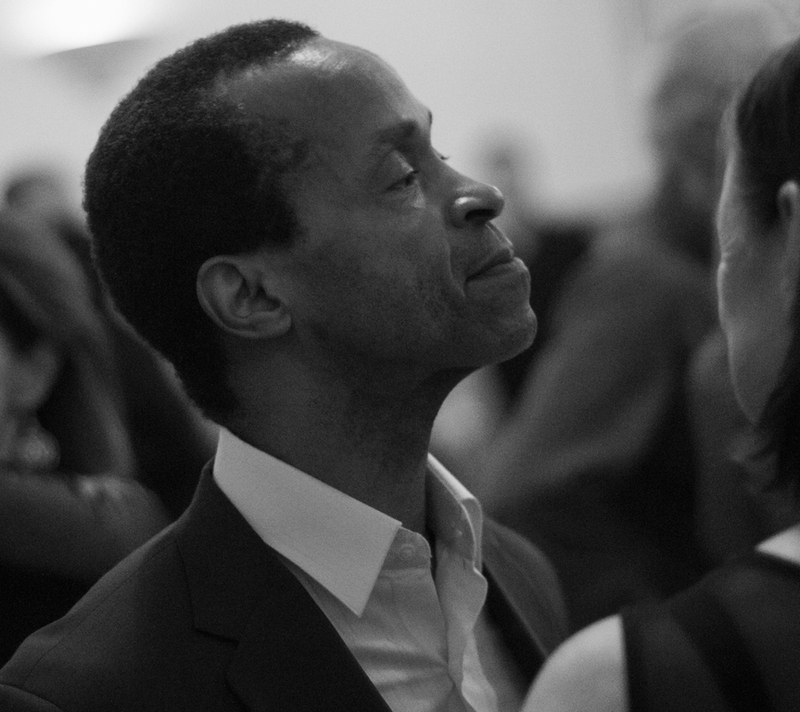 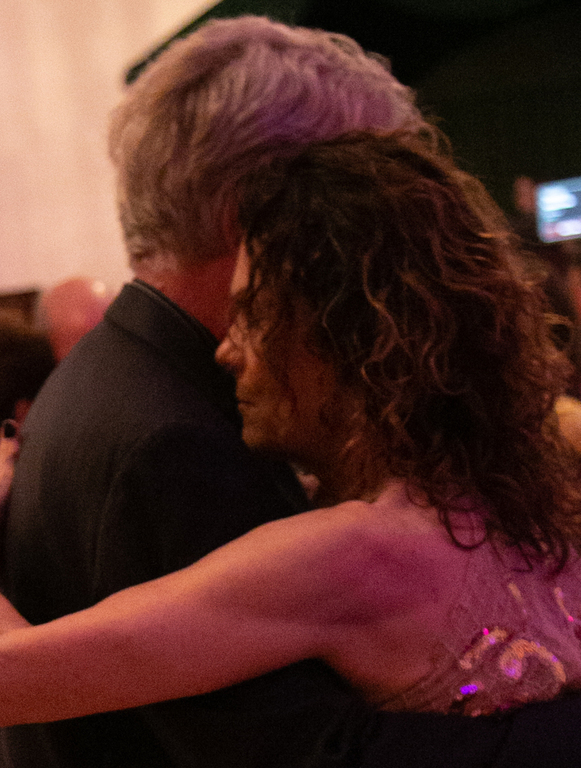 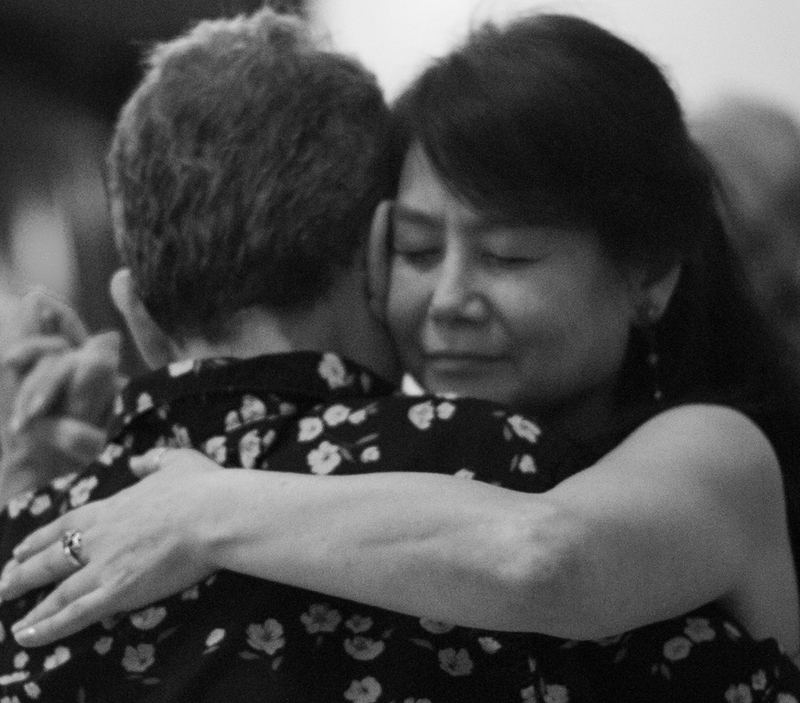 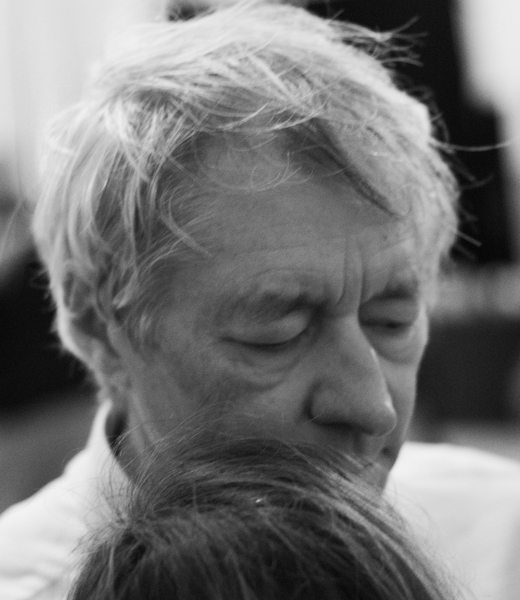 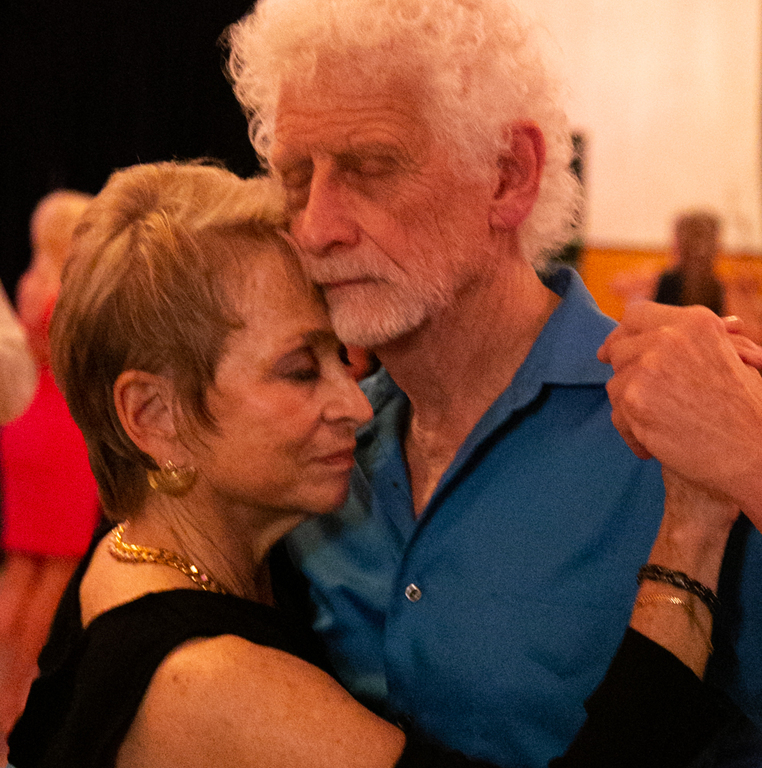 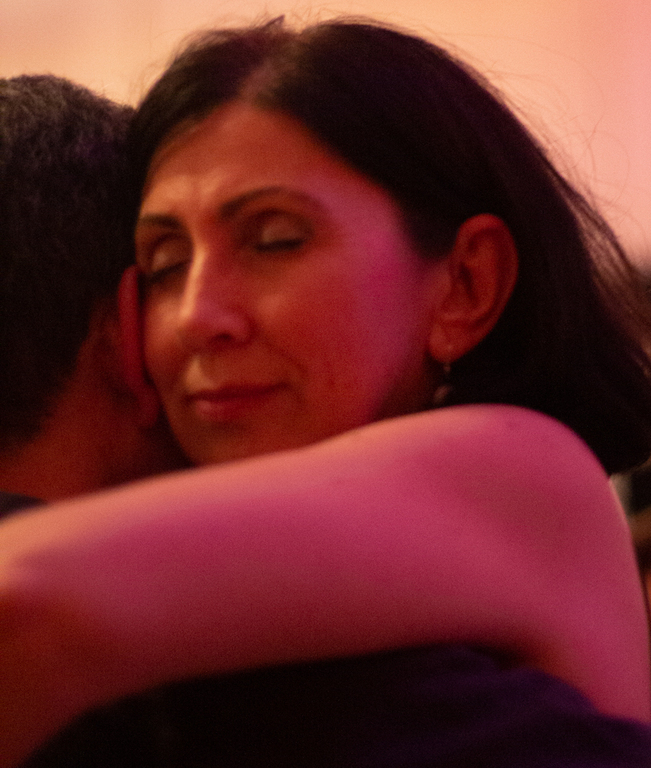 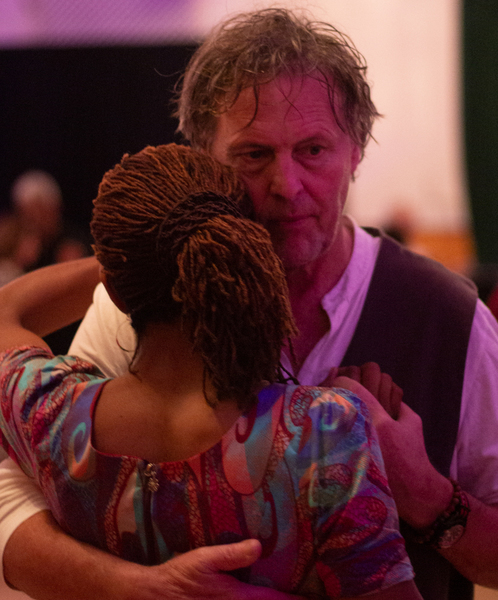 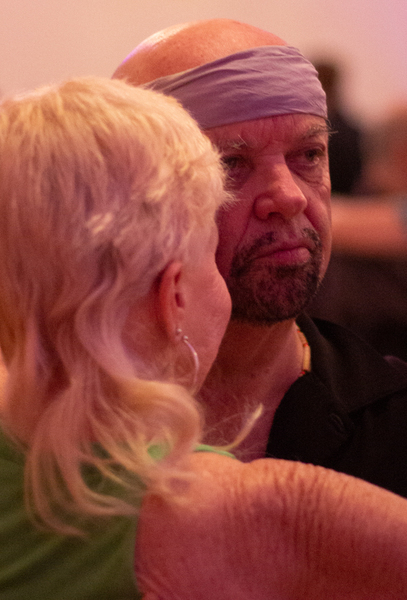 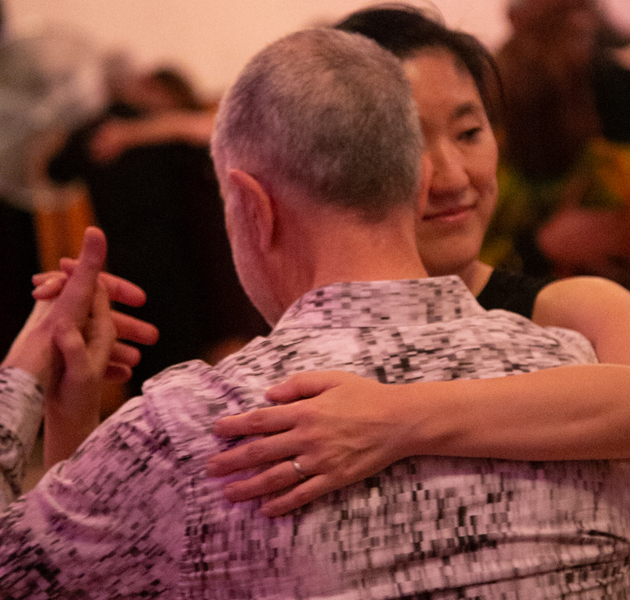 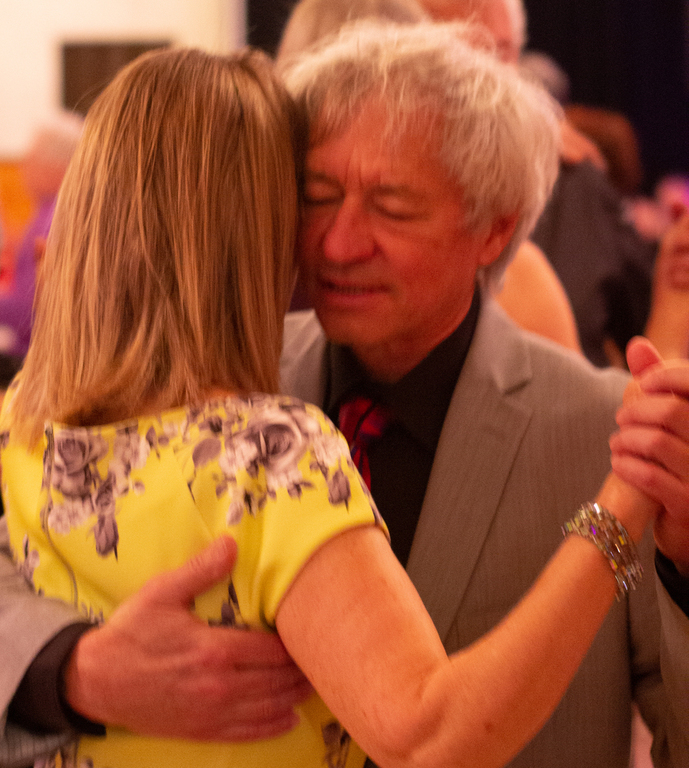 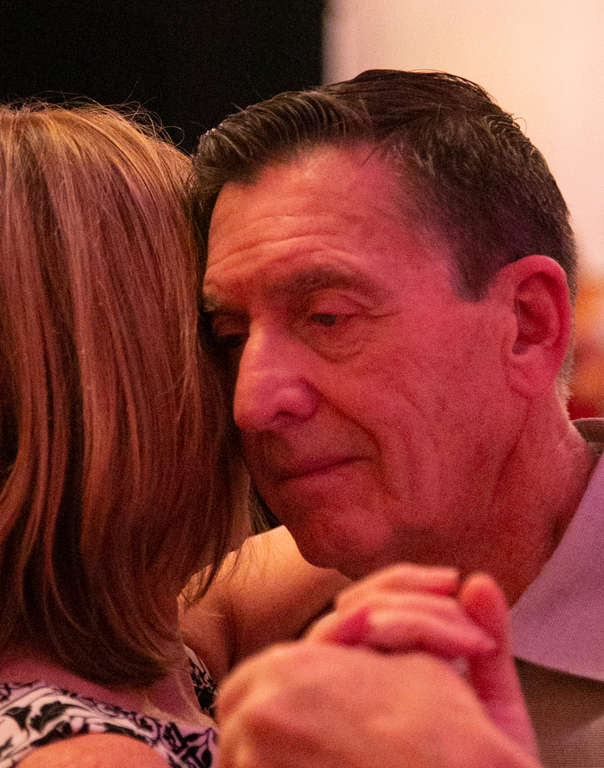 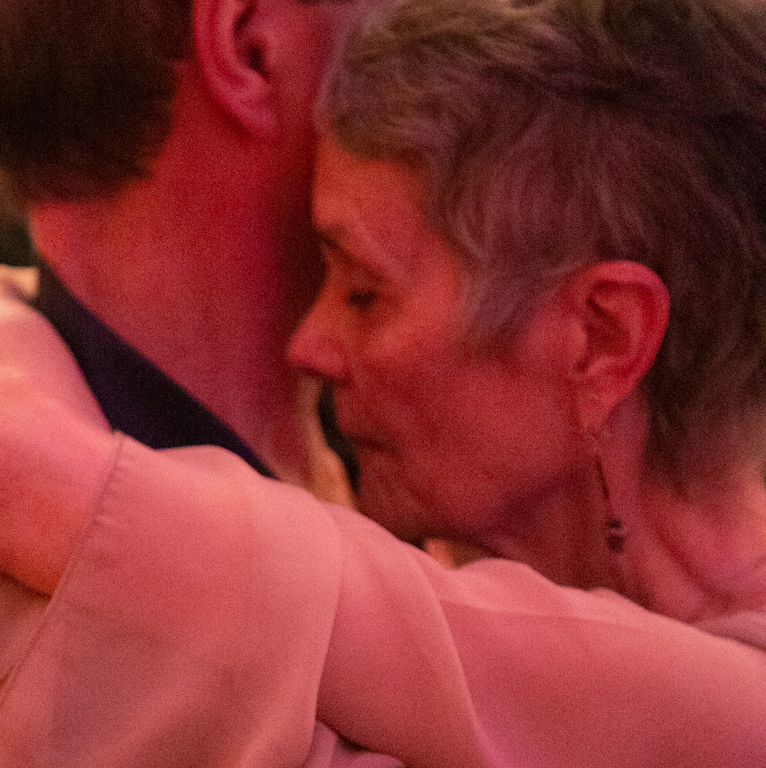 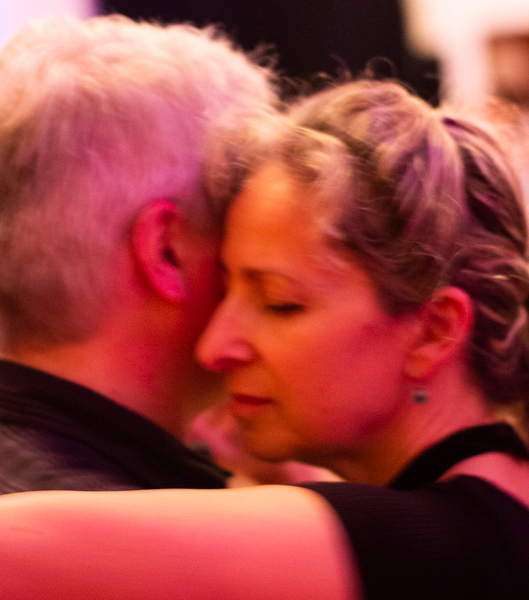 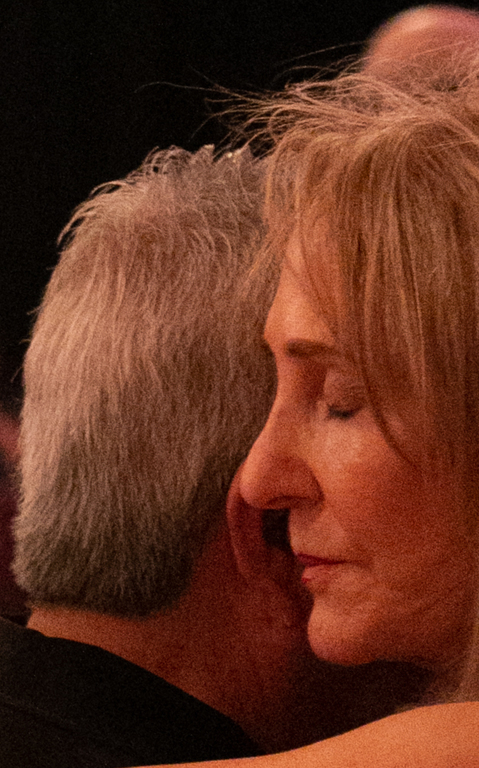 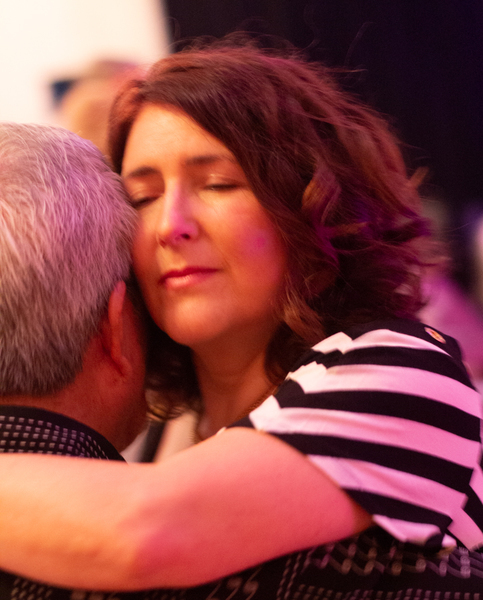 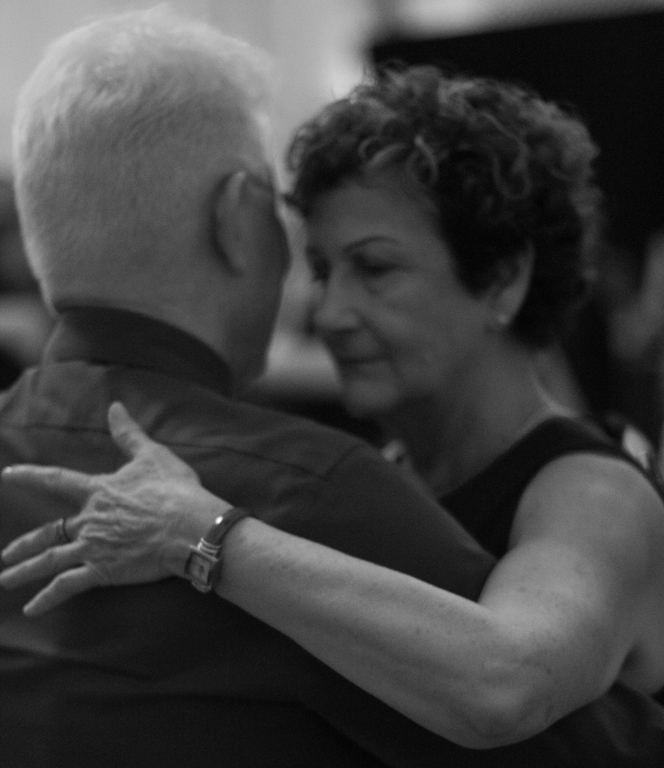 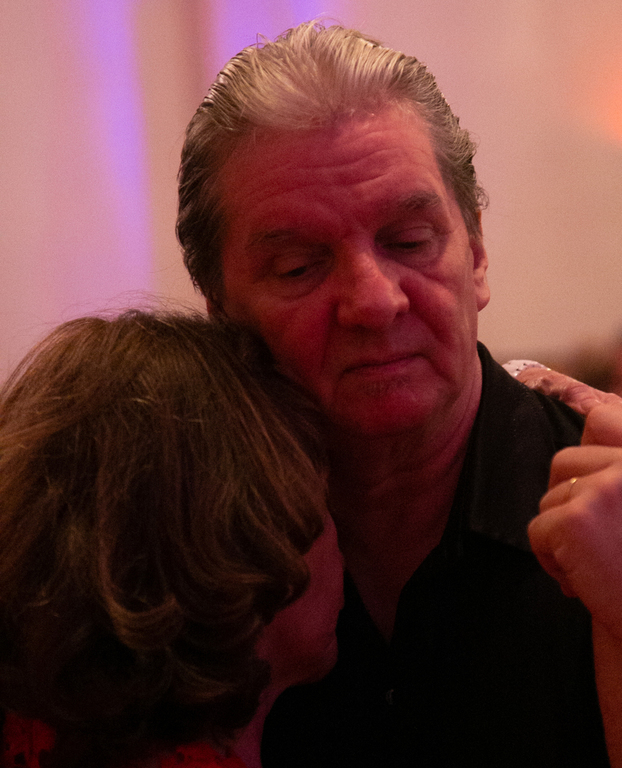 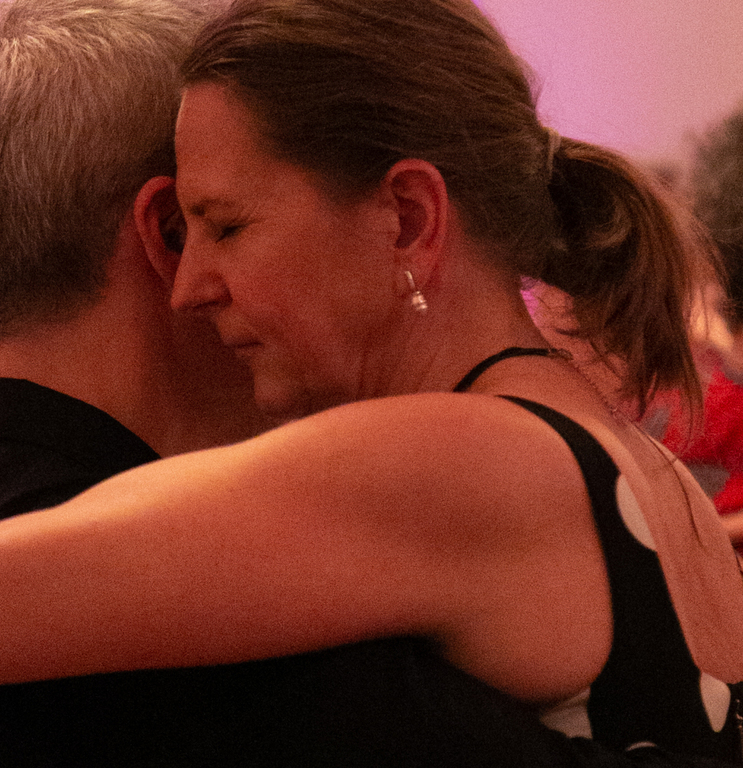 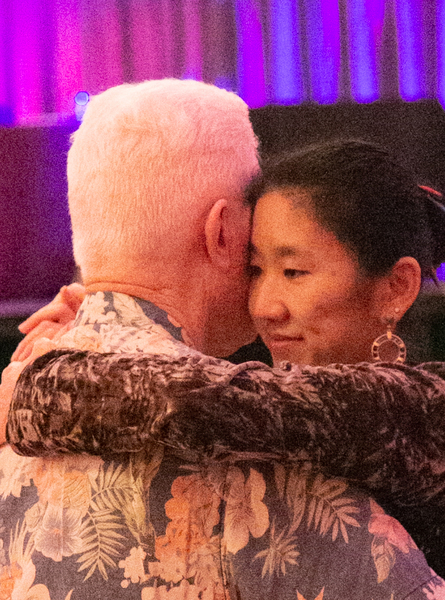 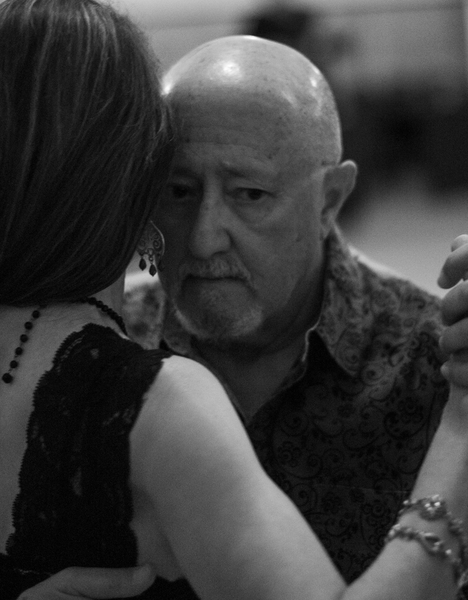 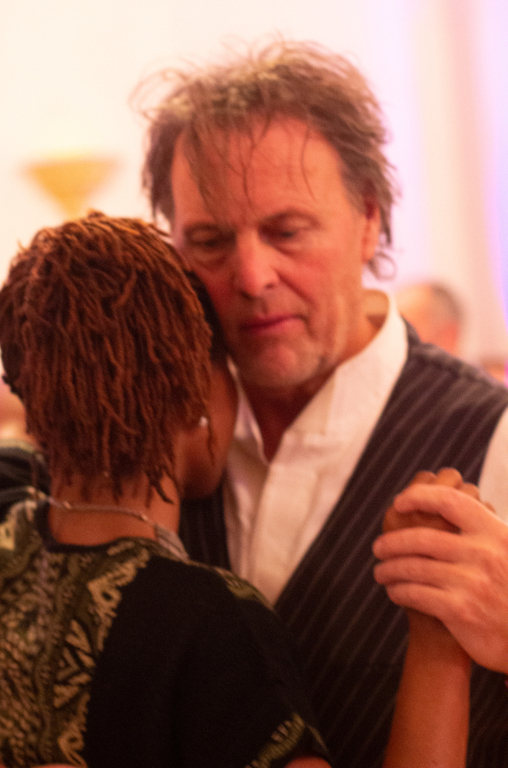 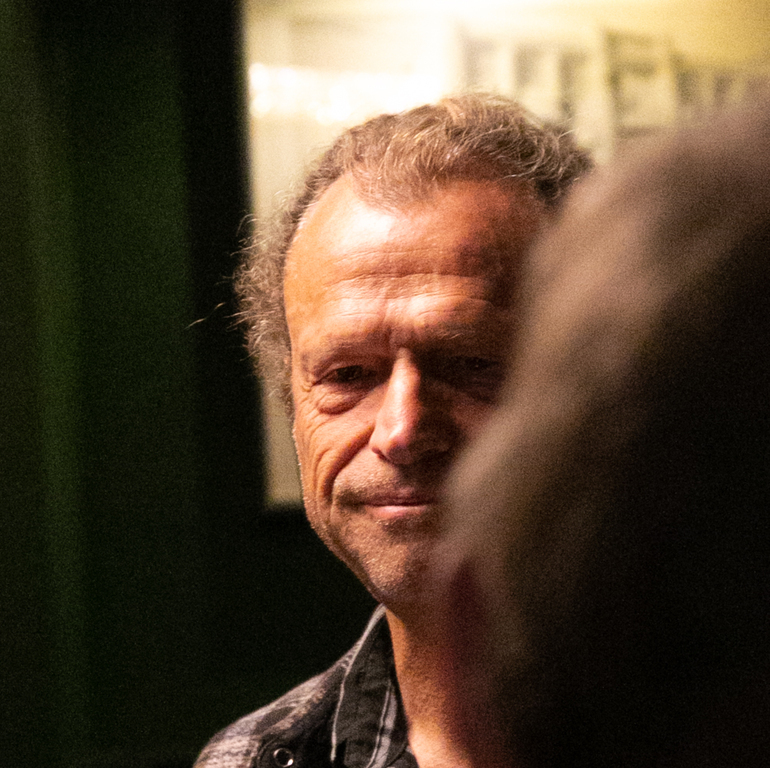 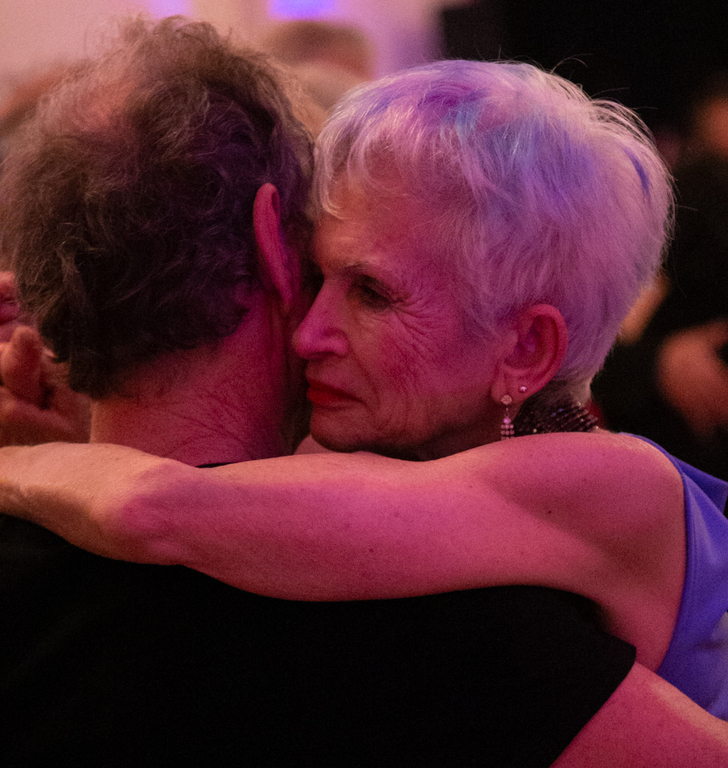 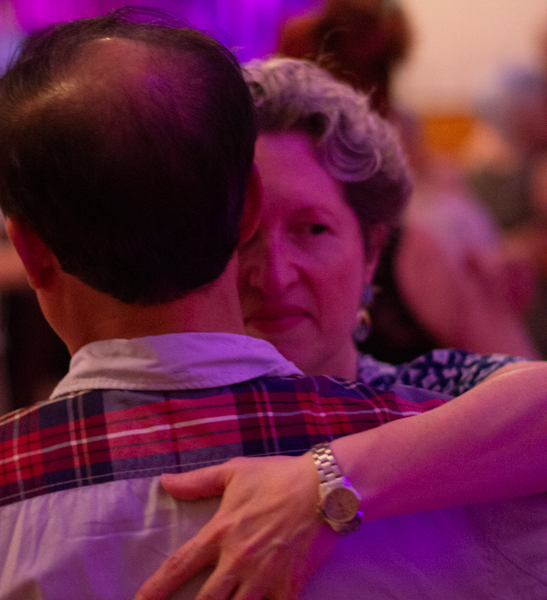 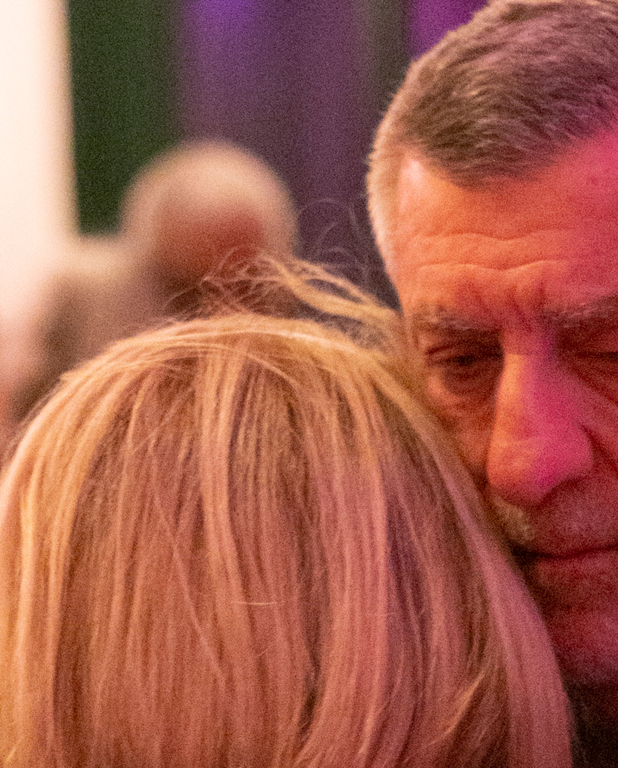 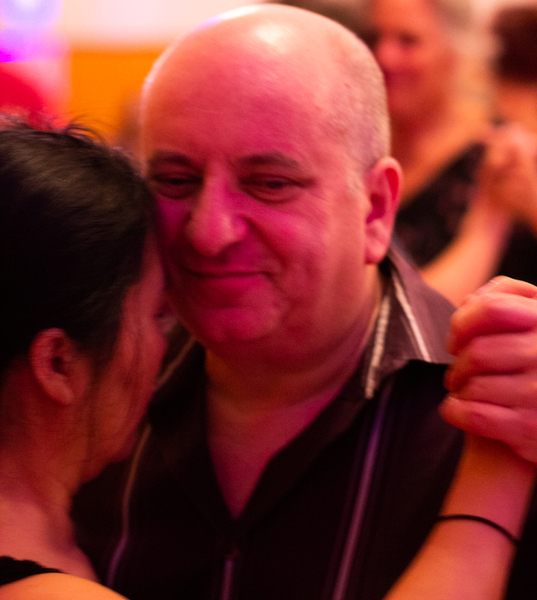 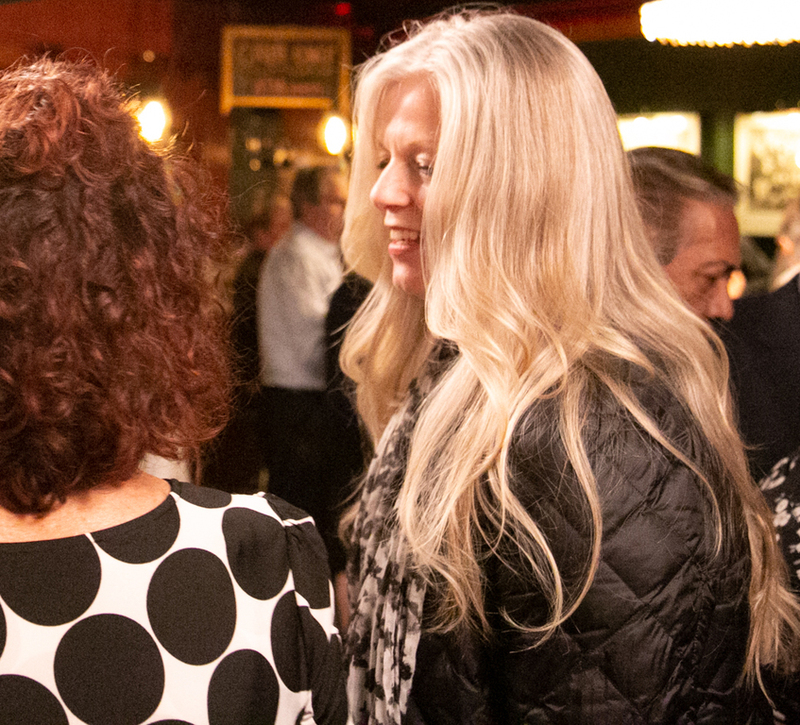 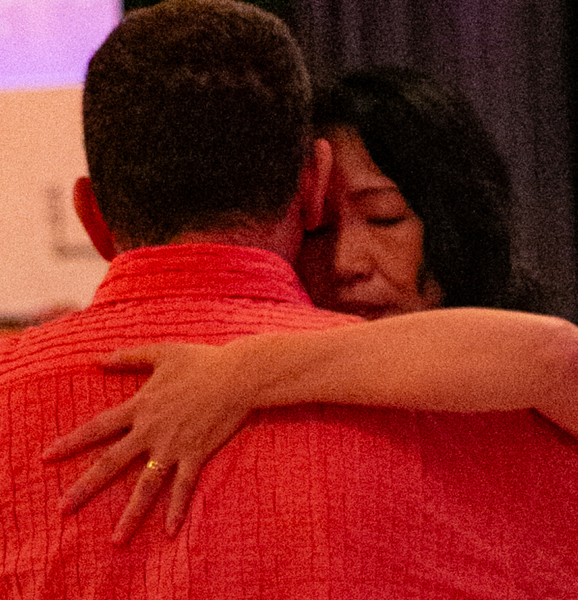 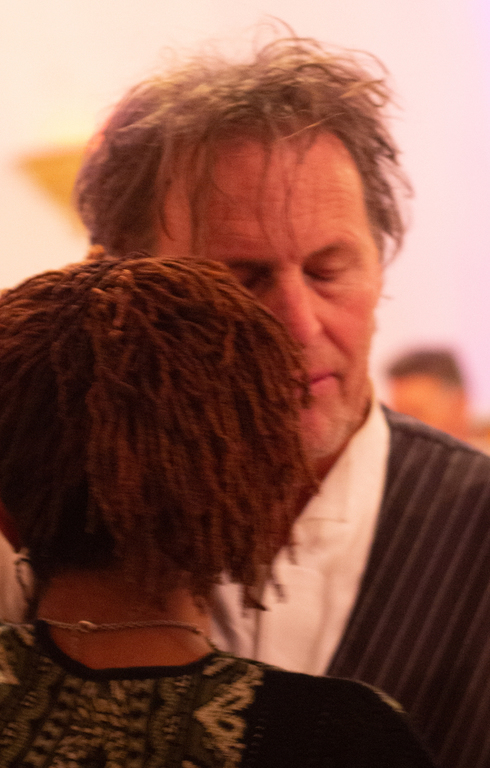 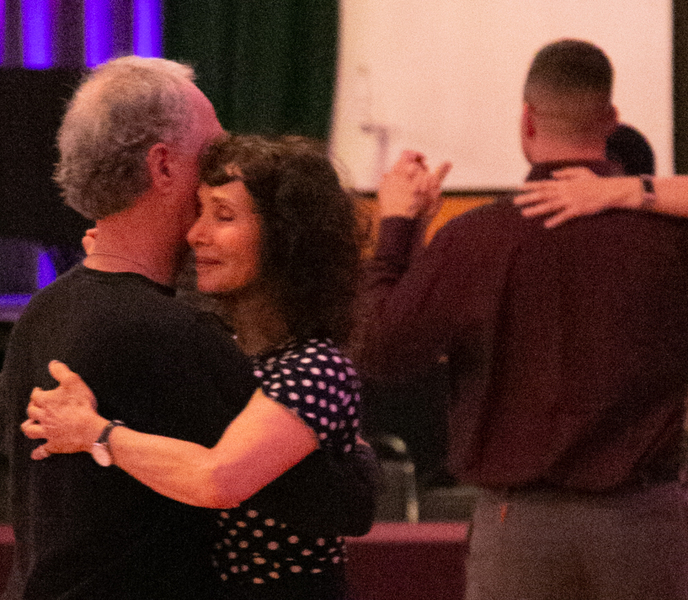 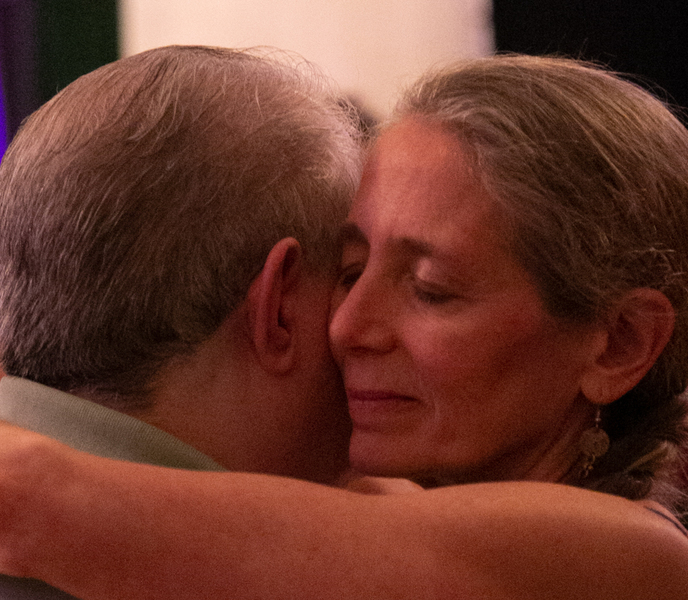 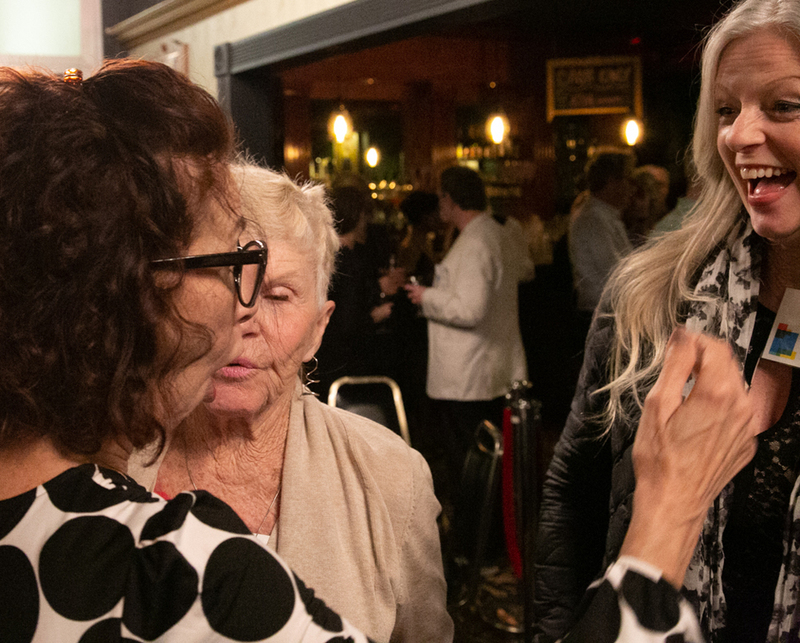 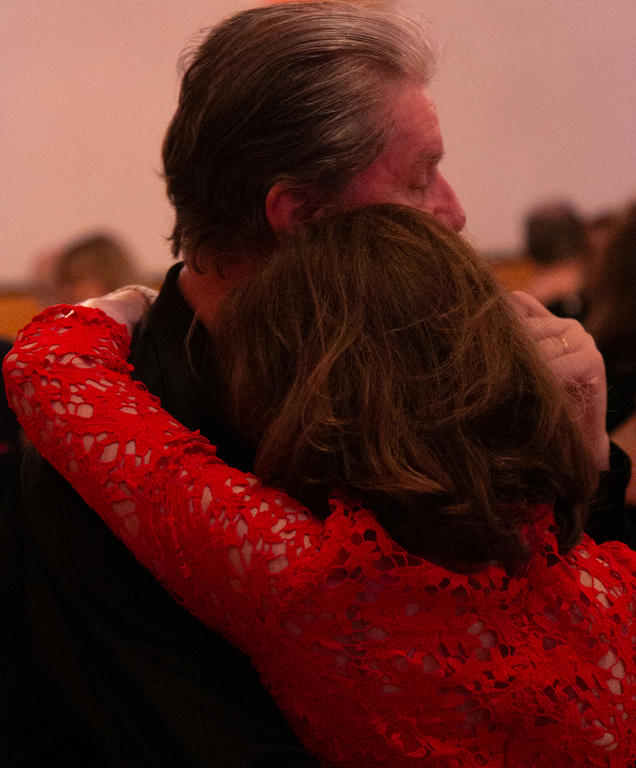 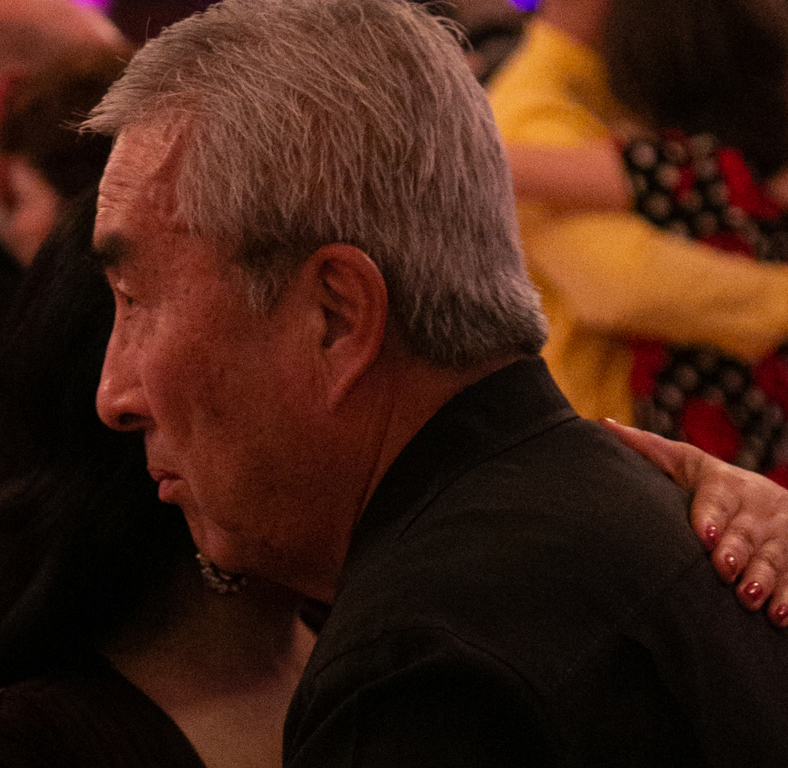 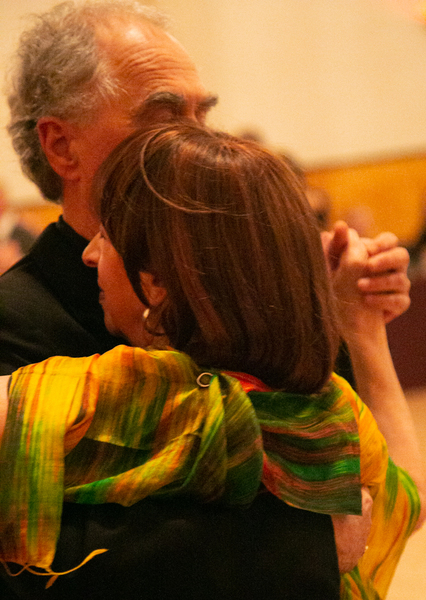 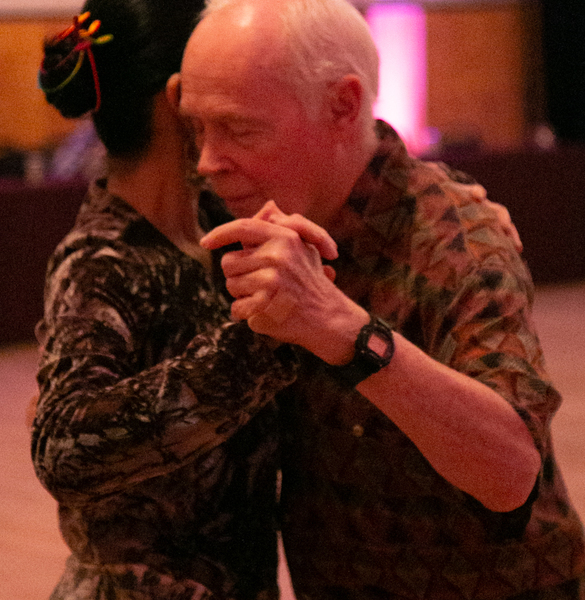 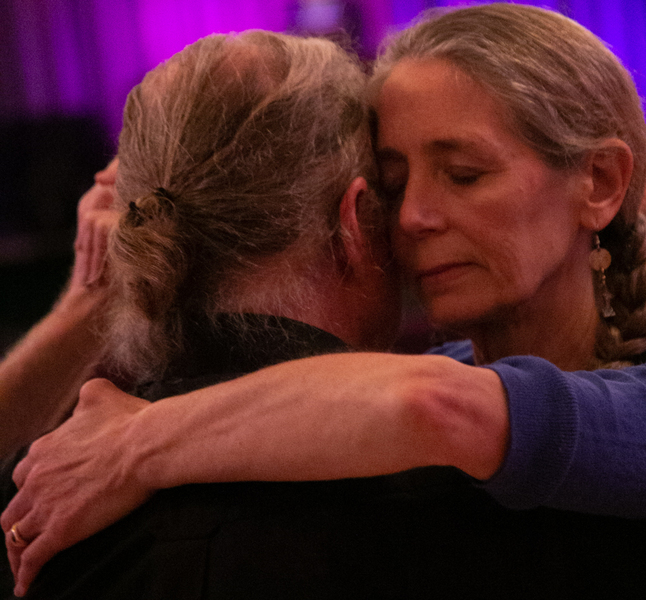 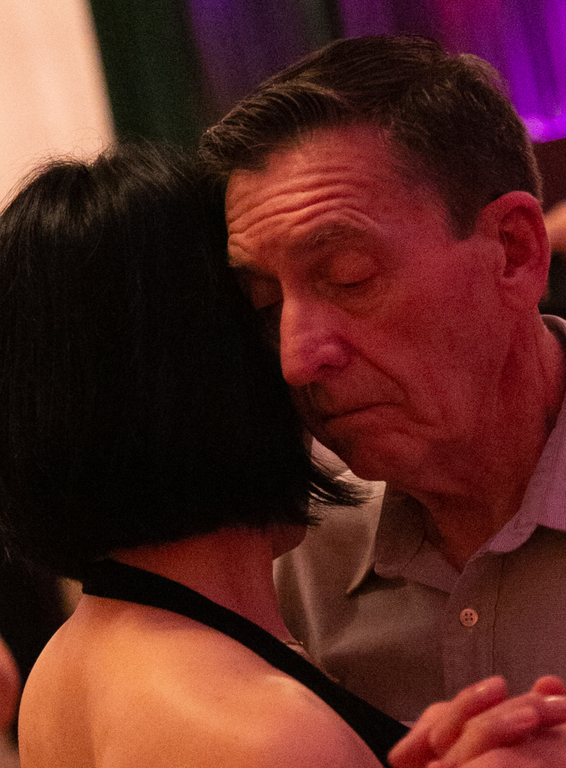 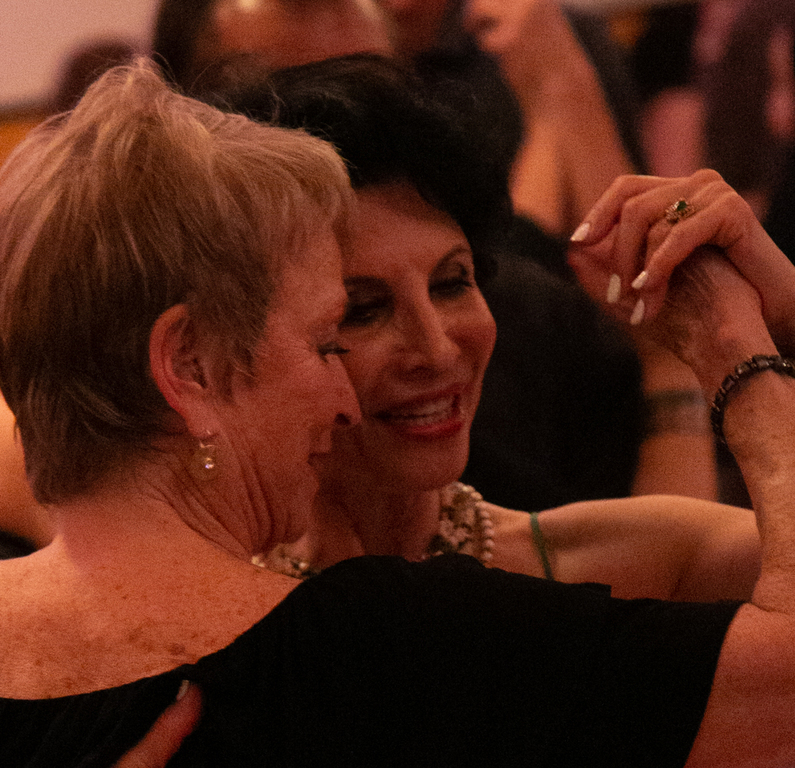 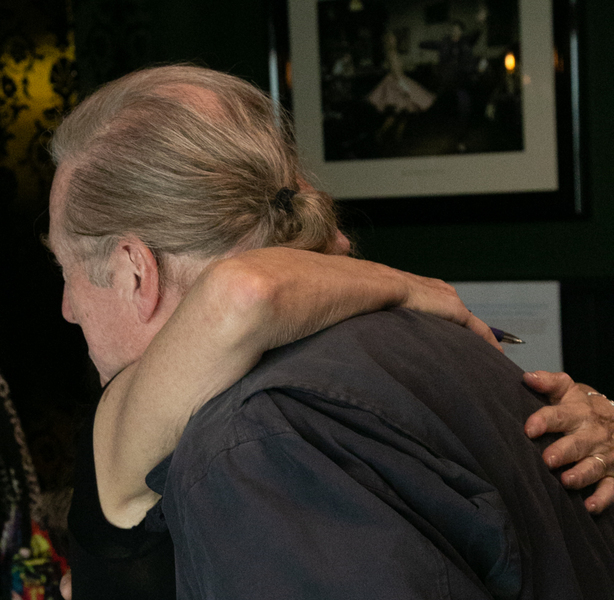 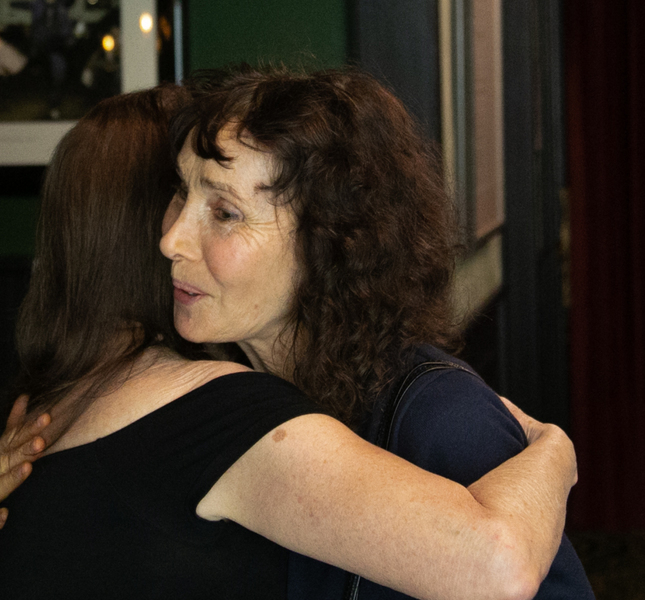 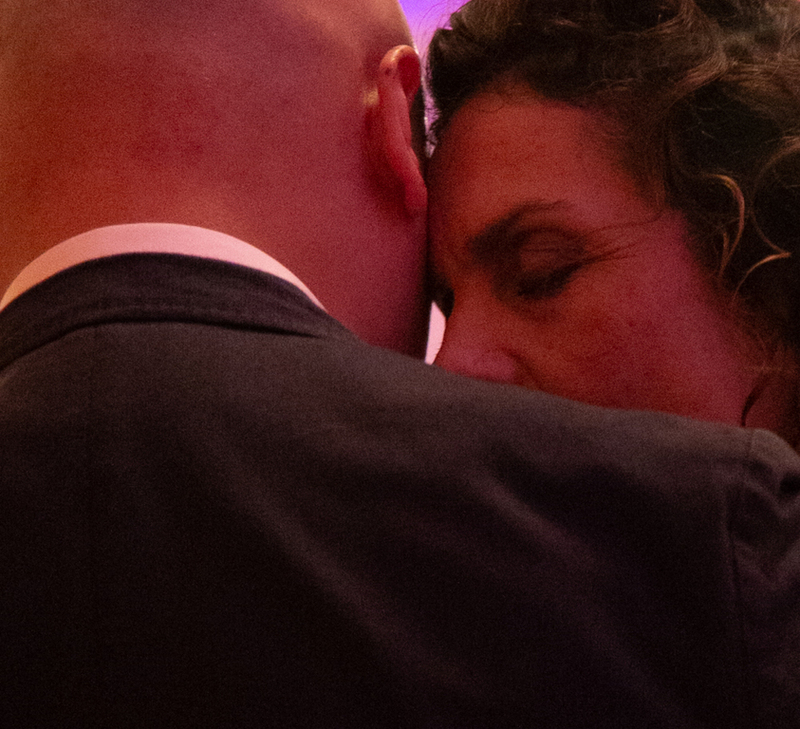 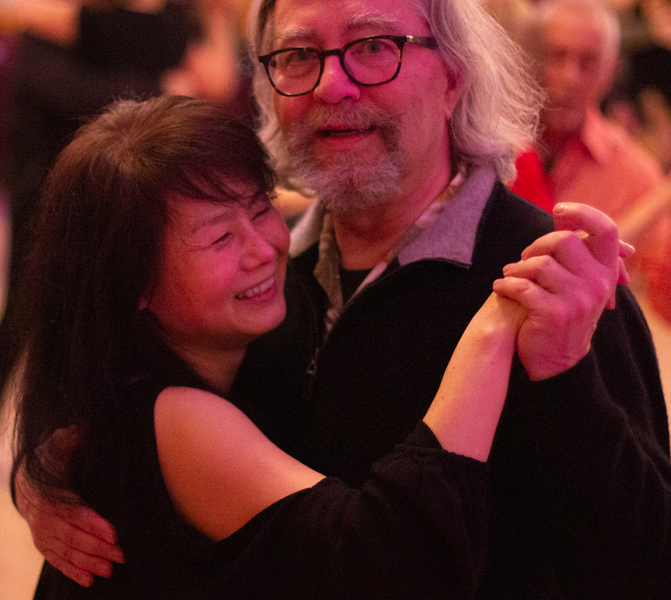 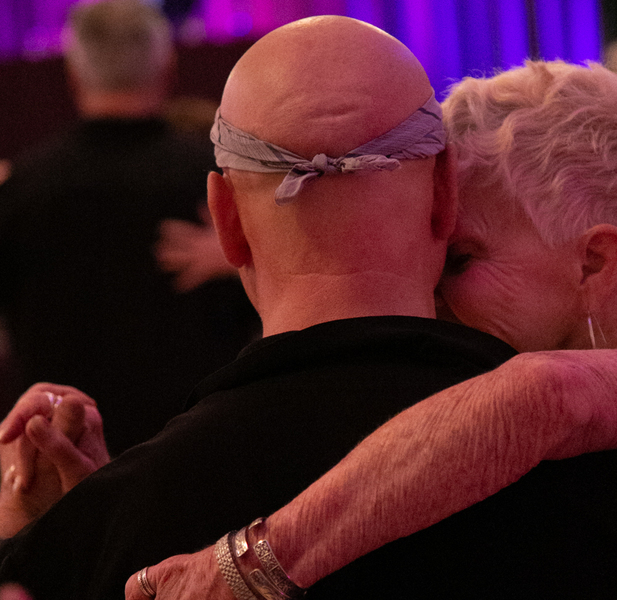 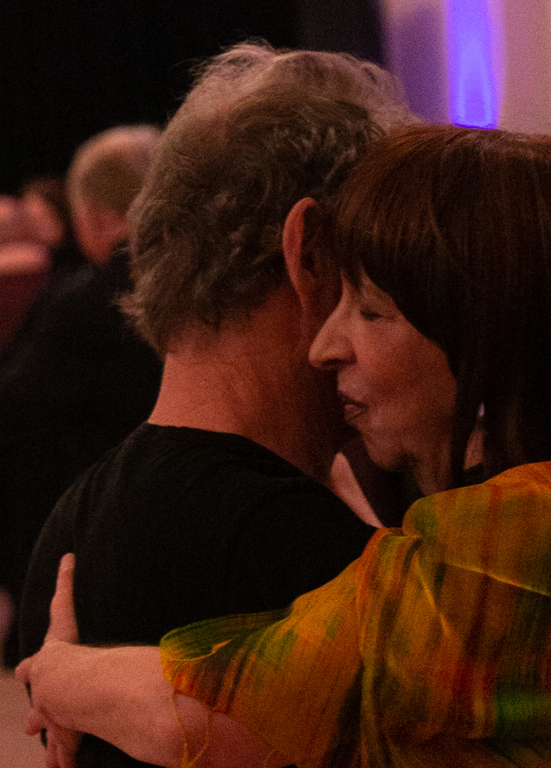 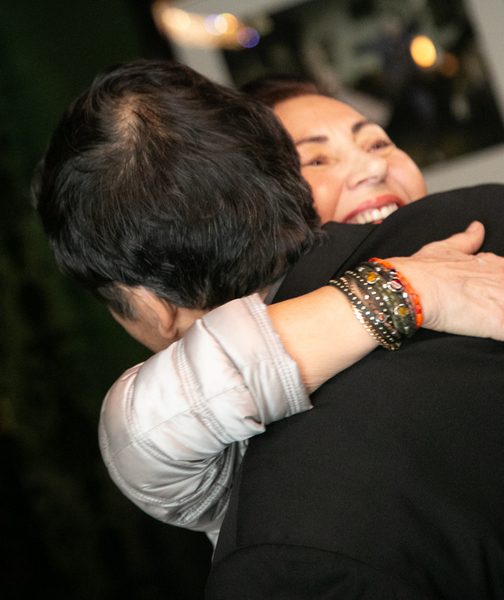 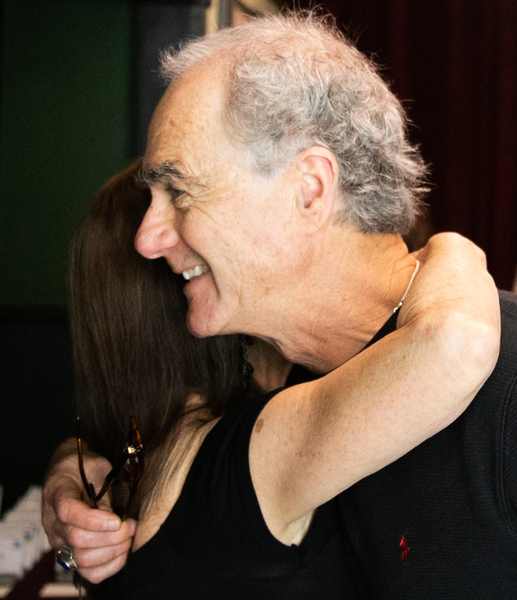 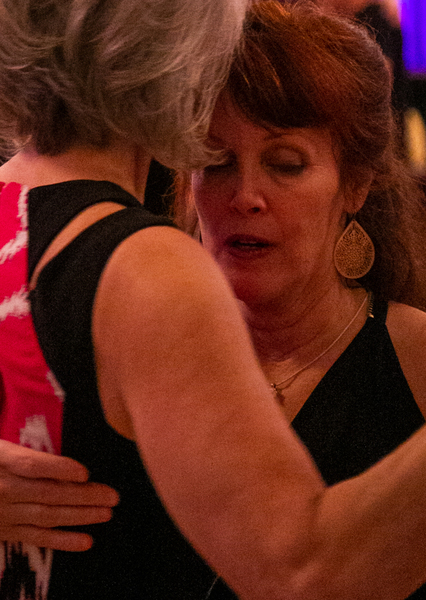 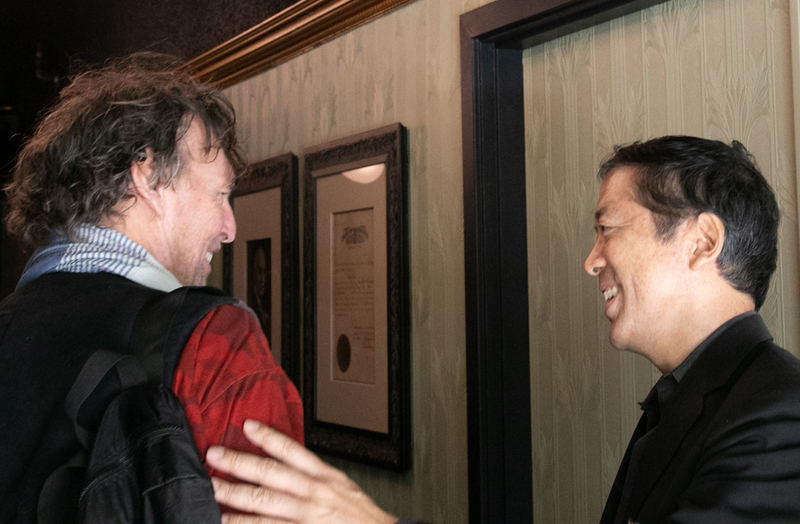 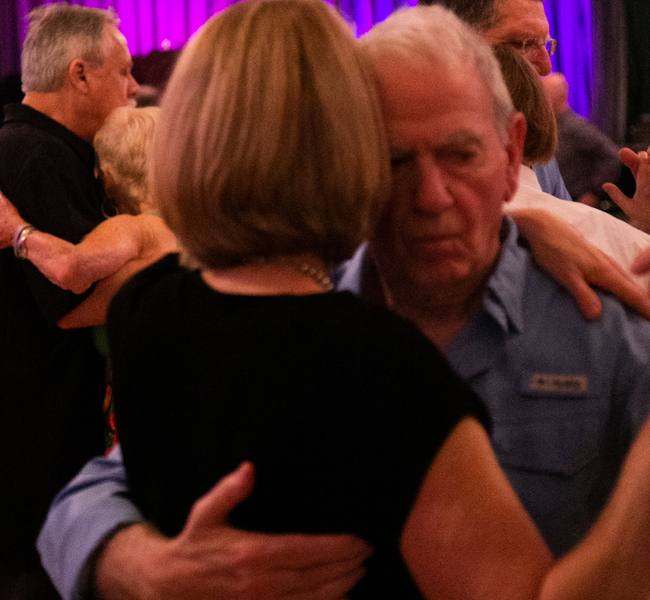 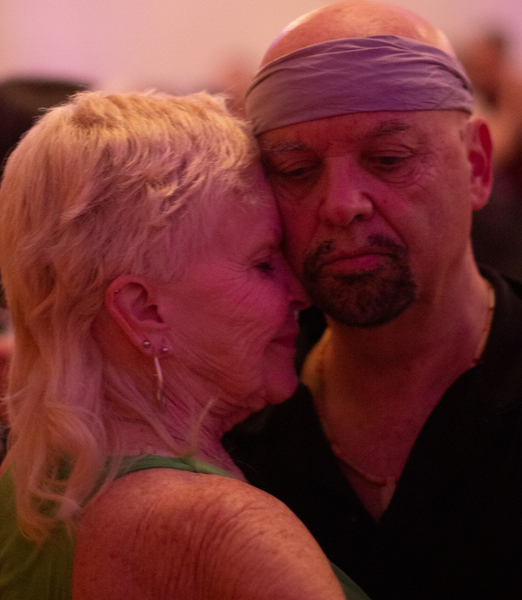 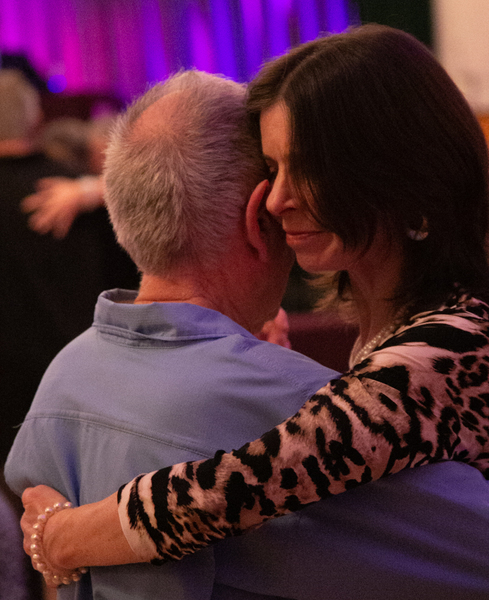 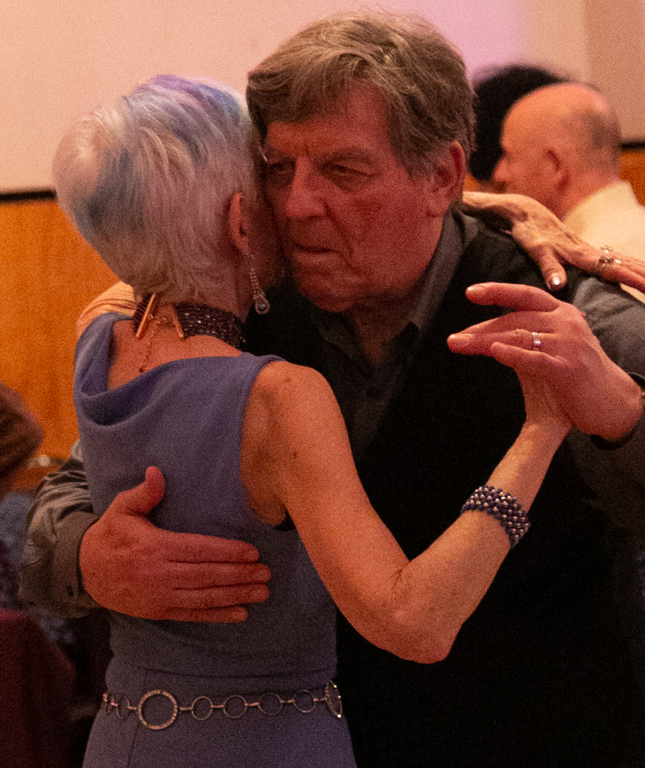 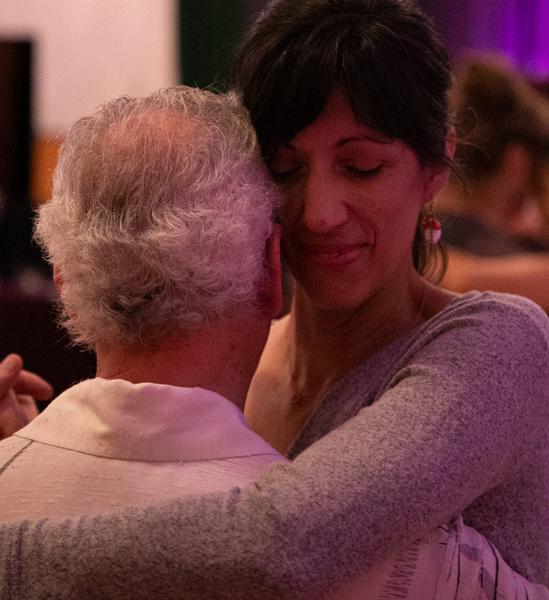 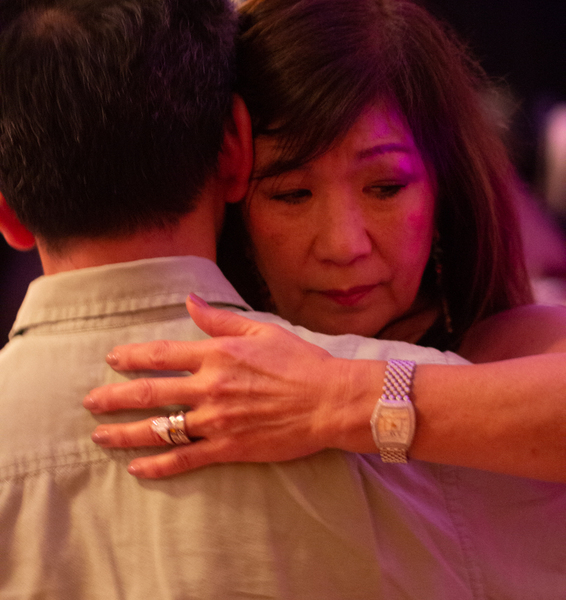 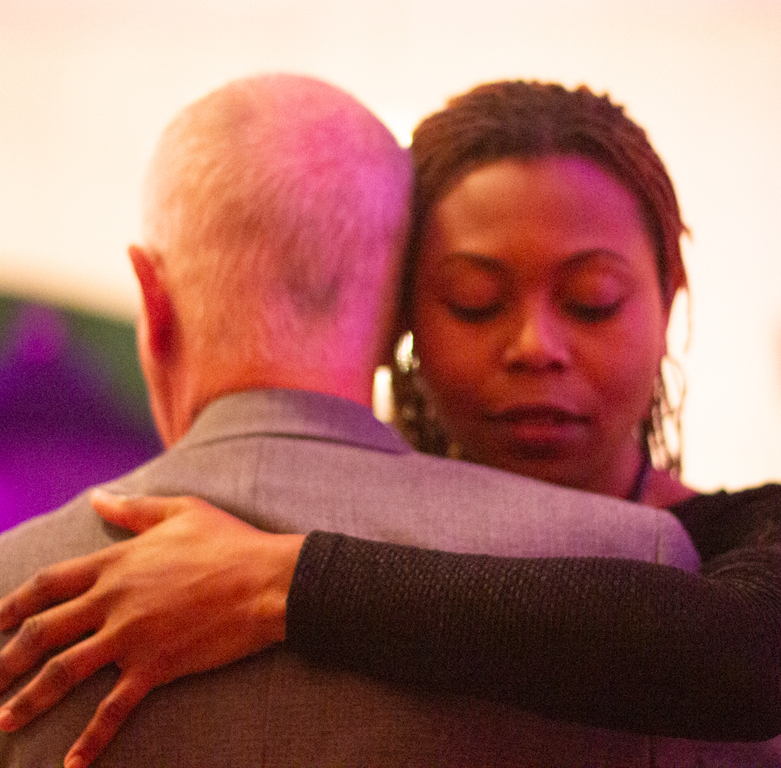 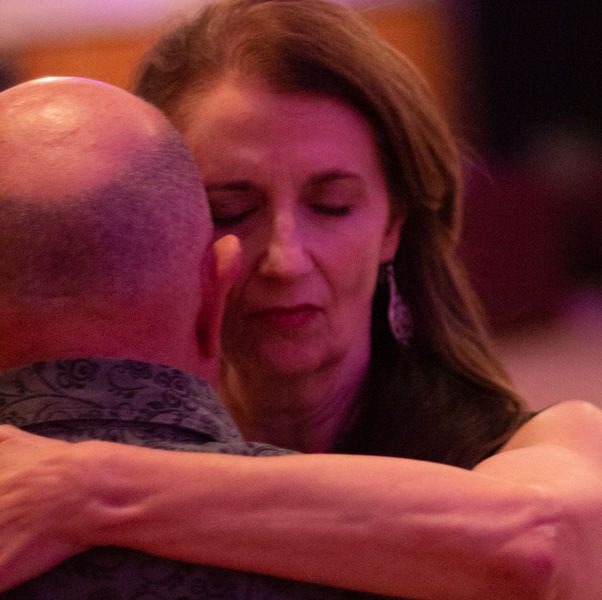 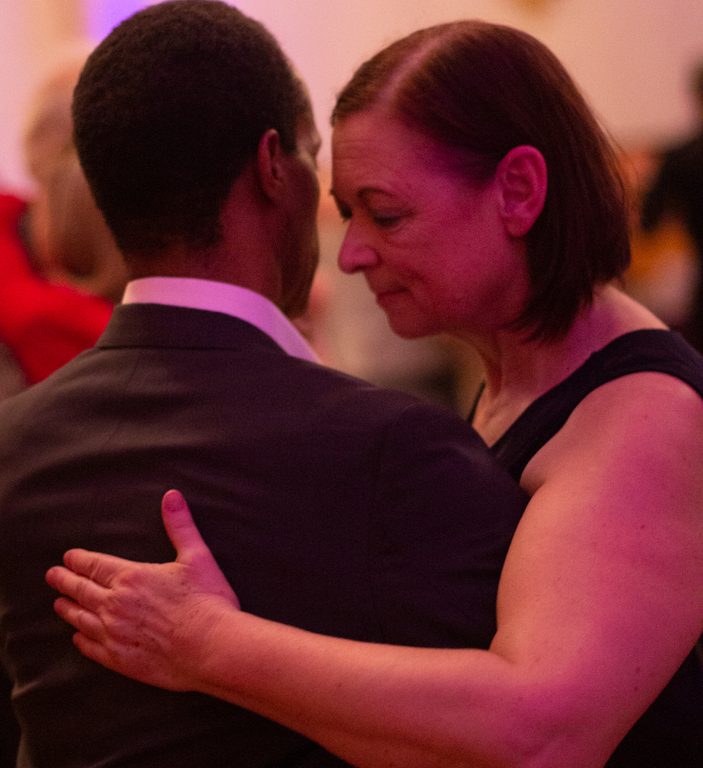 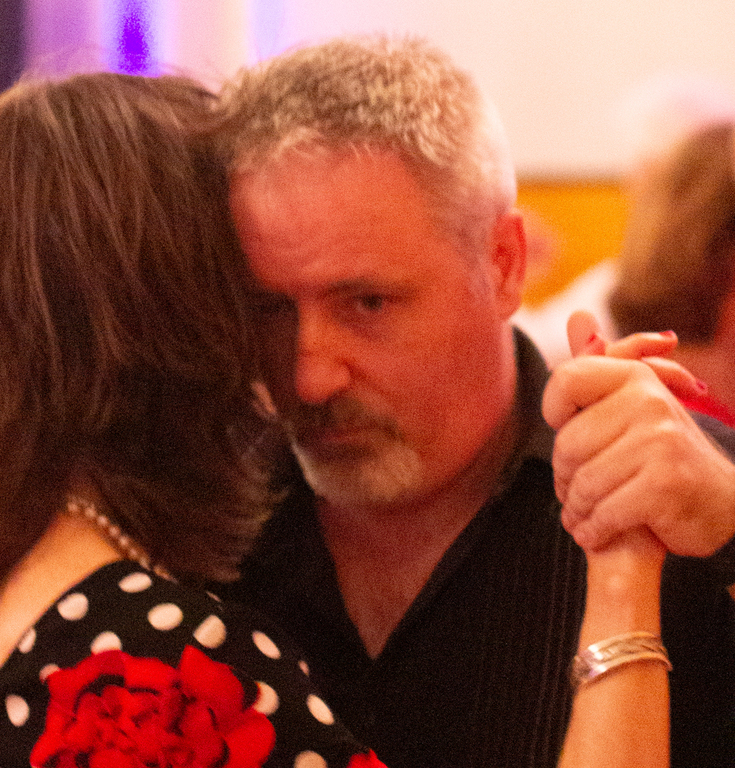 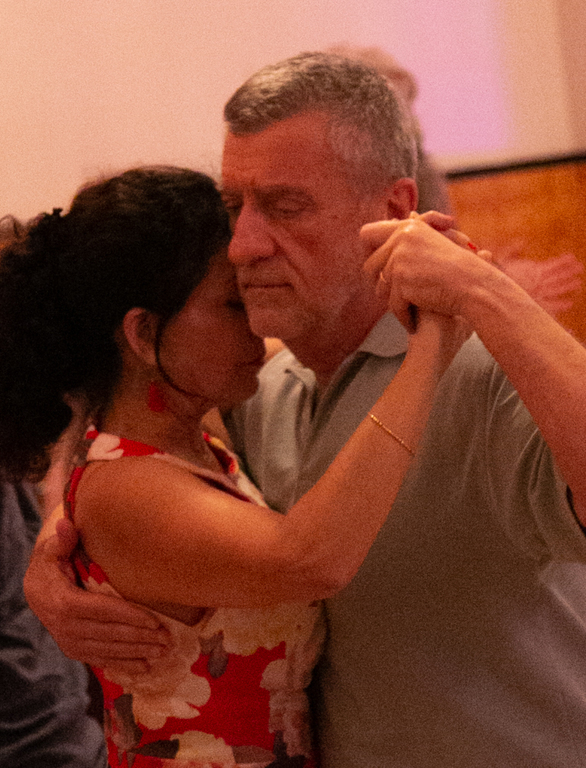 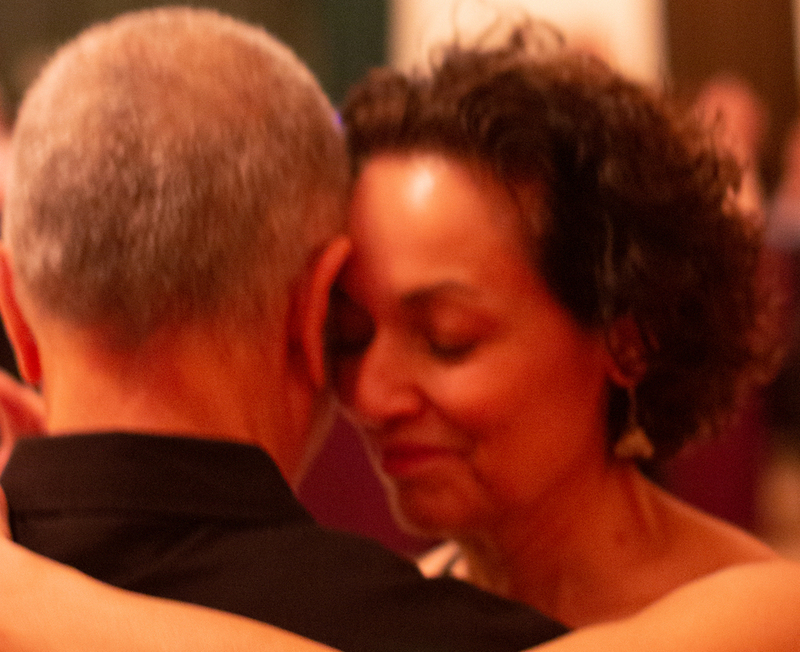 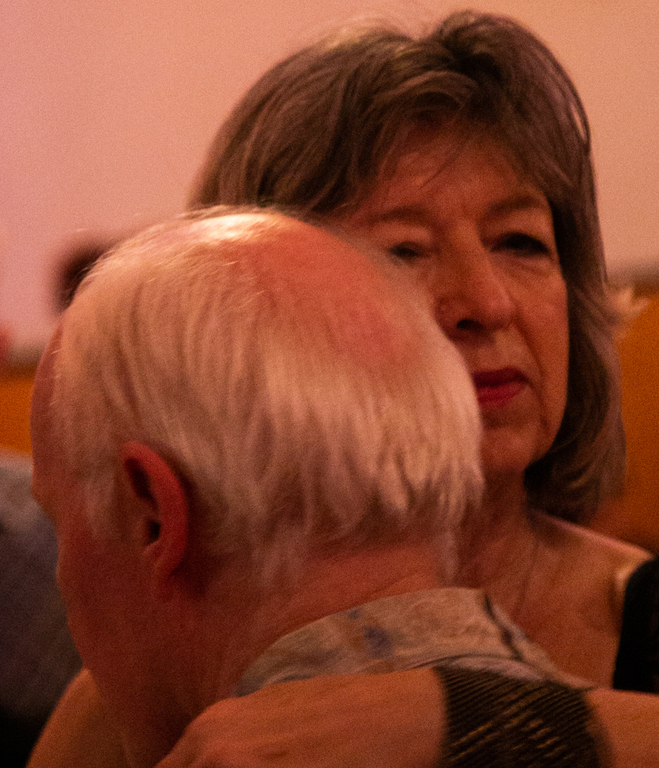 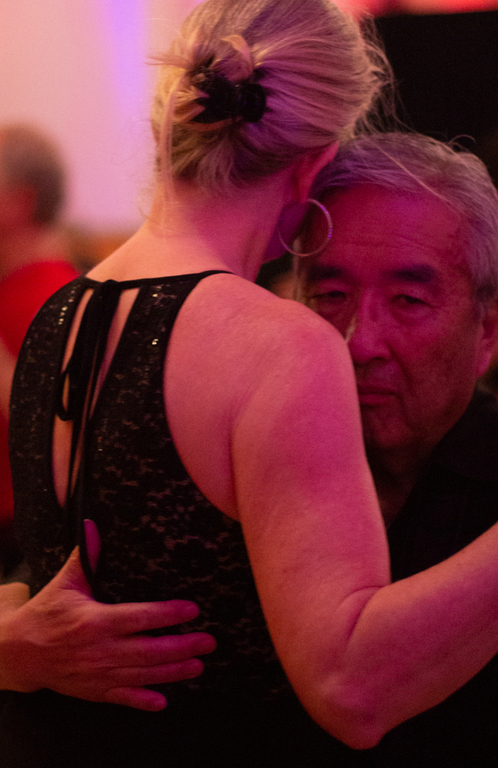 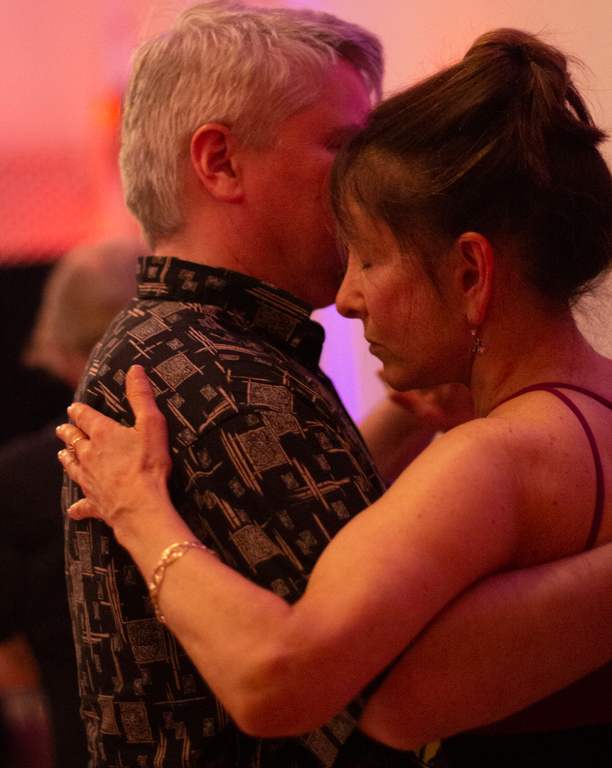 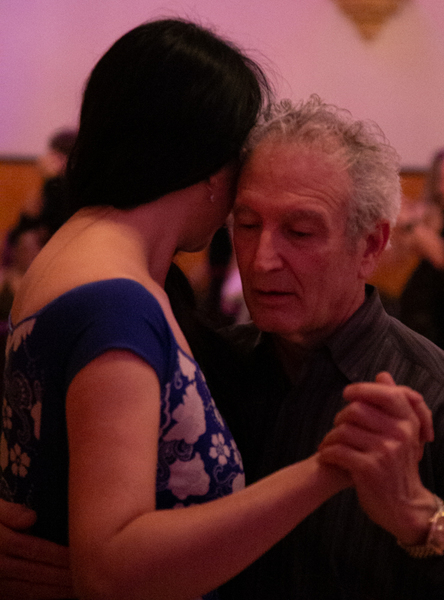 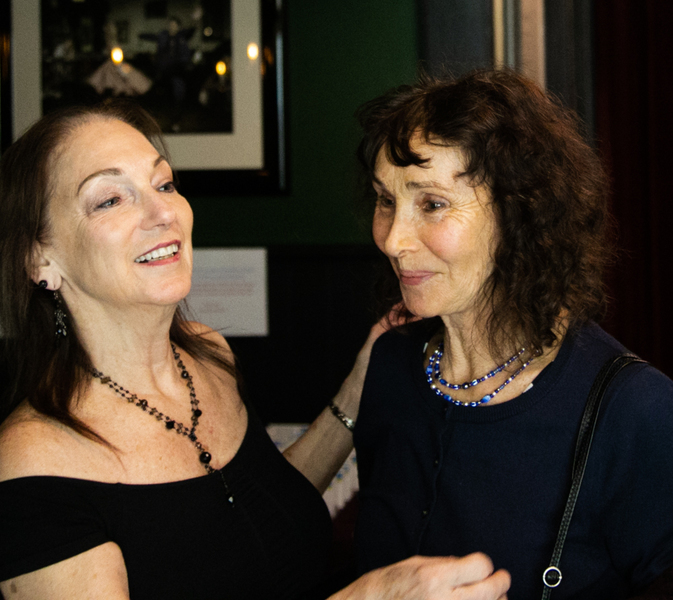 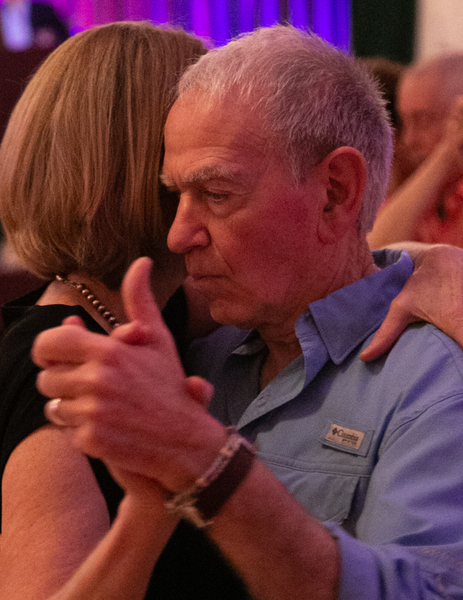 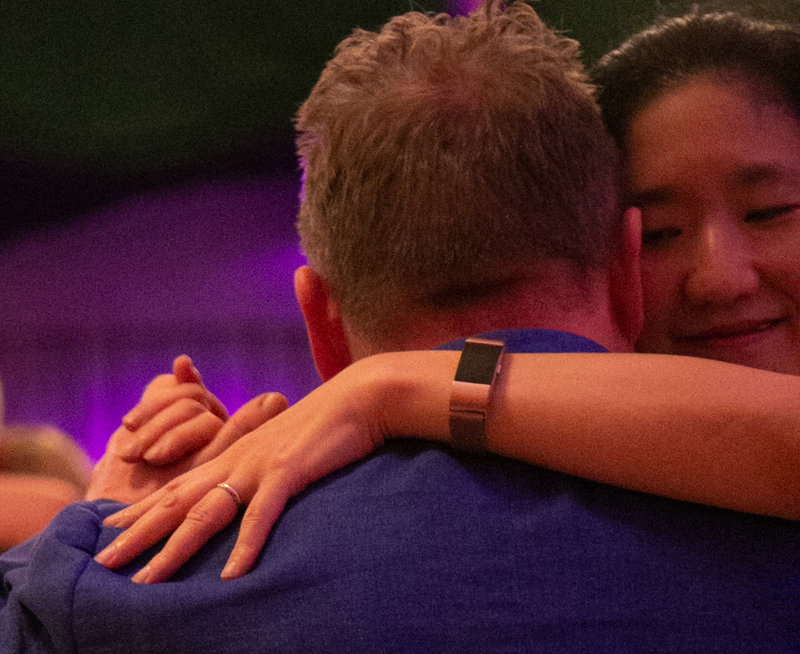 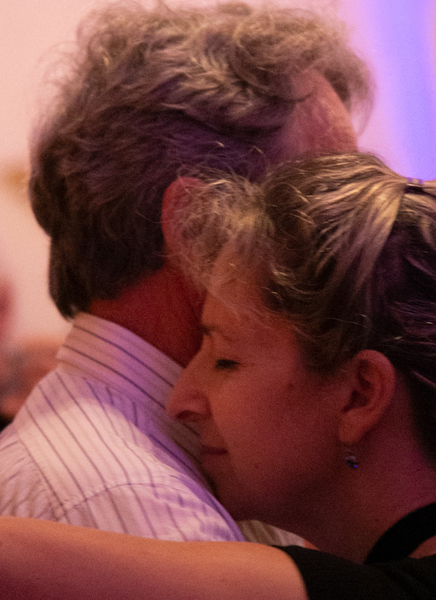 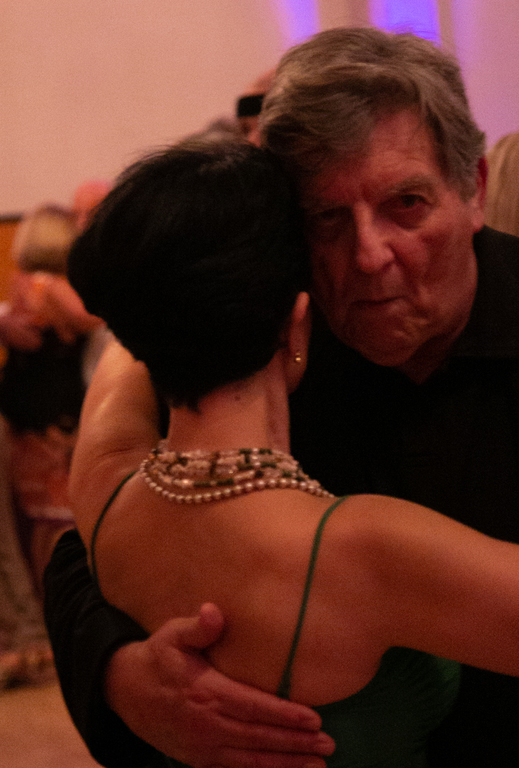 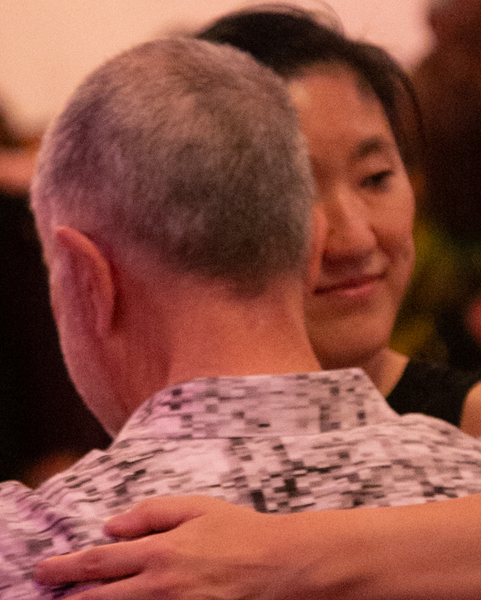 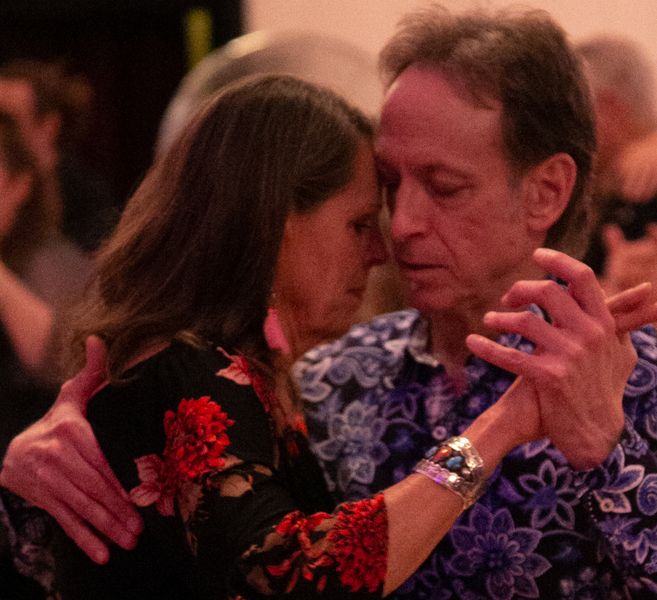 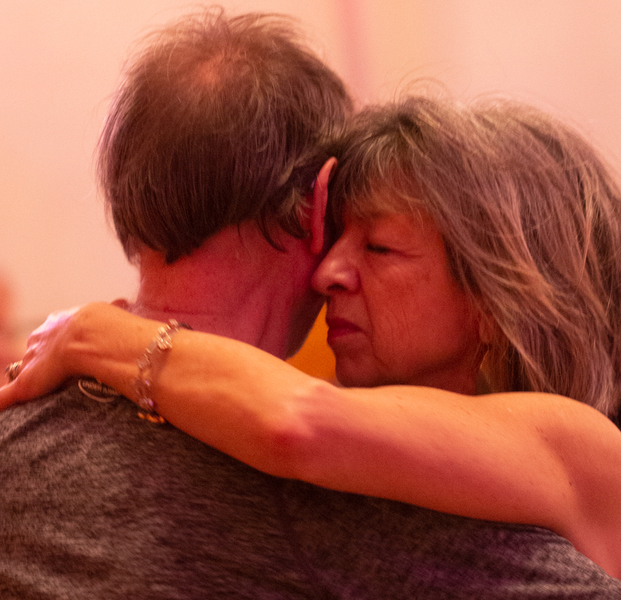 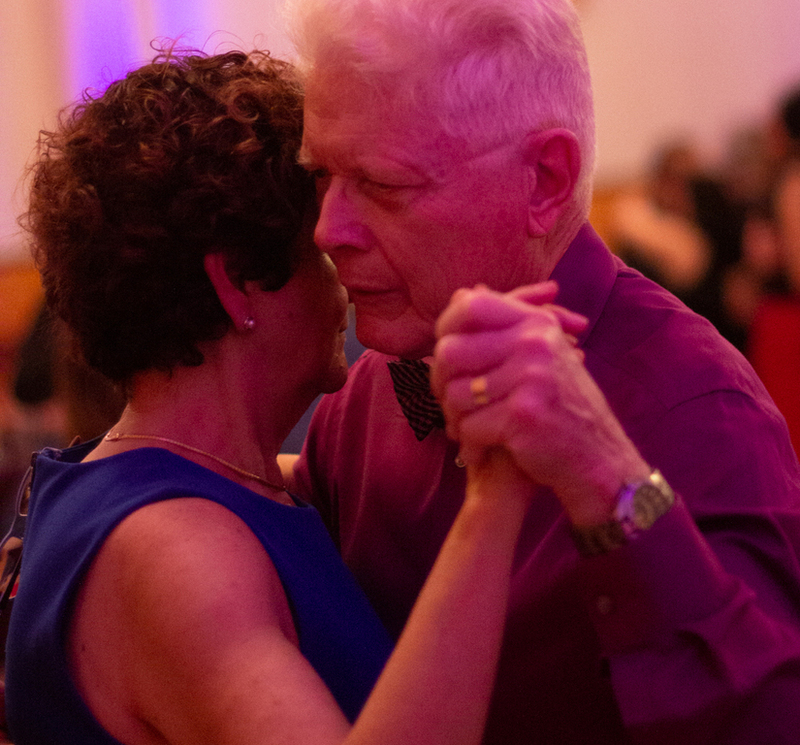 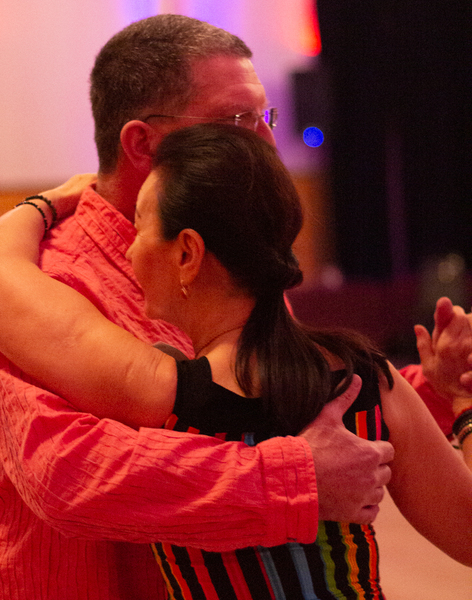 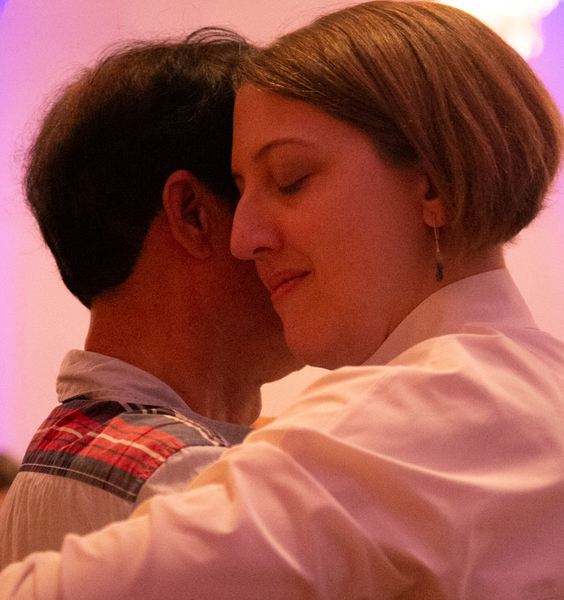 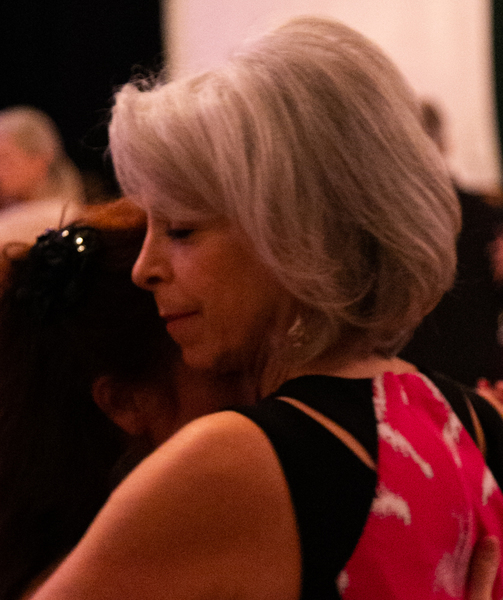 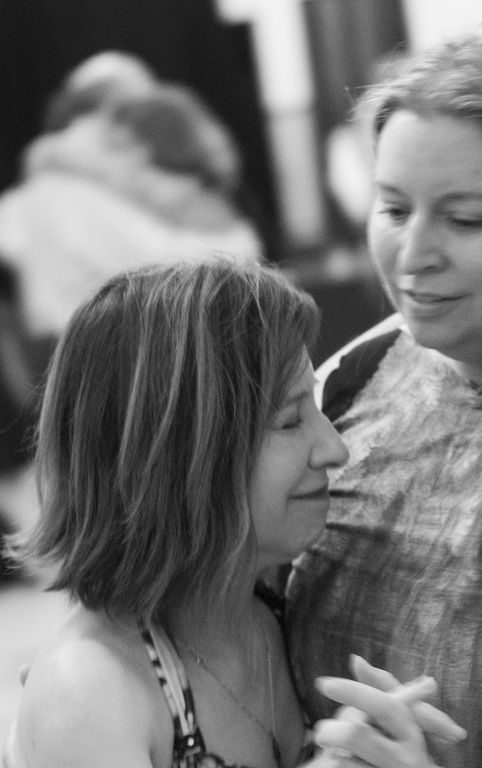 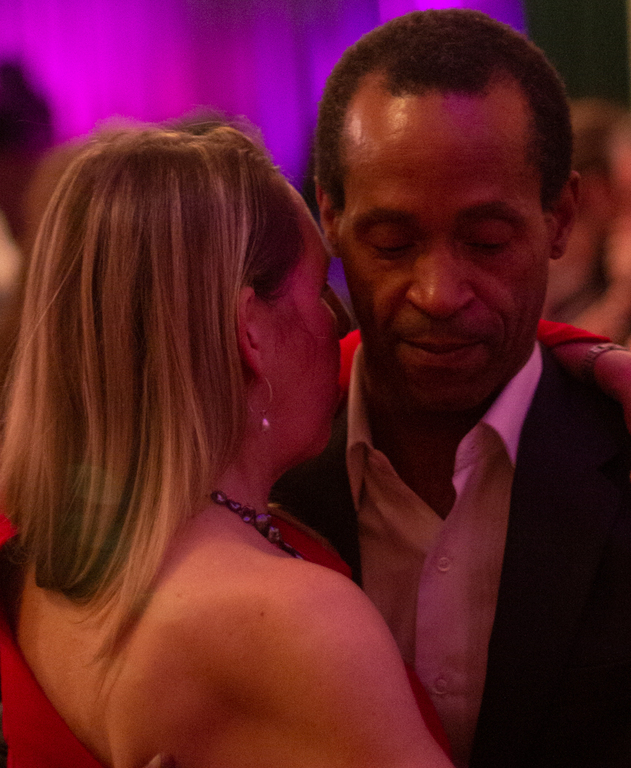 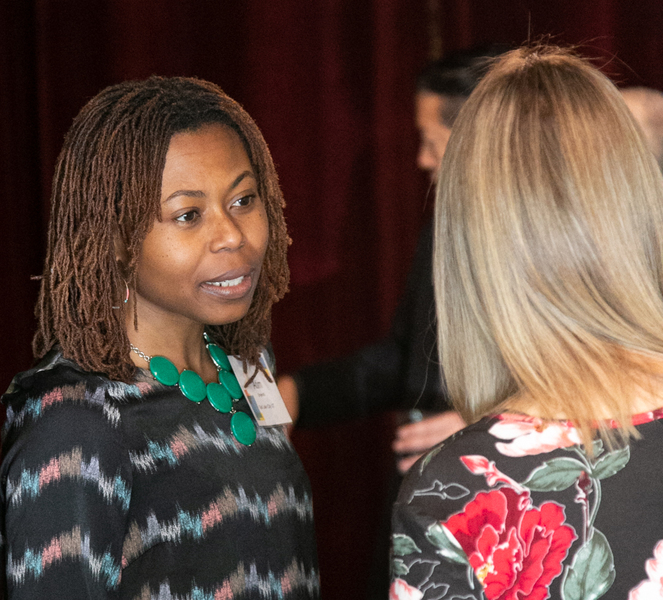 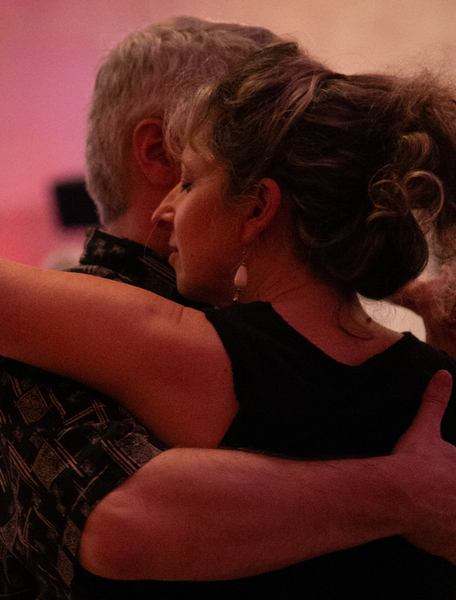 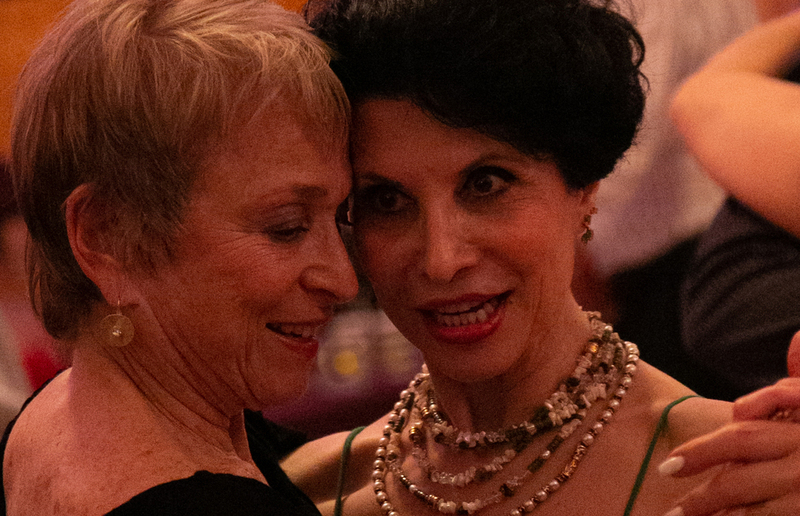 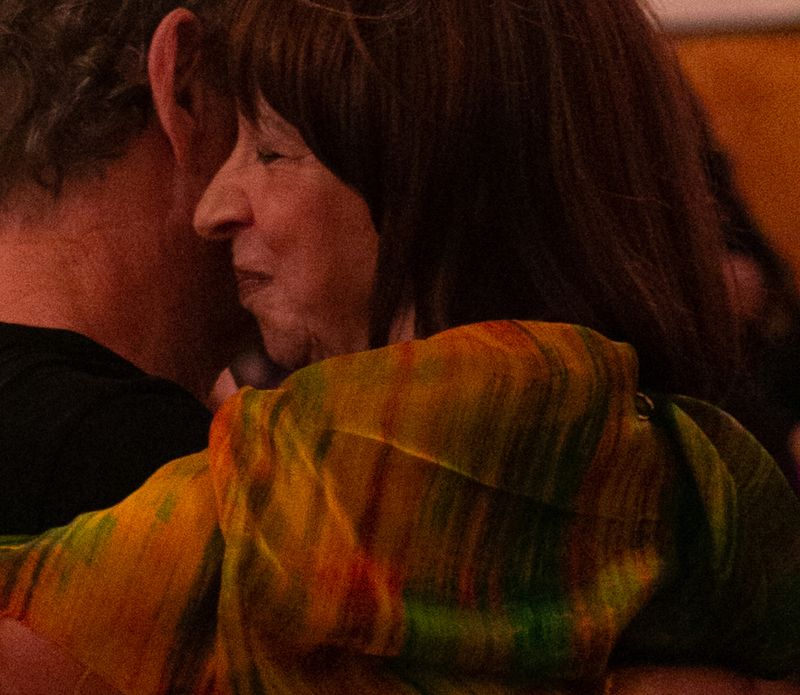 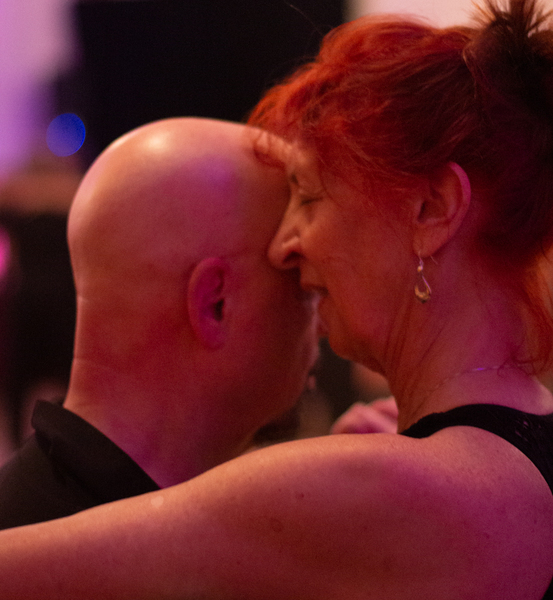 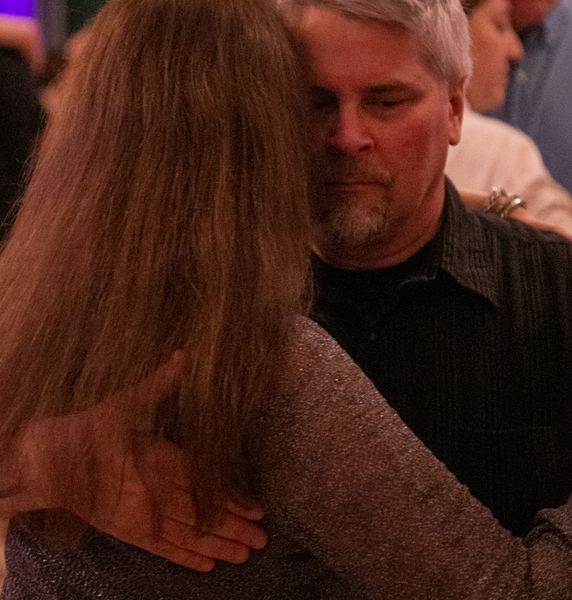 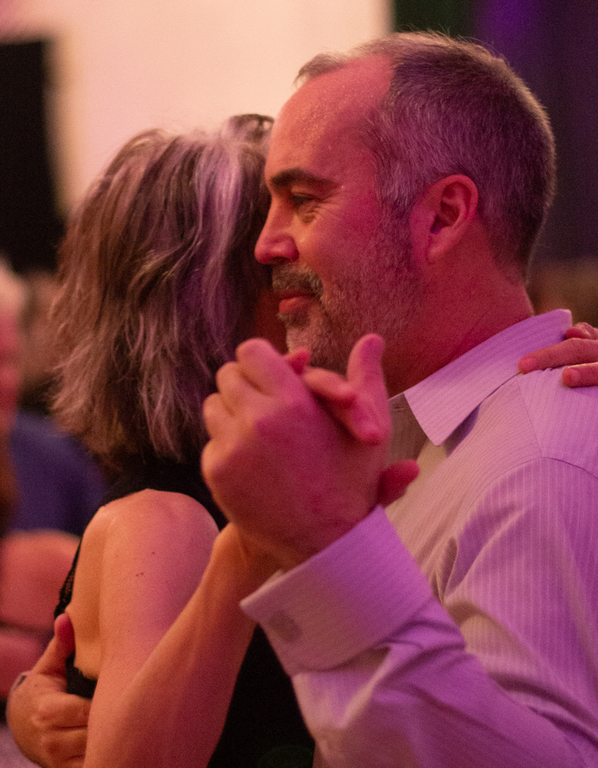 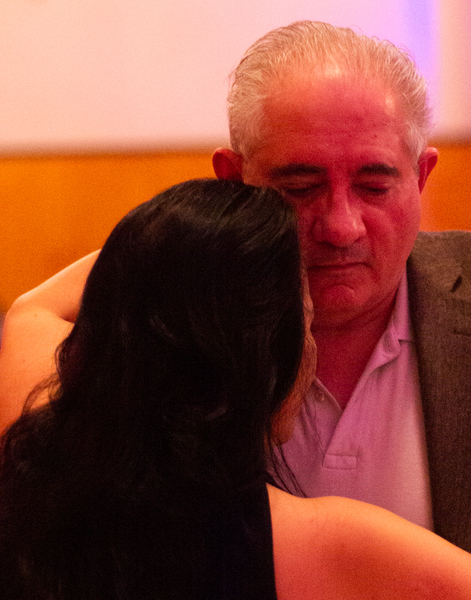 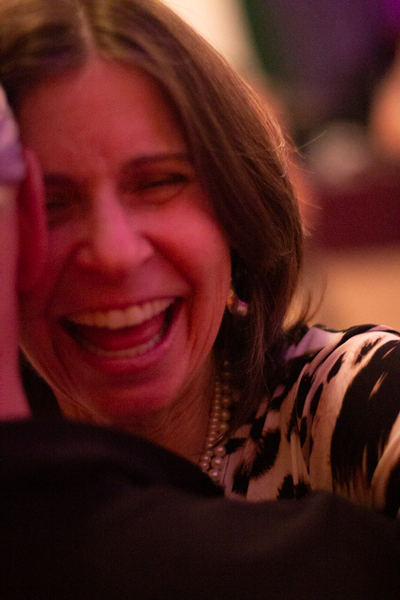 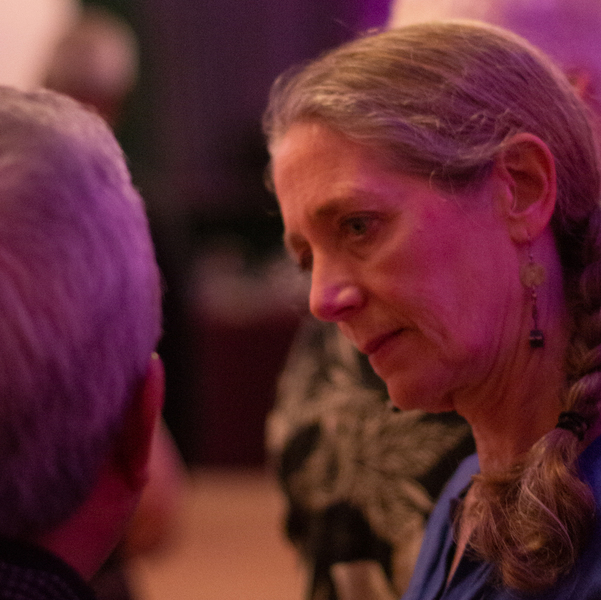 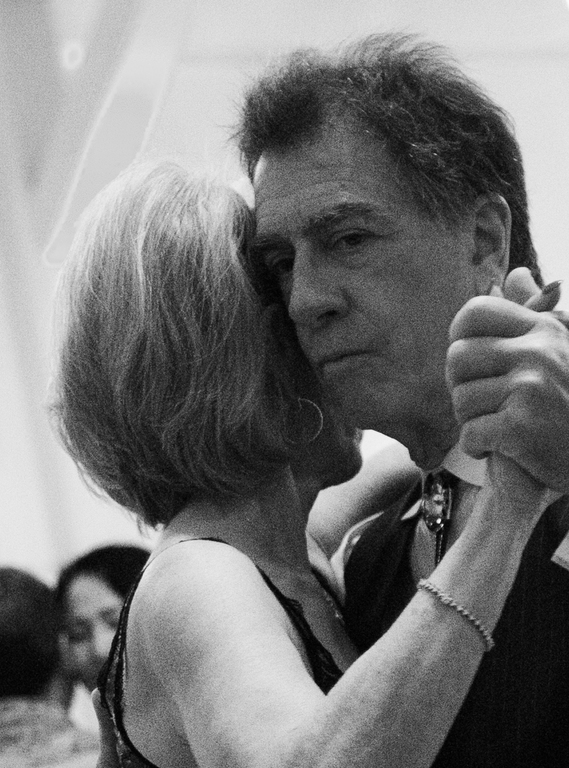 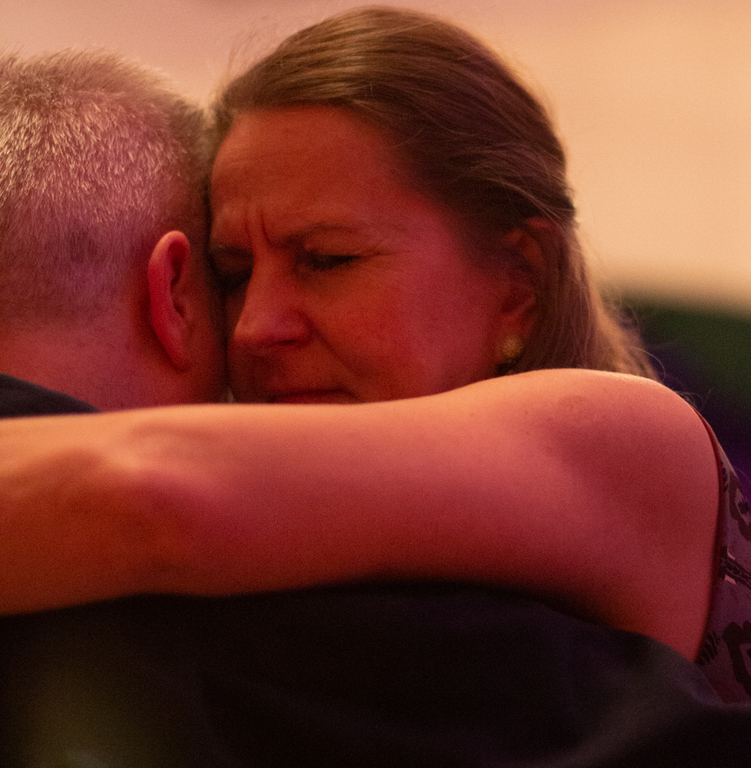 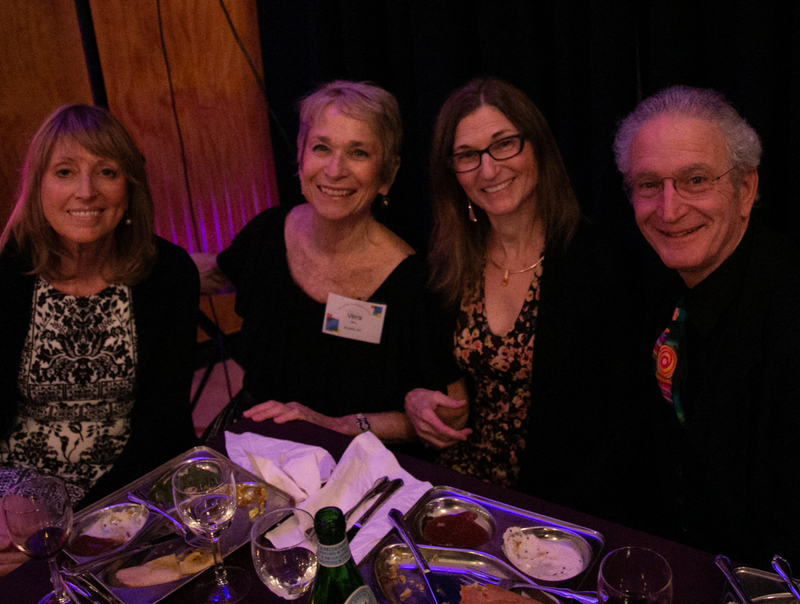 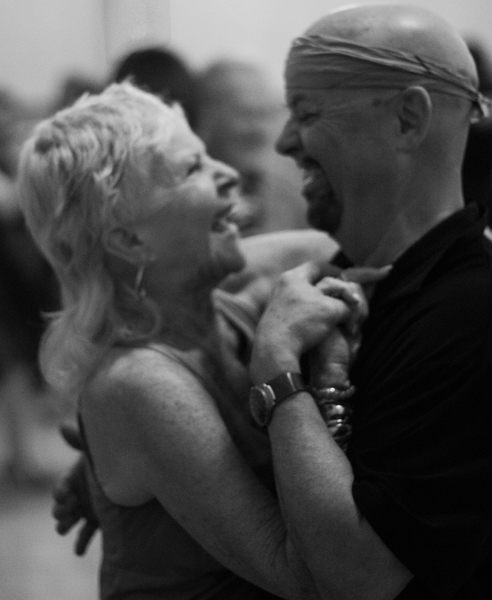 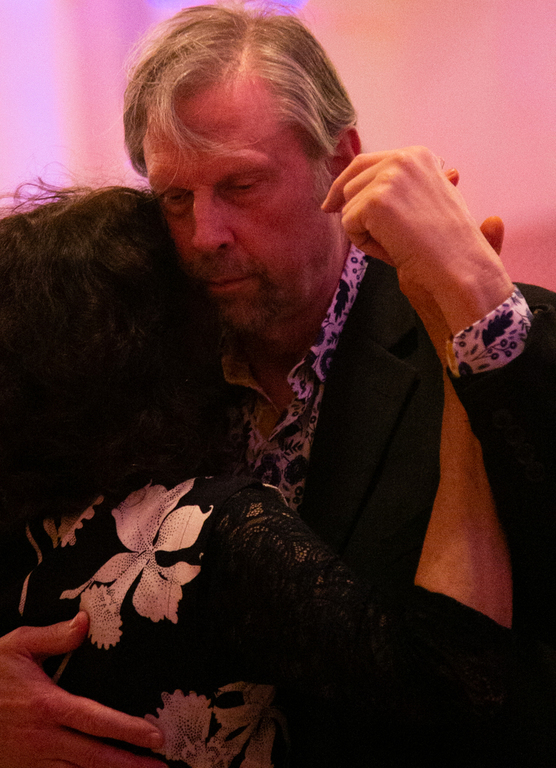 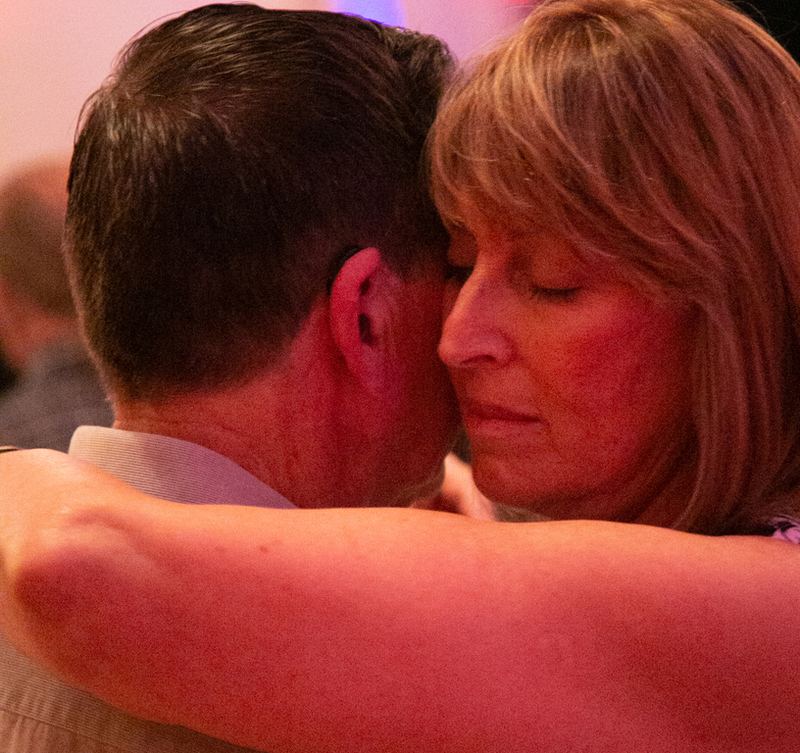 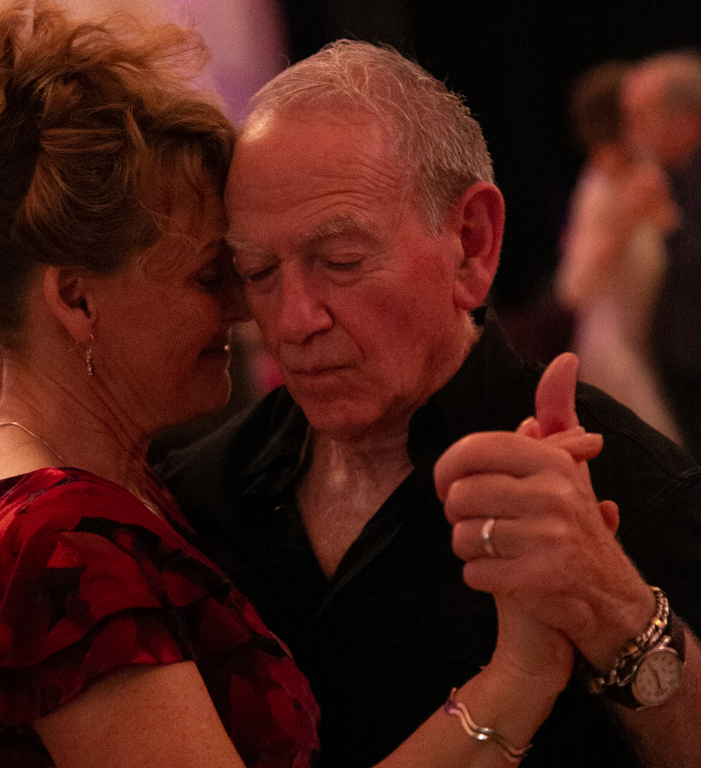 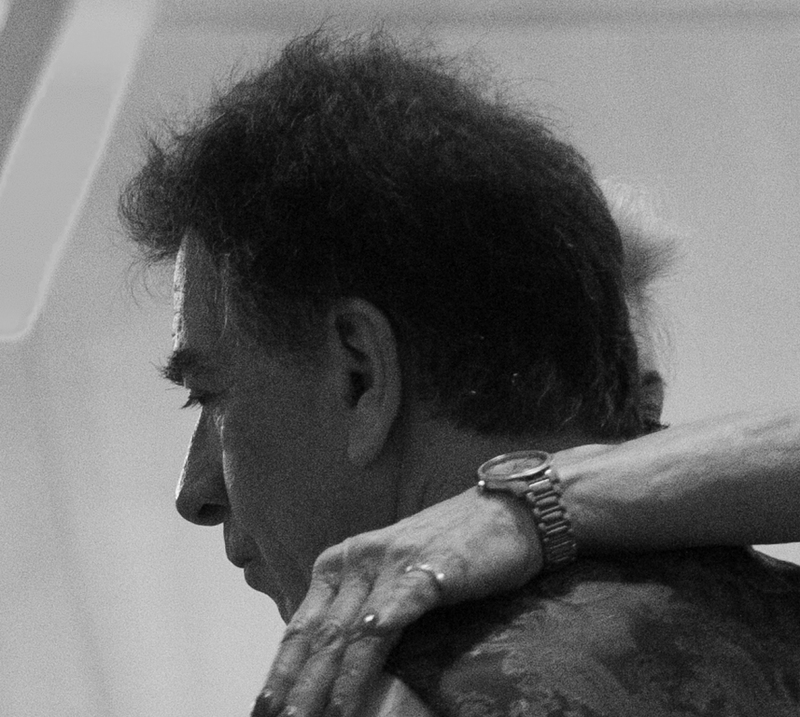 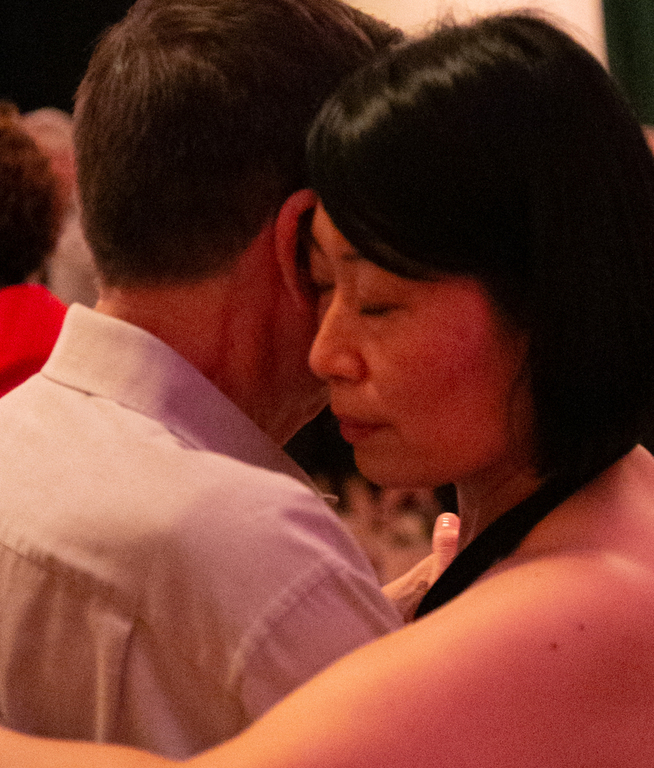 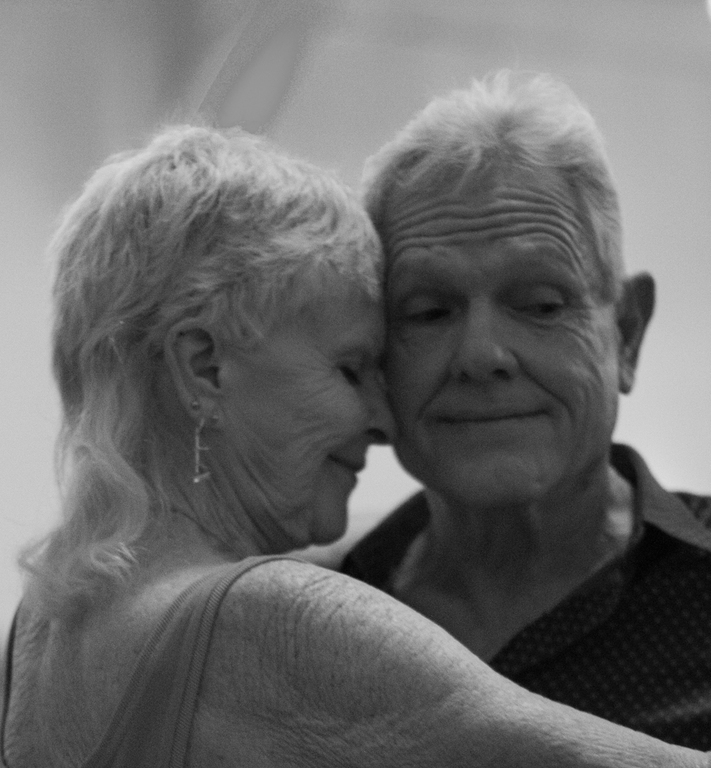 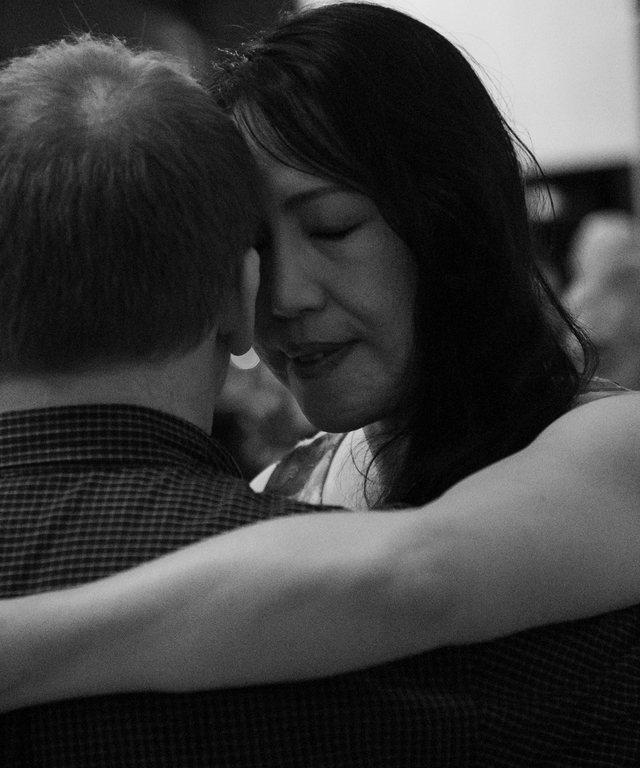 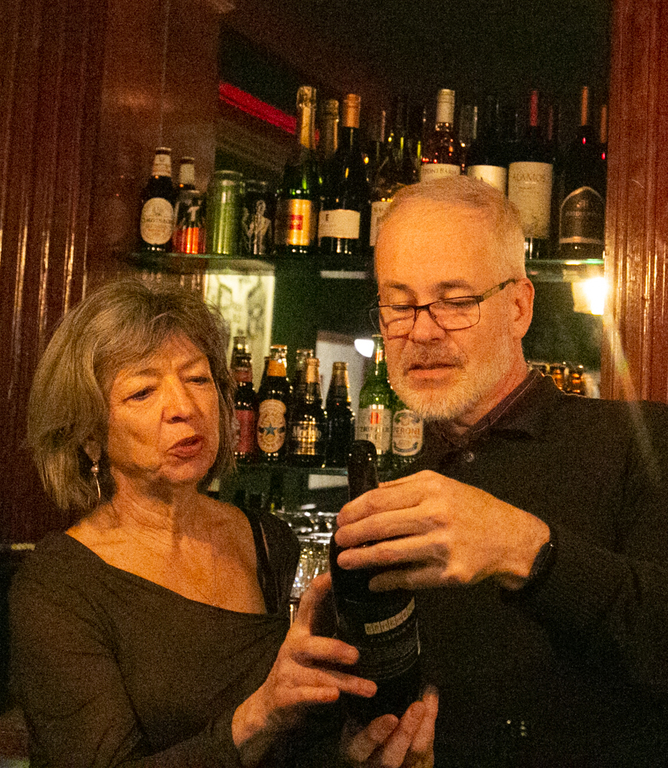 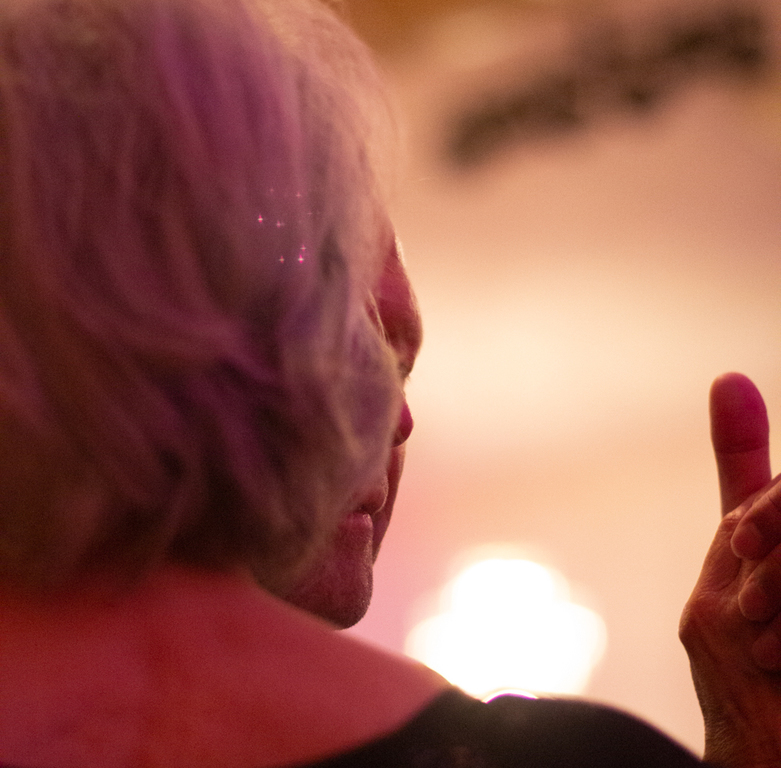 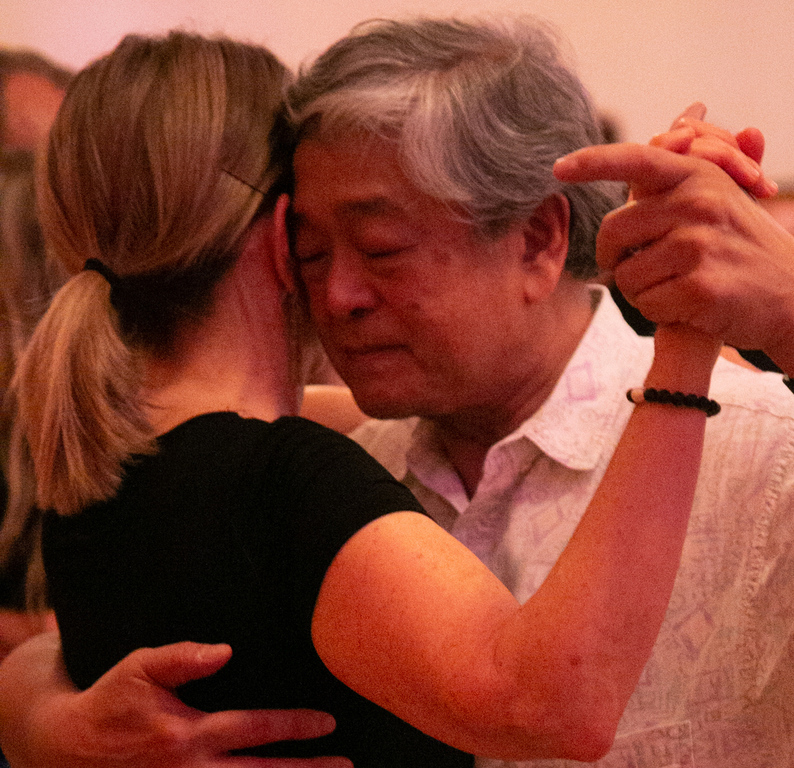 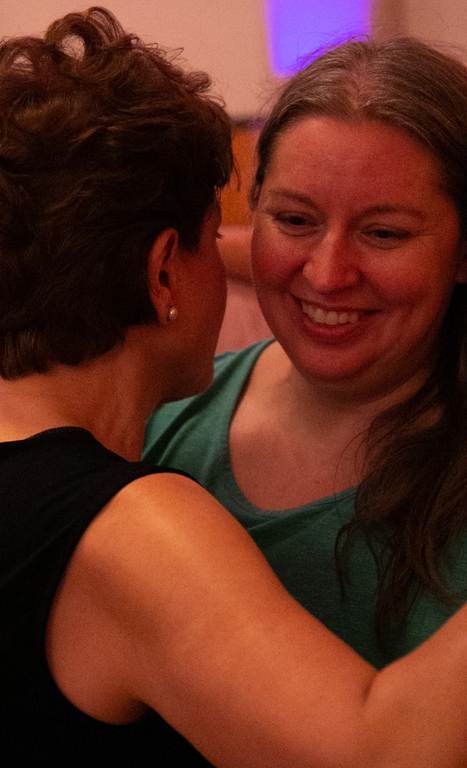 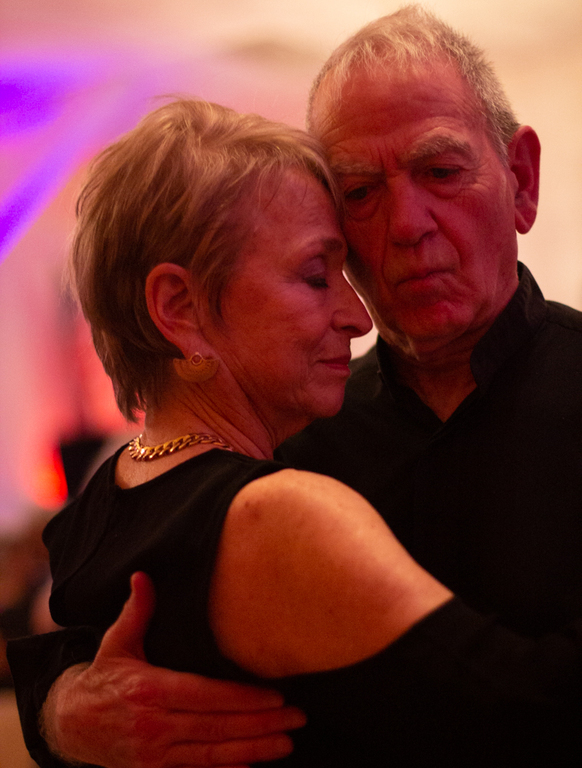 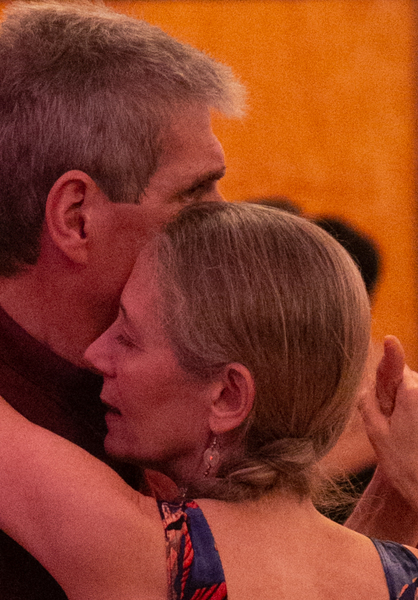 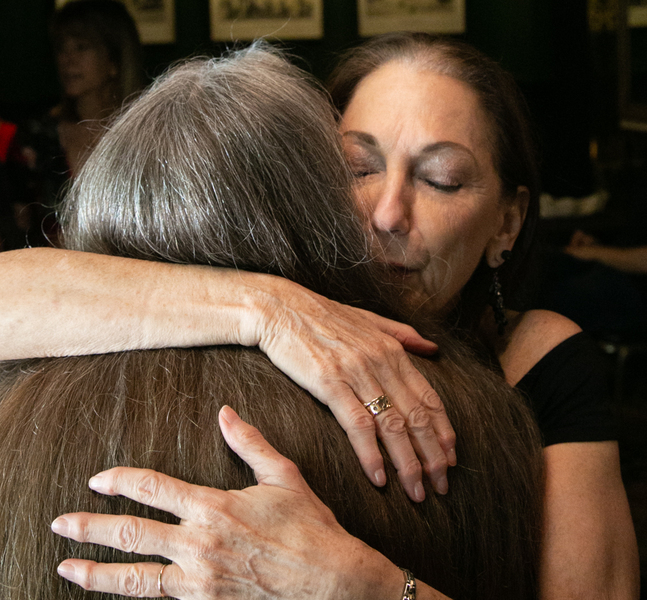 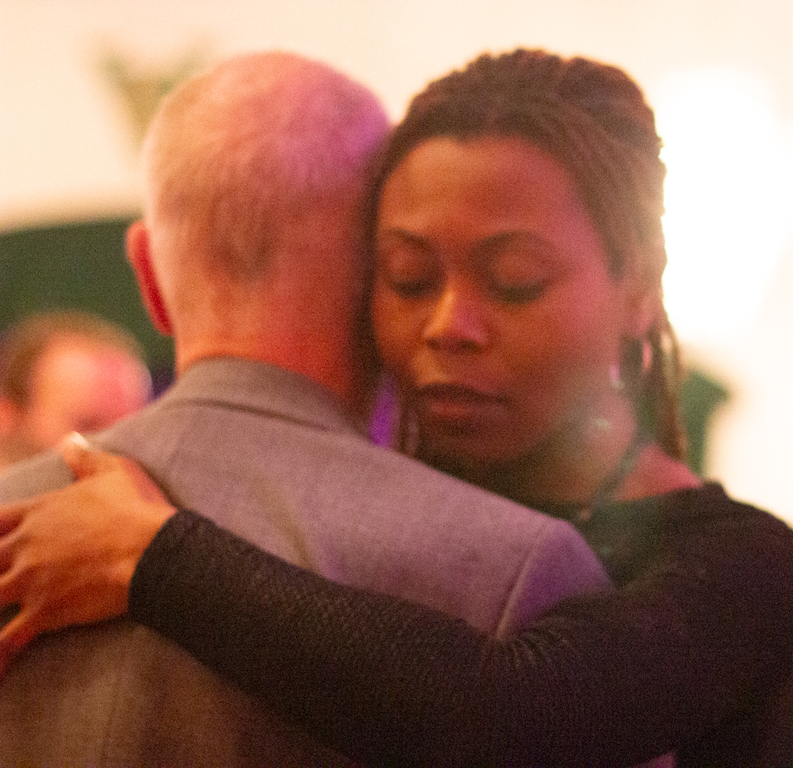 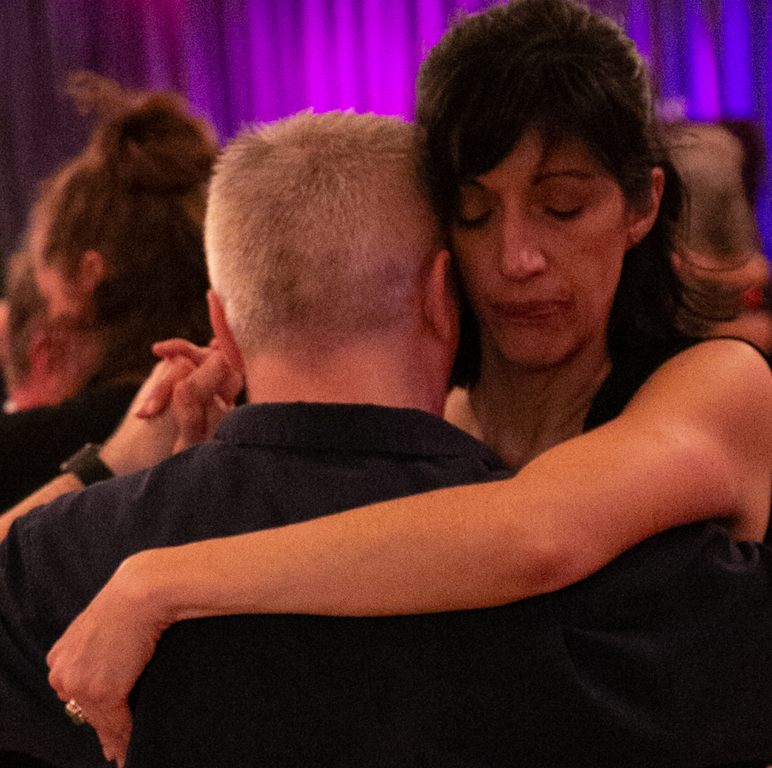 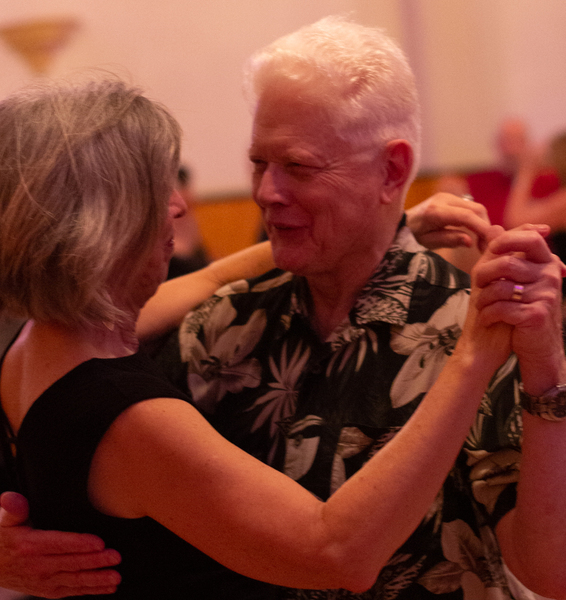 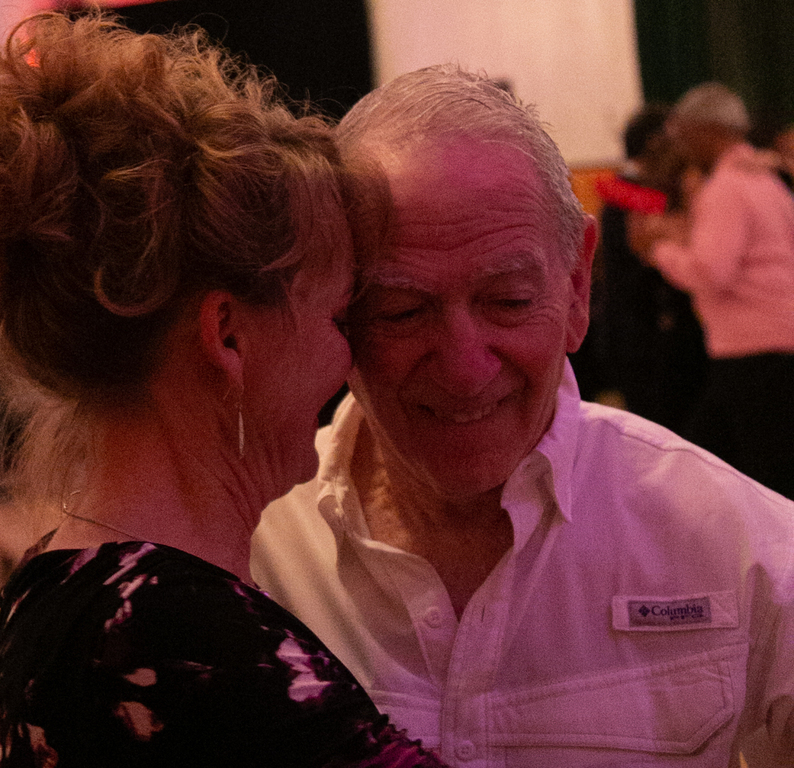 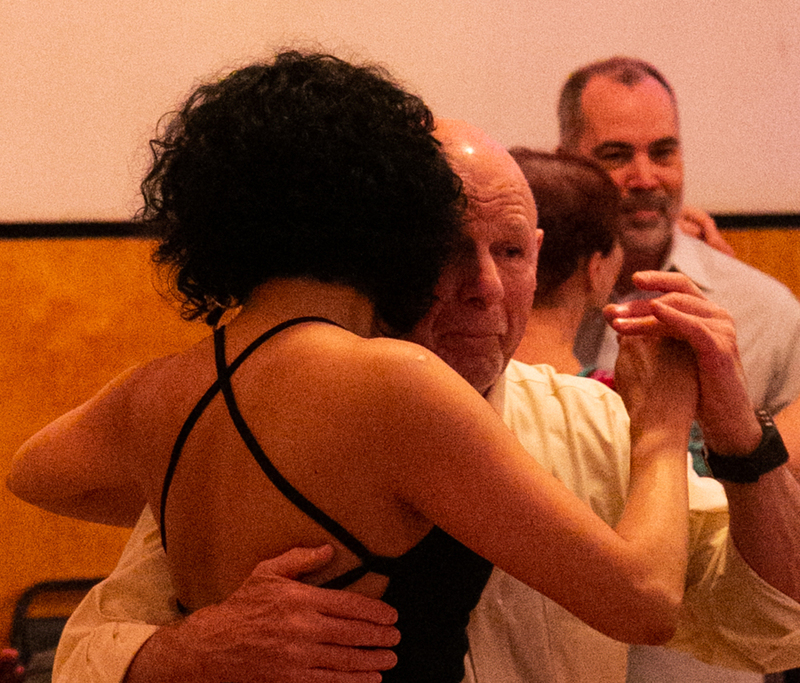 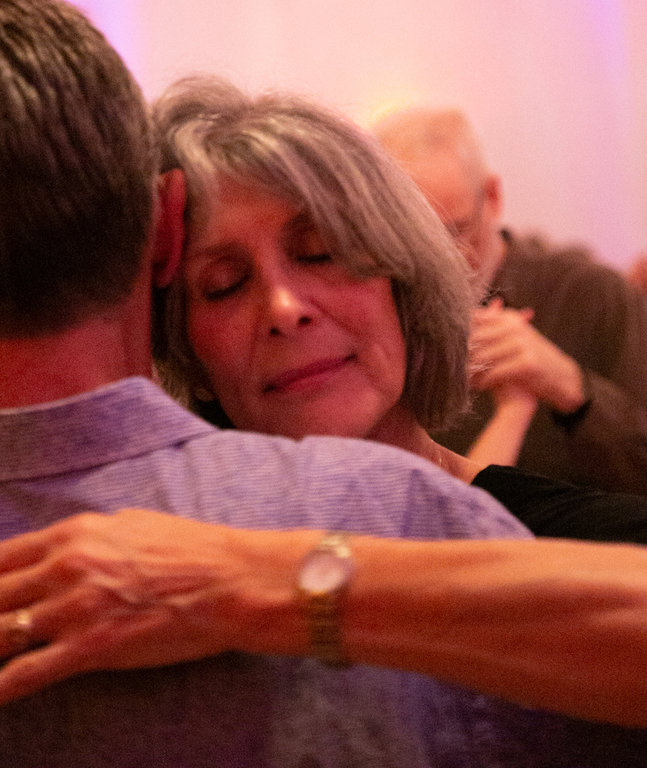 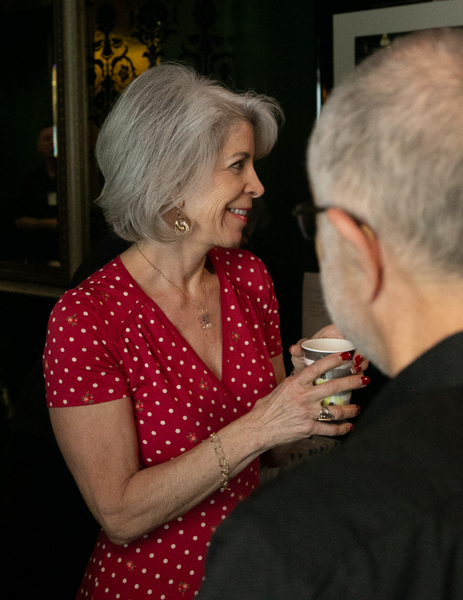 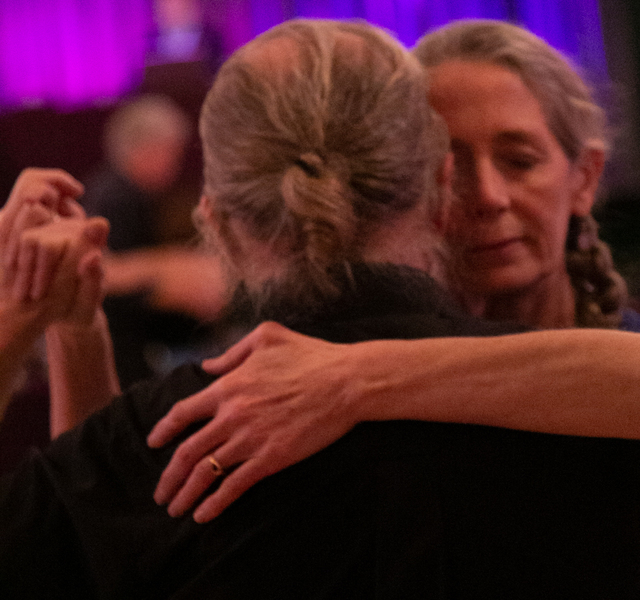 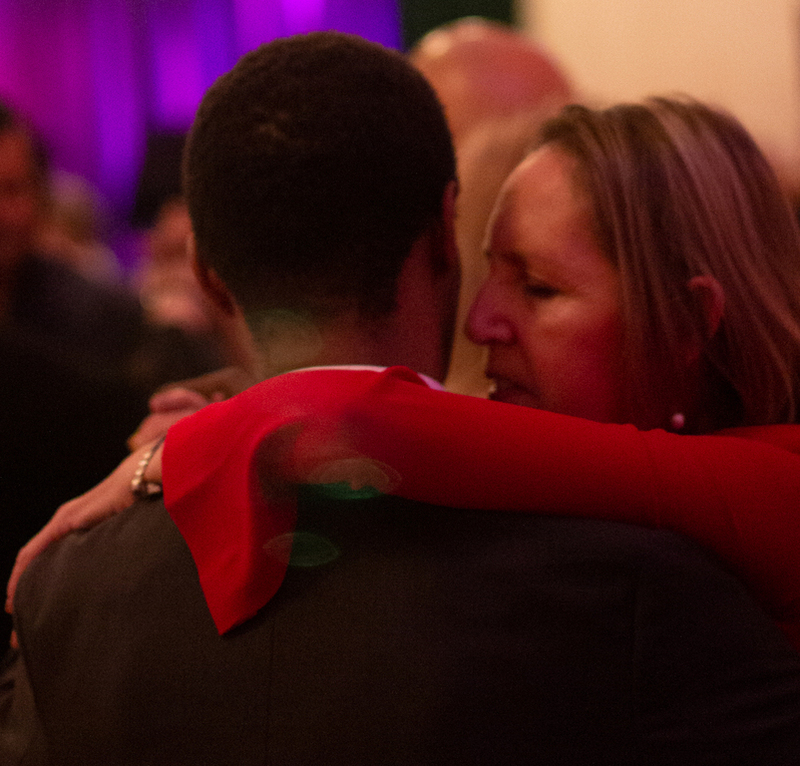 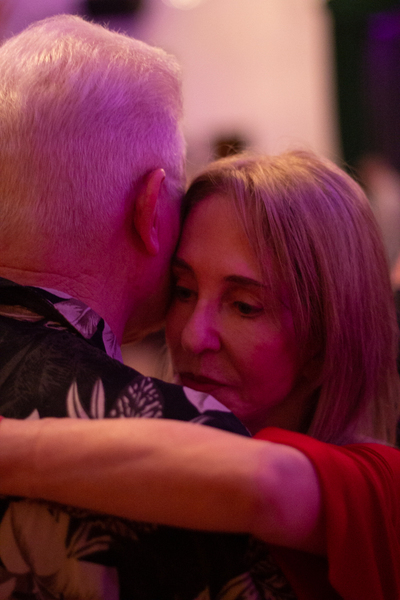 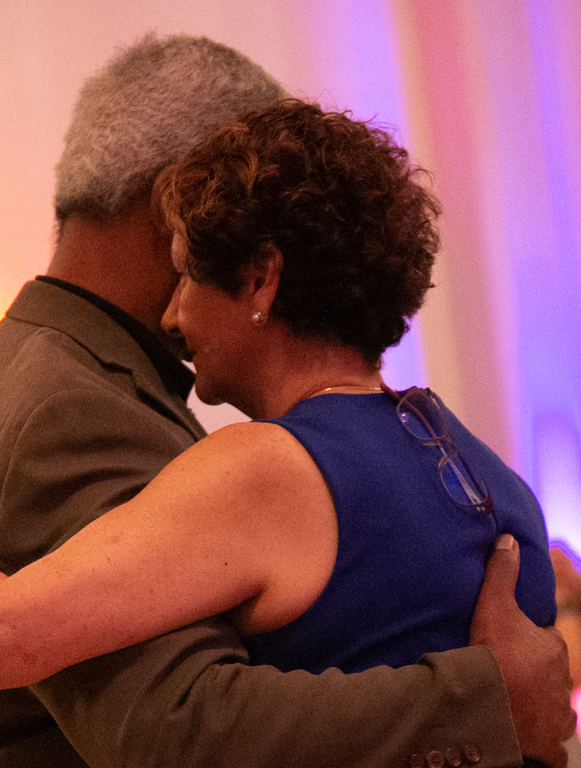 seek to preserve and promote the culture, philosophy, and dance form of traditional social tango developed throughout the Golden Age of Argentine Tango (1935-1952) that is still danced in the tango salons of Argentina today. 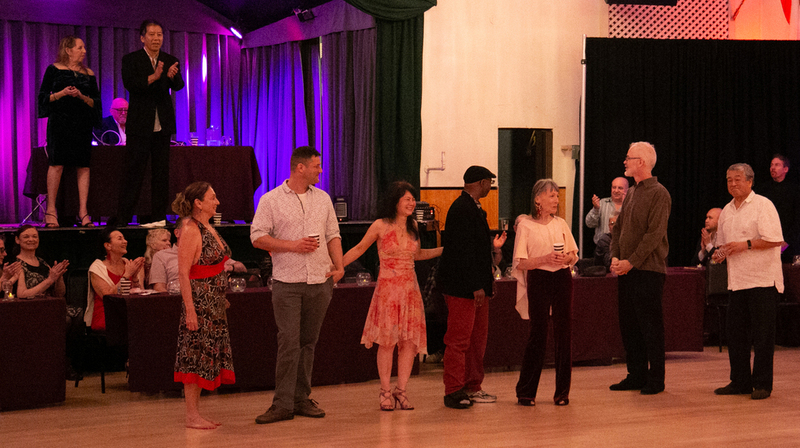 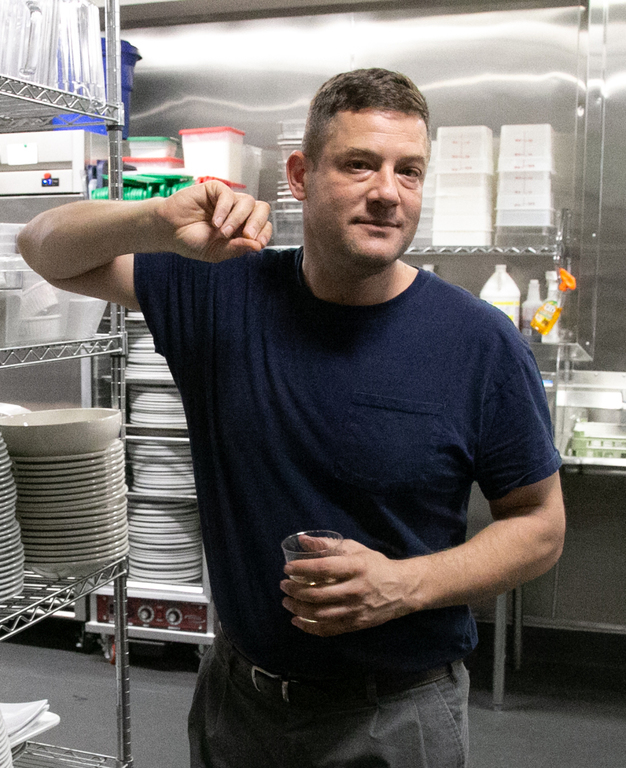 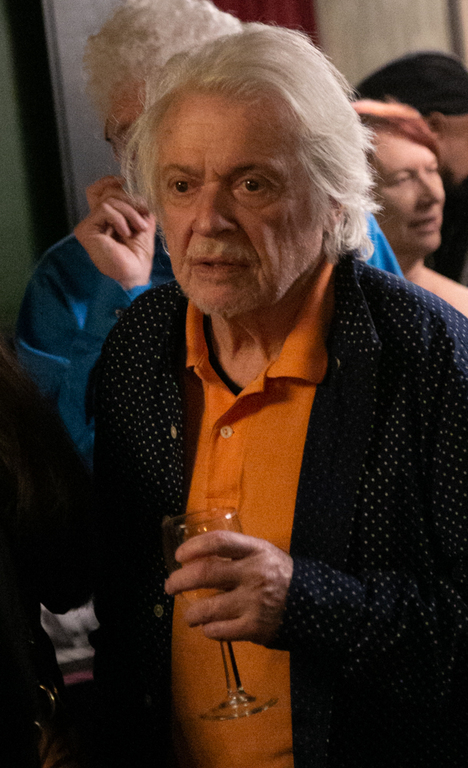 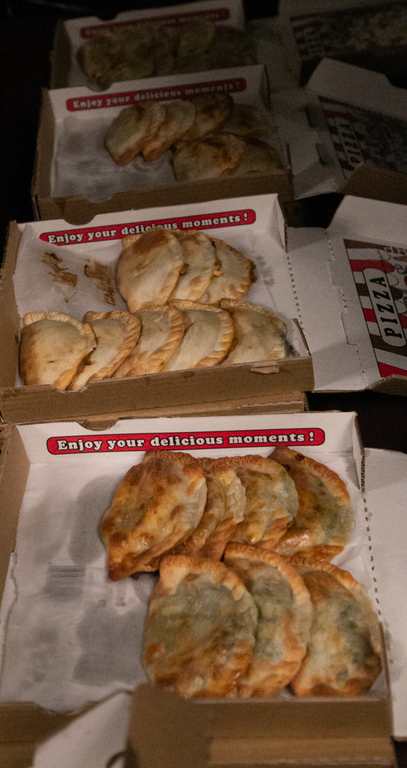 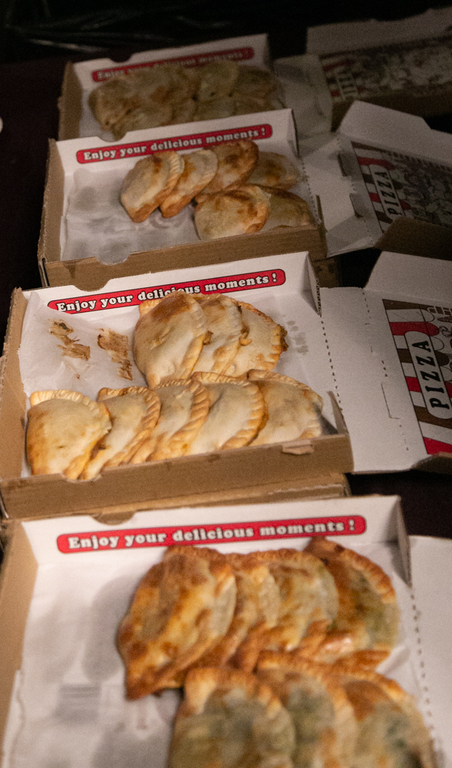 Encuentro Milonguero San Francisco 2019!